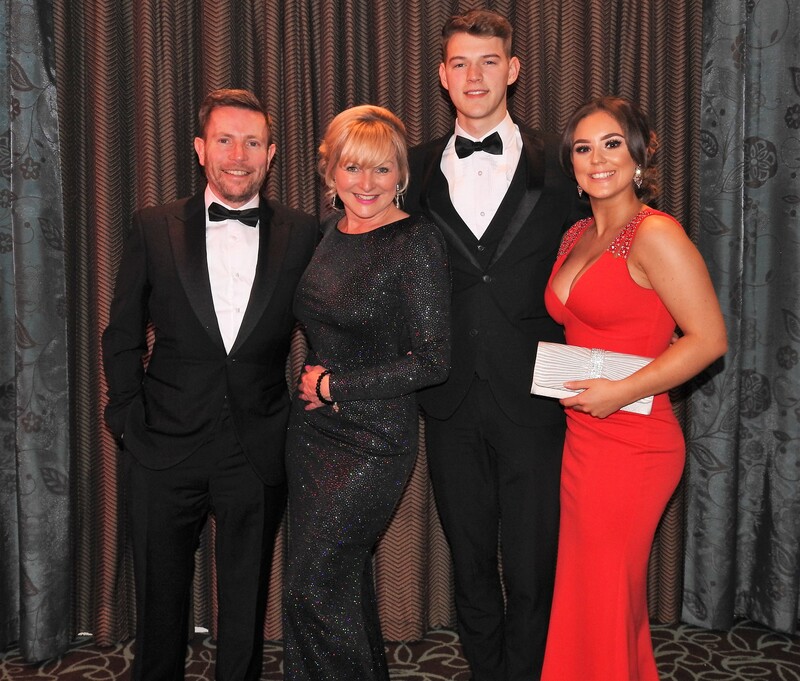 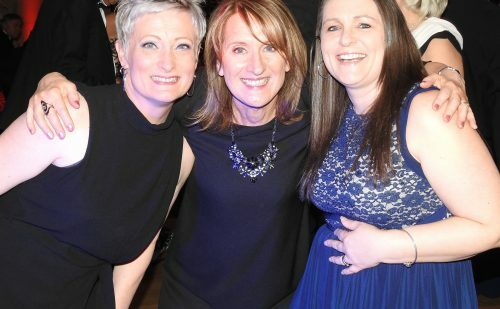 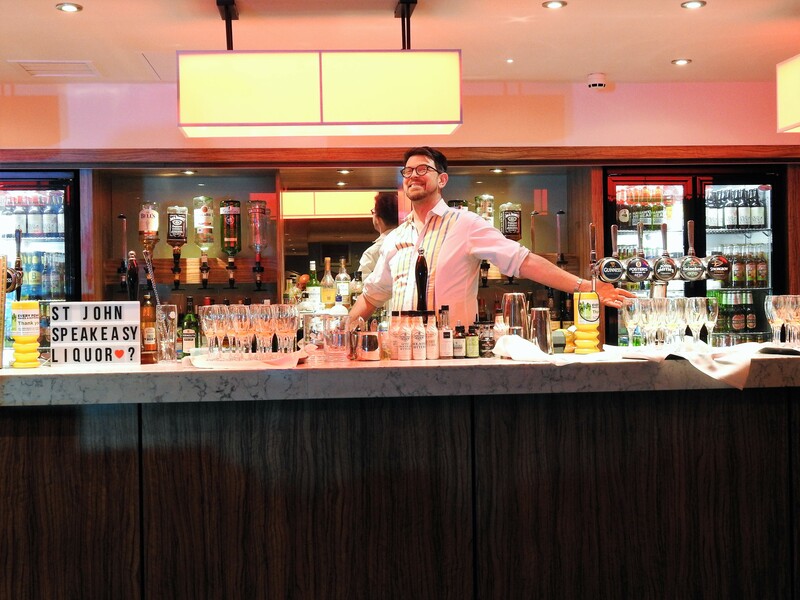 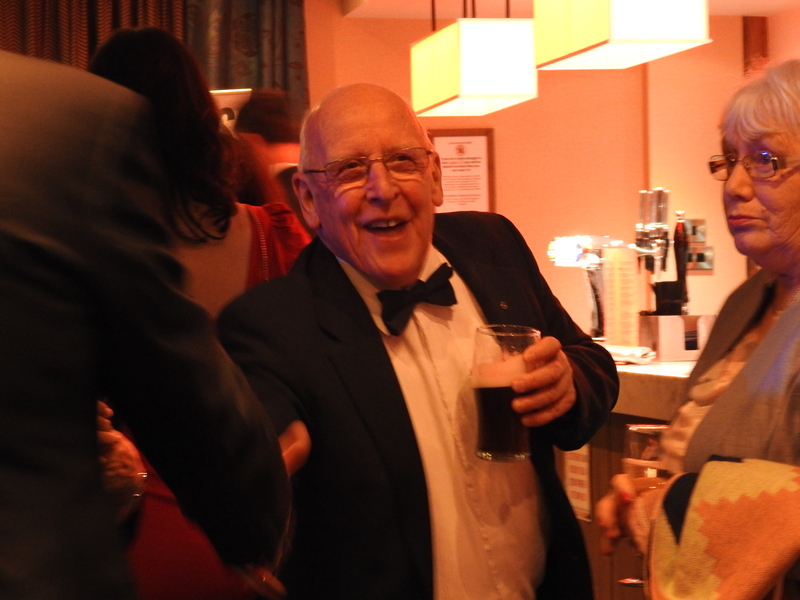 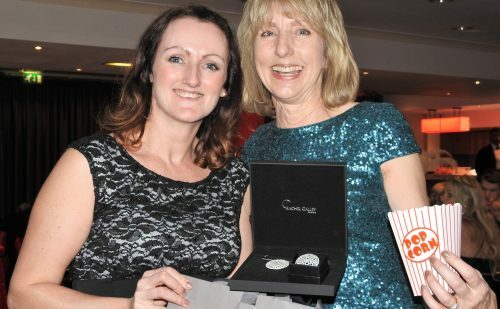 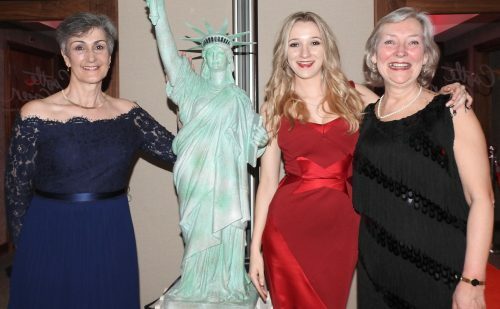 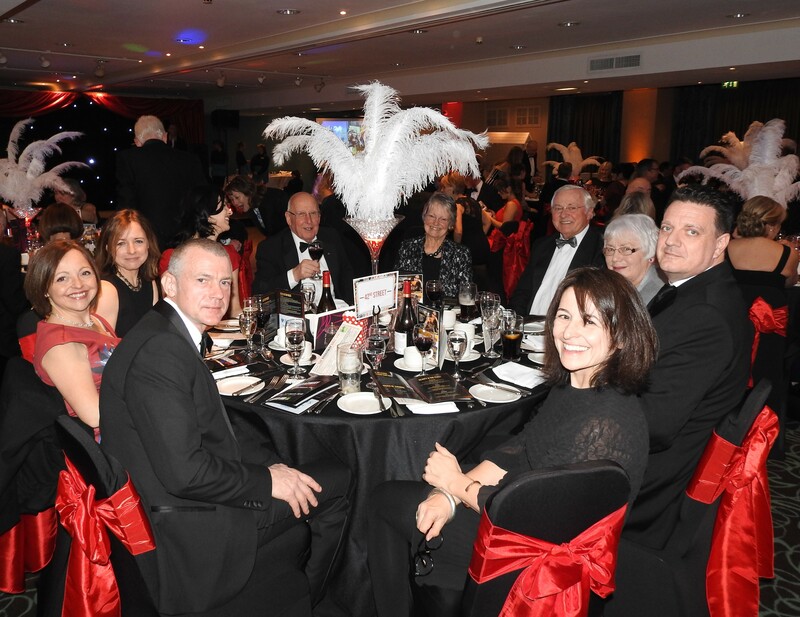 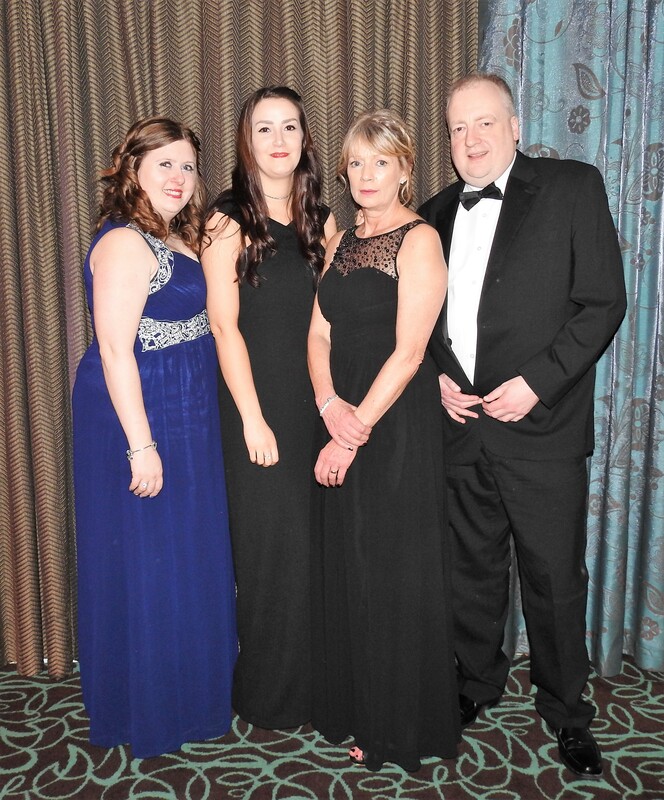 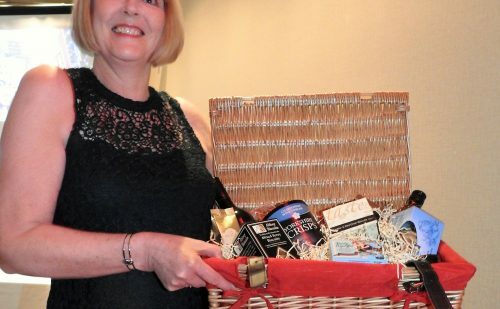 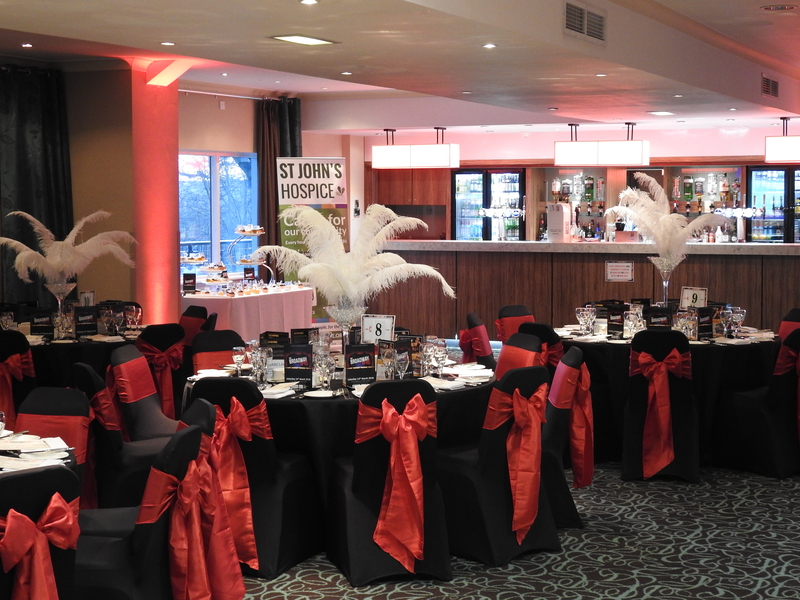 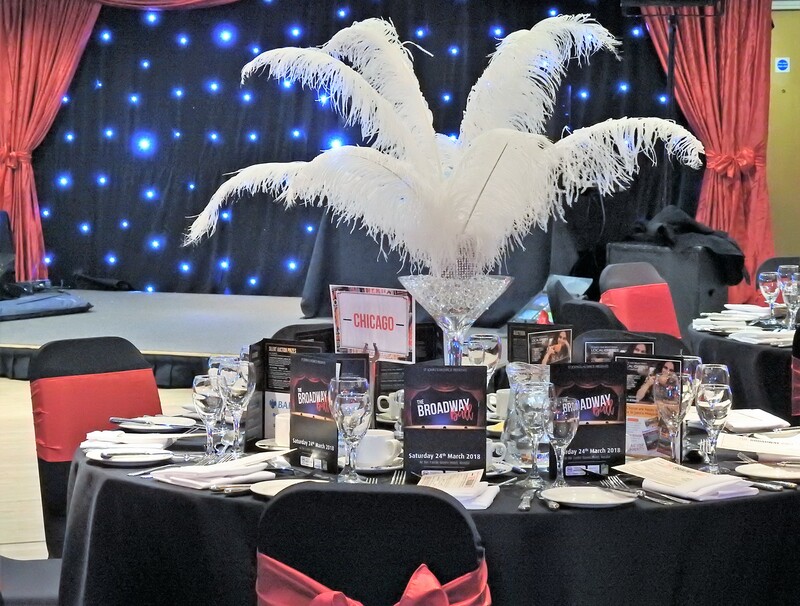 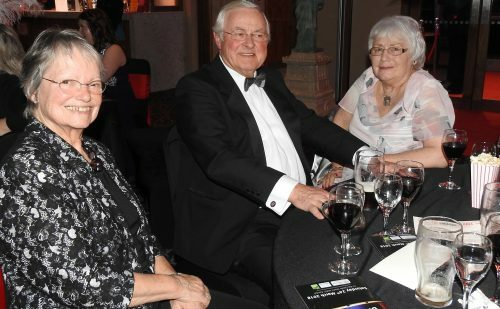 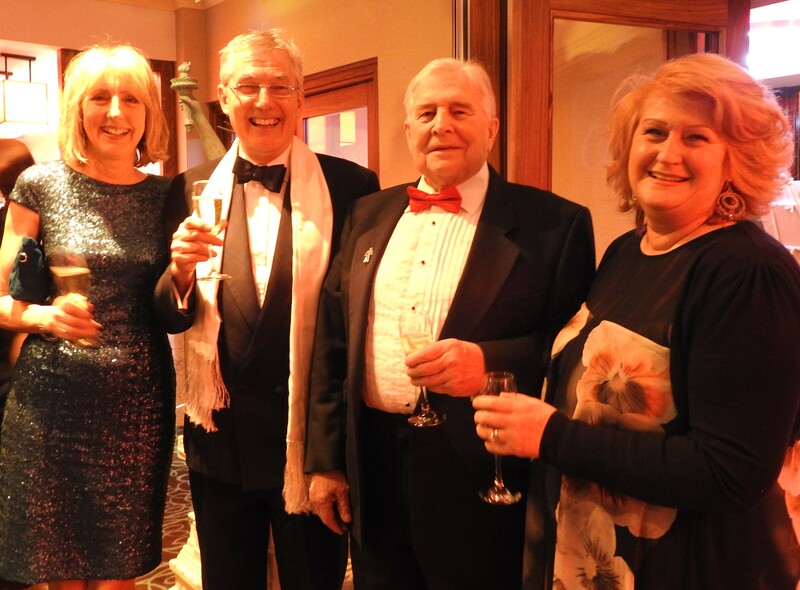 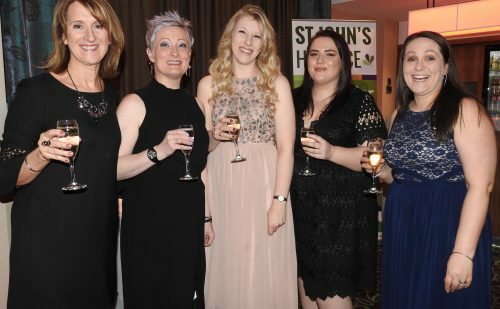 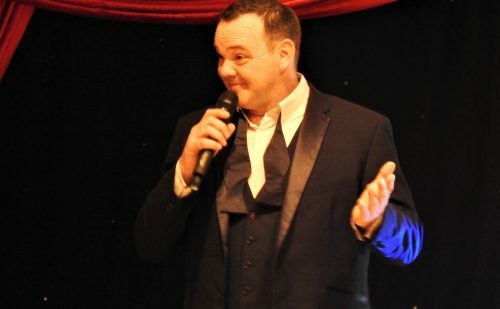 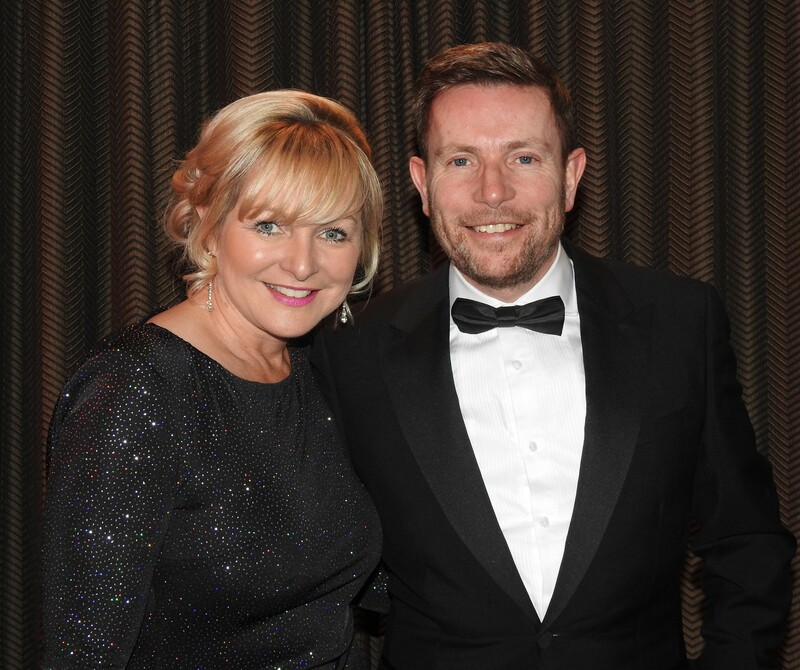 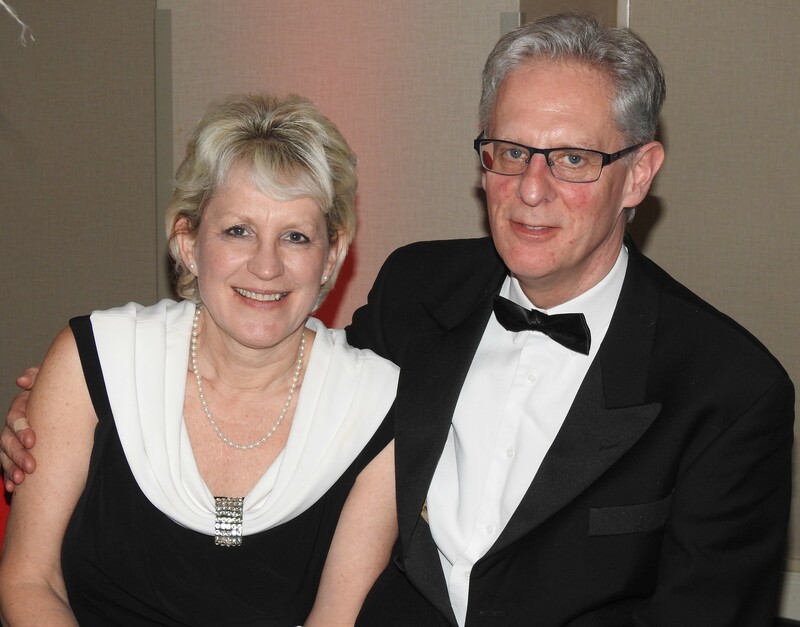 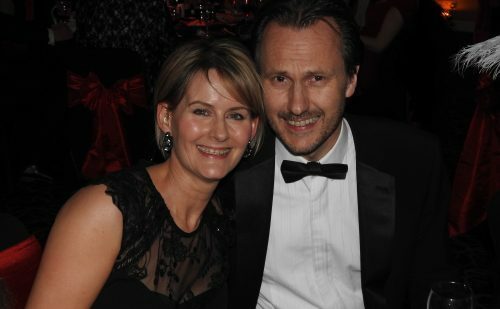 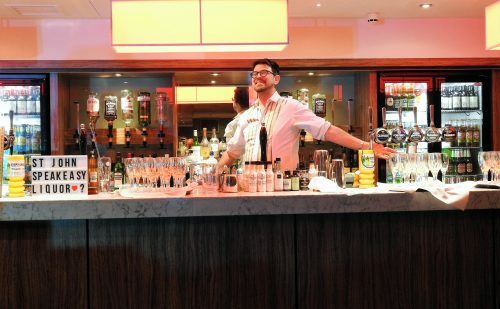 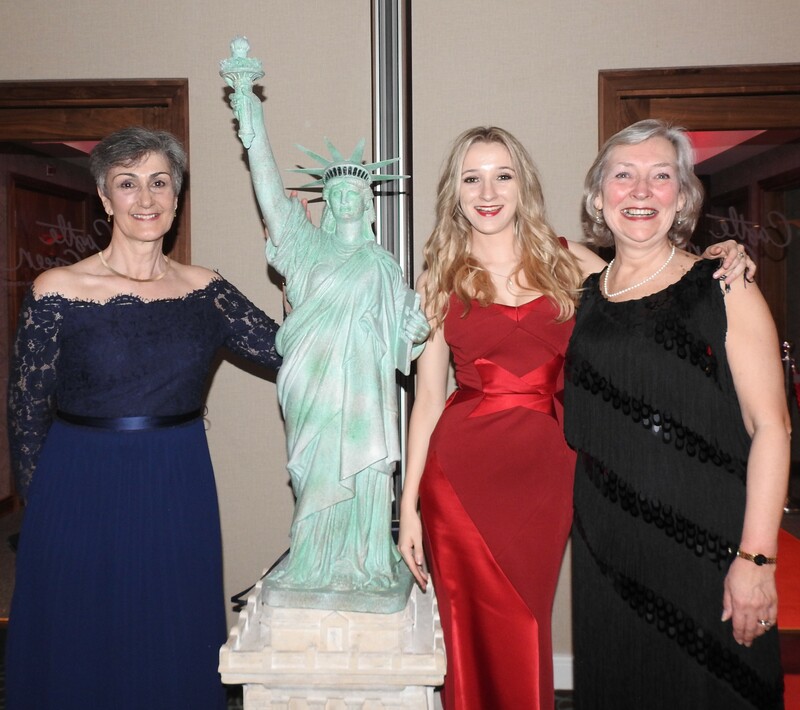 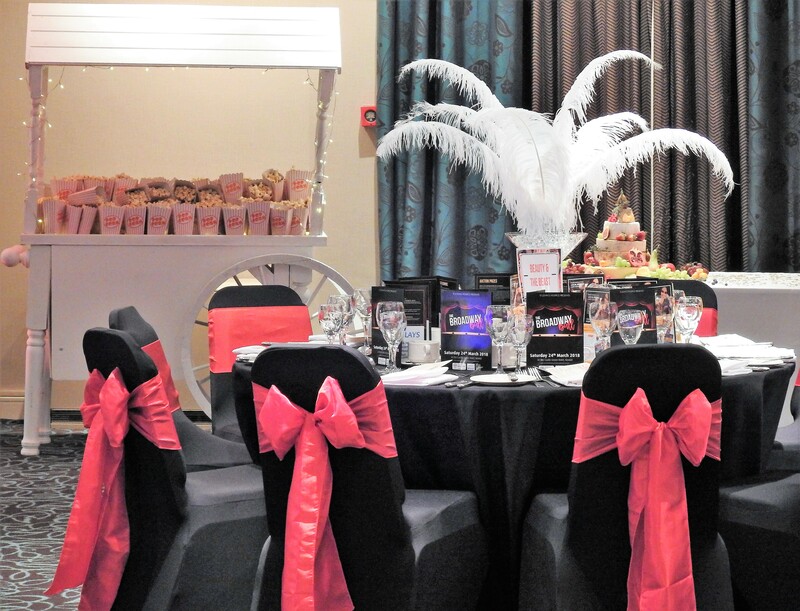 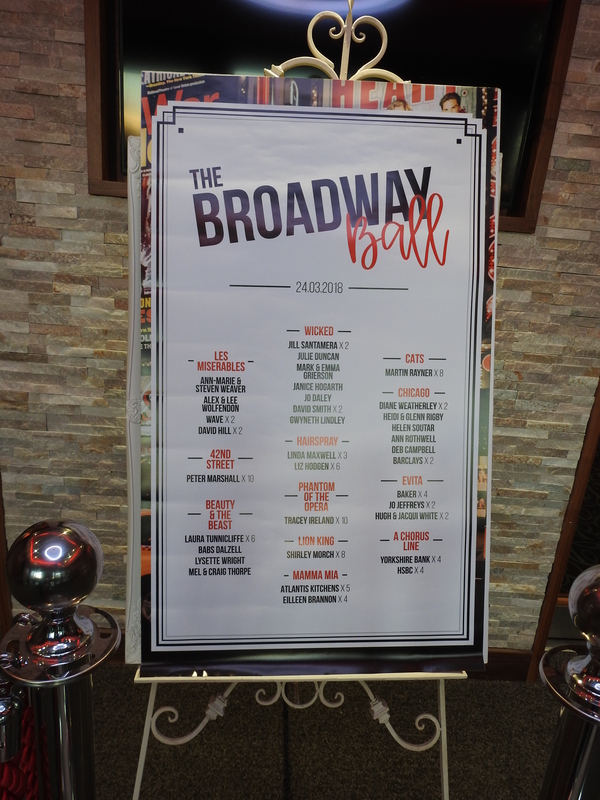 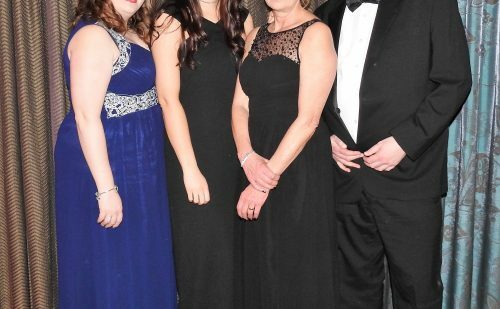 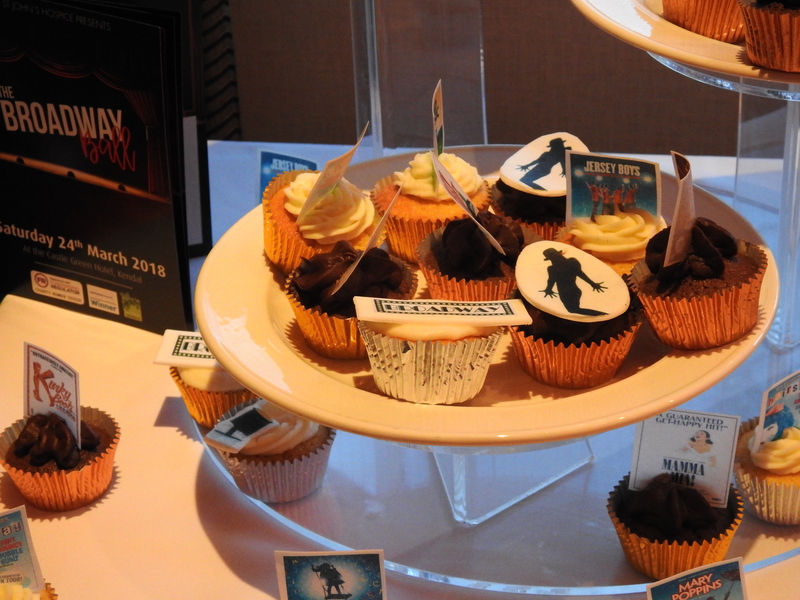 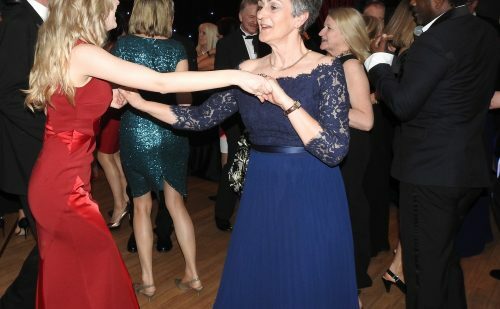 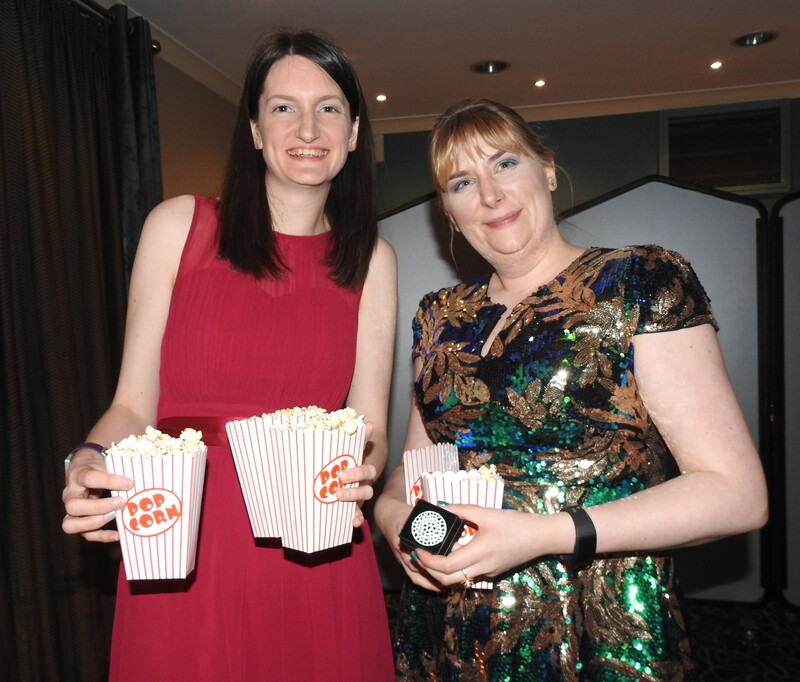 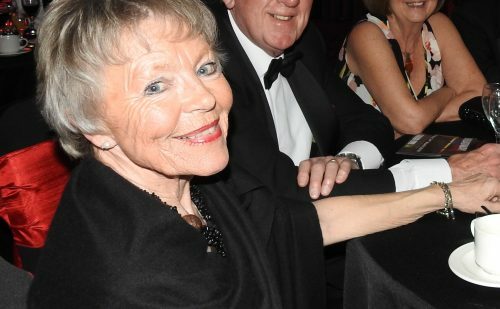 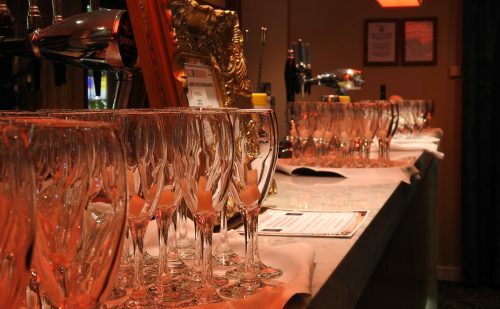 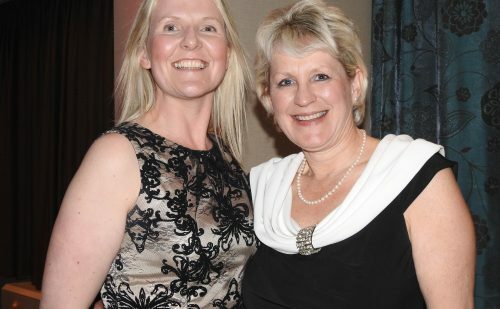 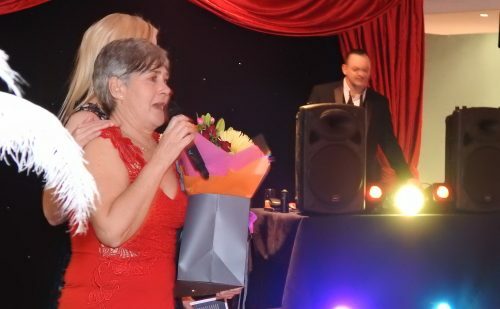 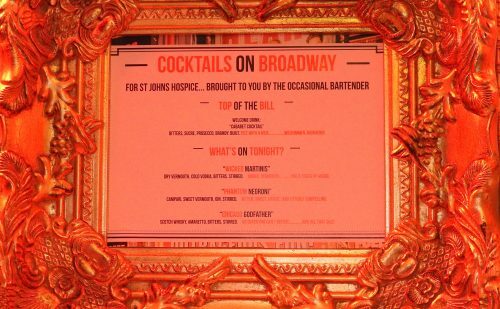 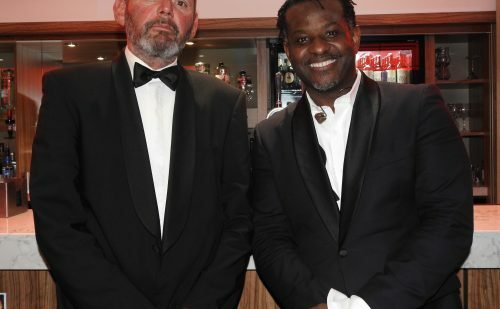 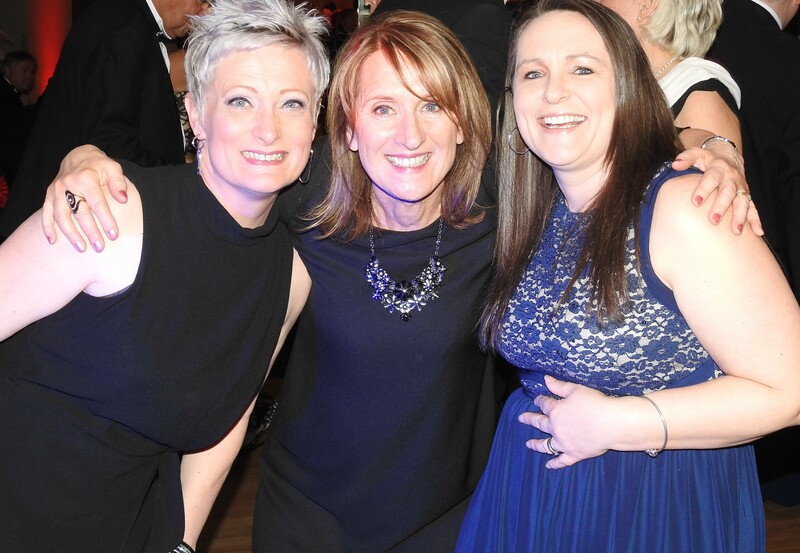 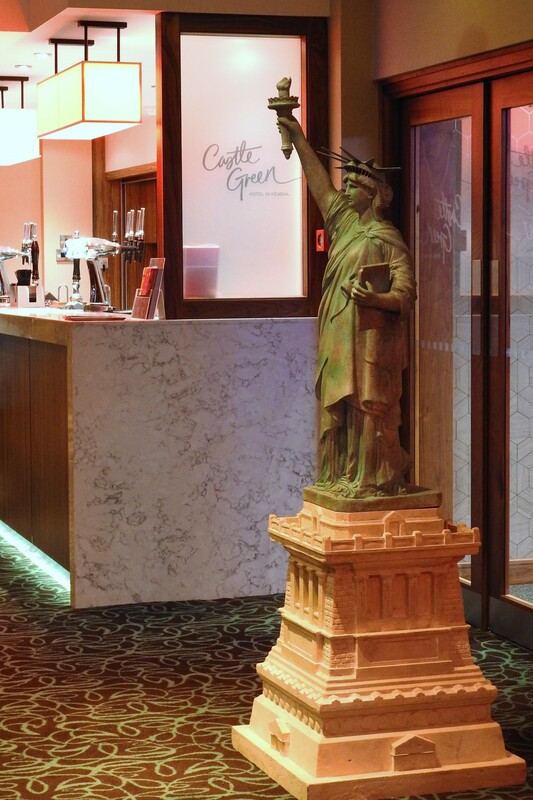 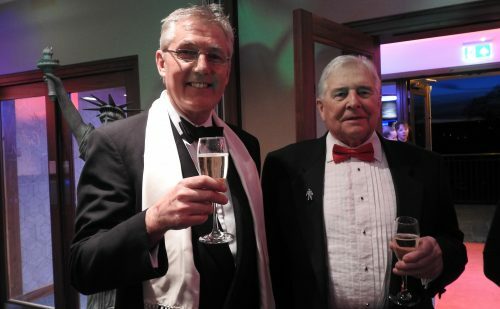 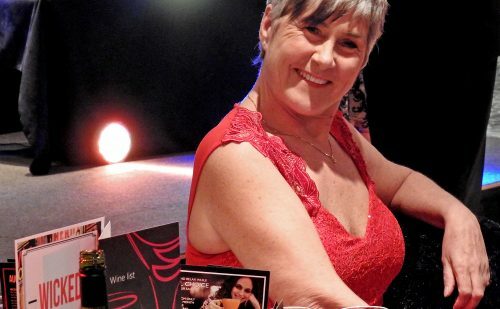 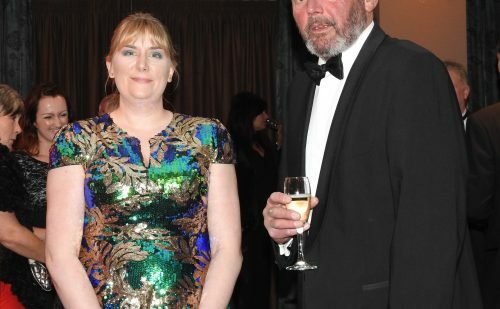 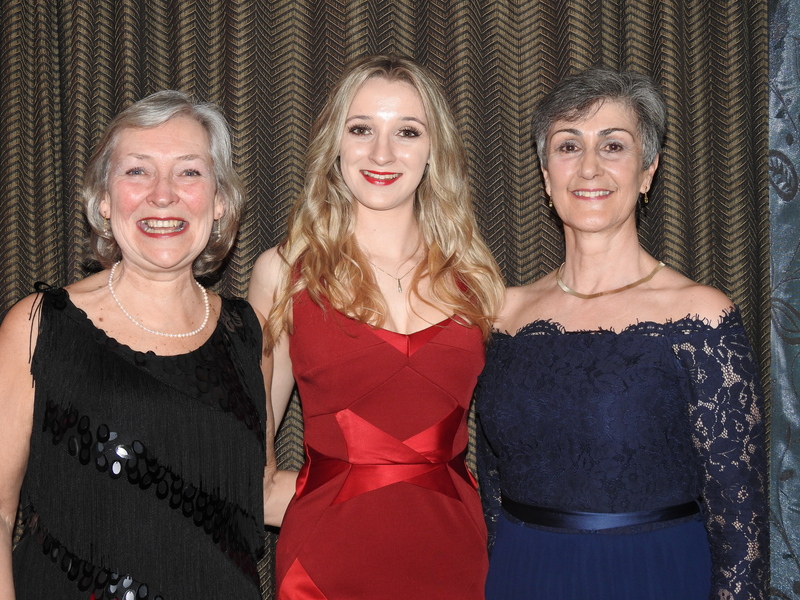 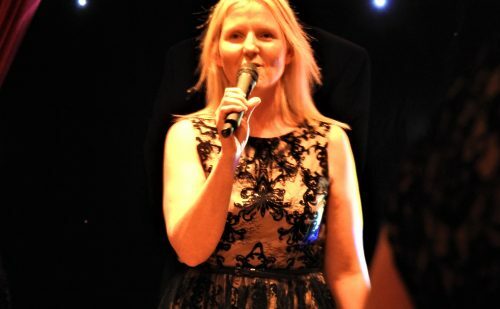 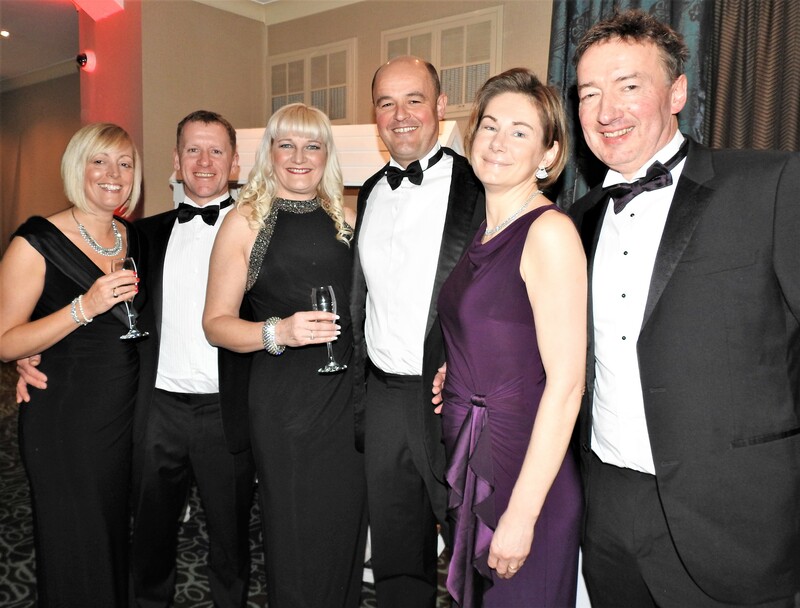 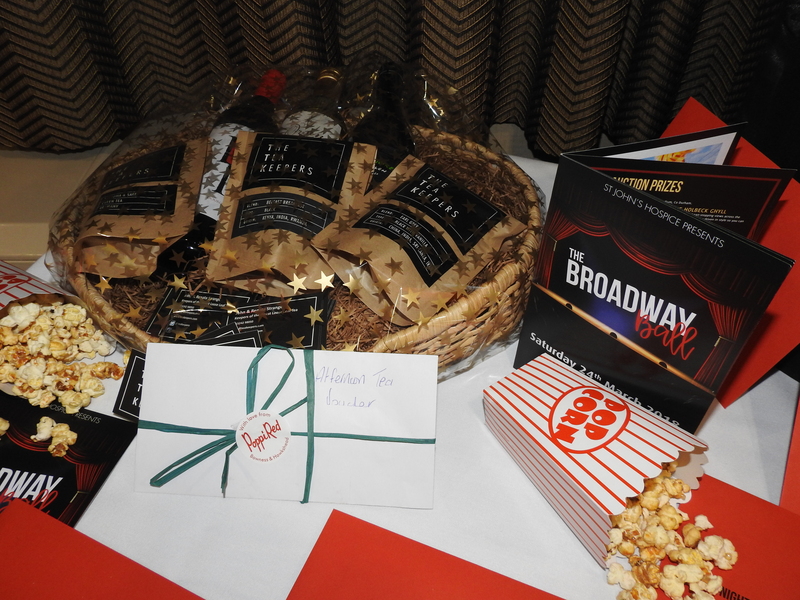 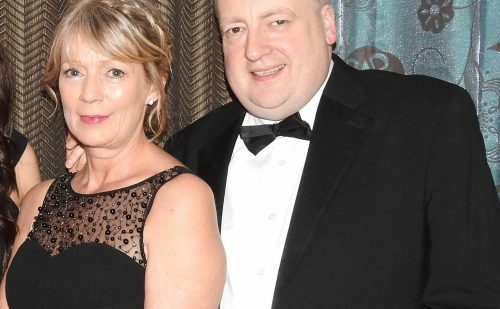 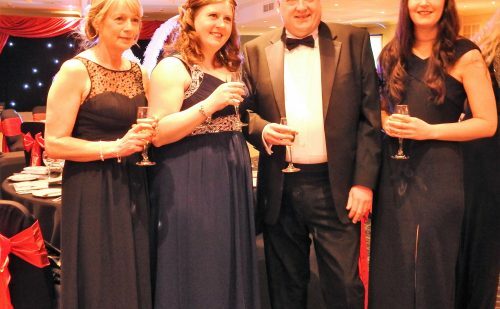 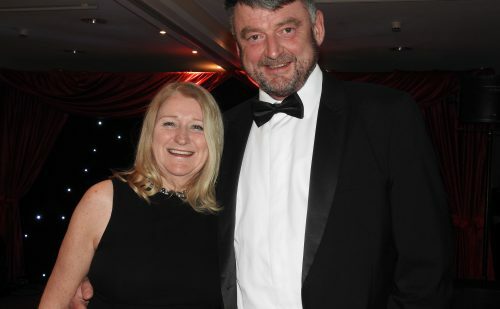 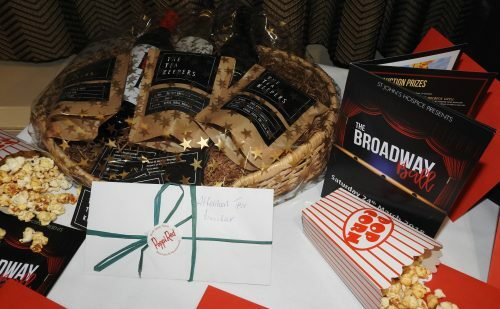 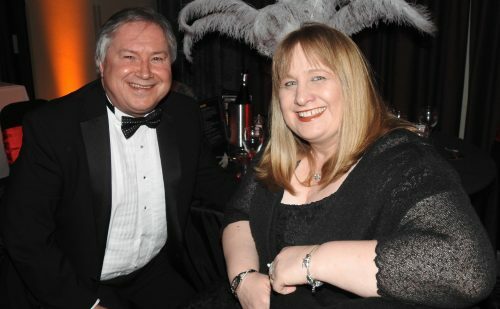 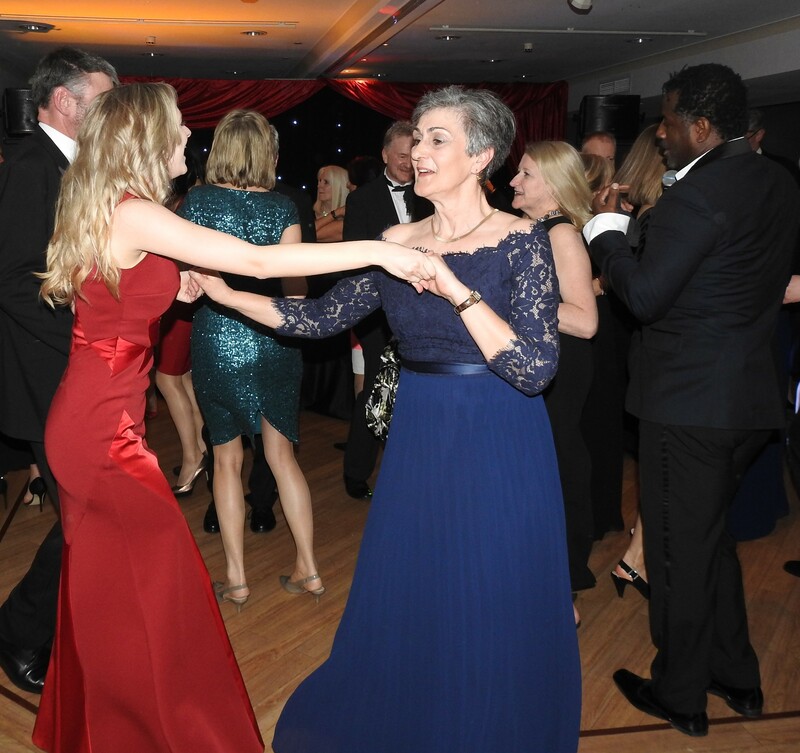 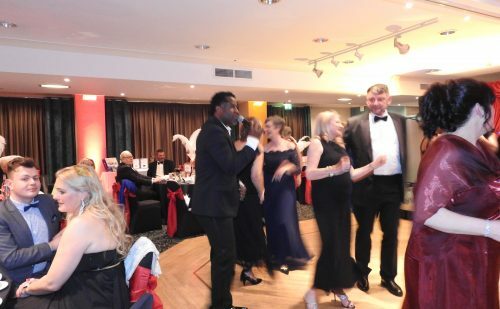 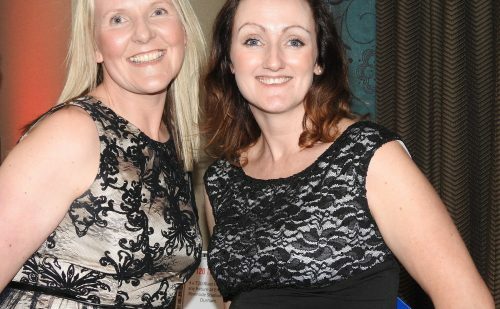 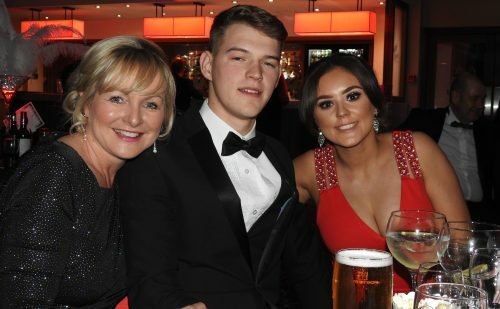 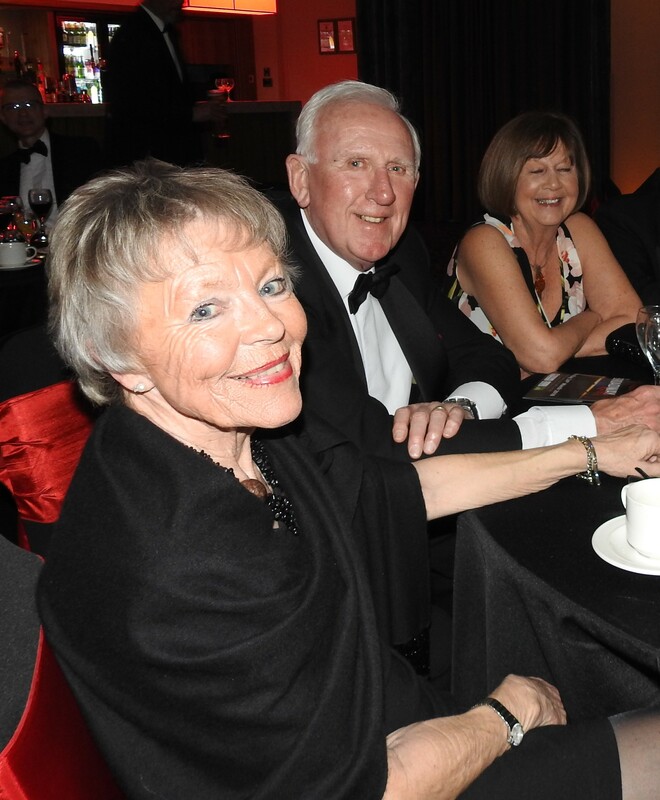 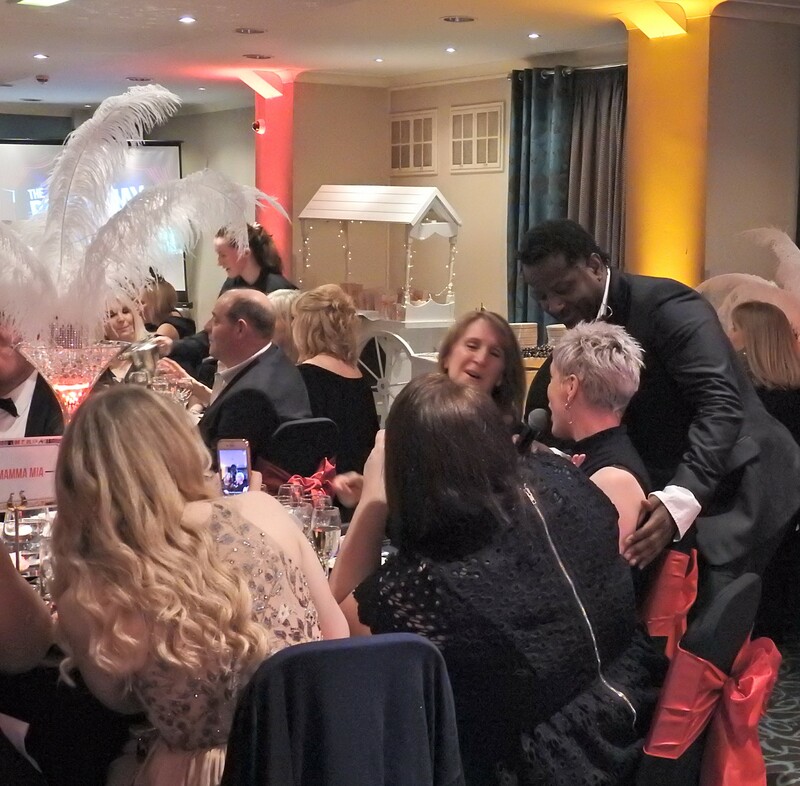 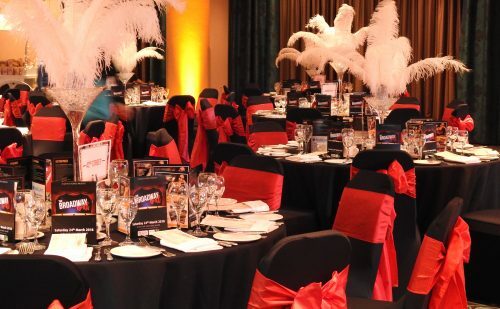 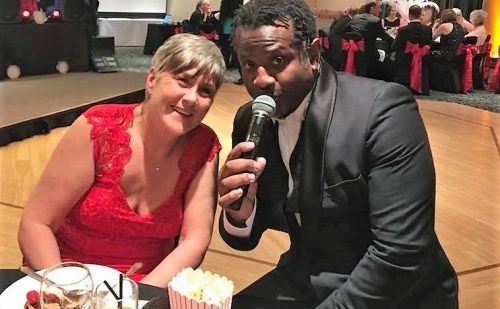 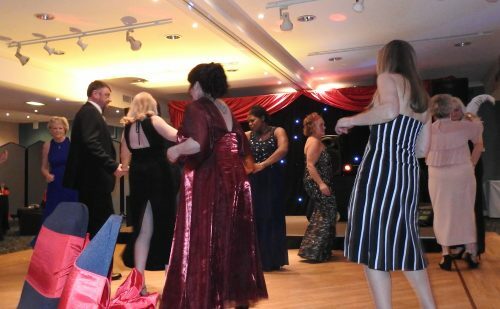 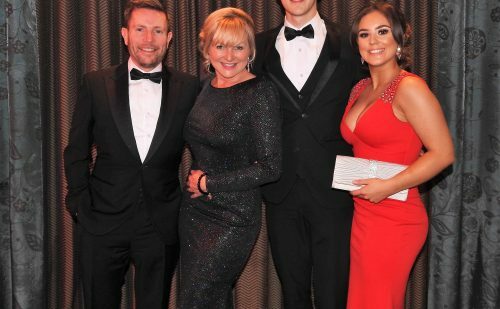 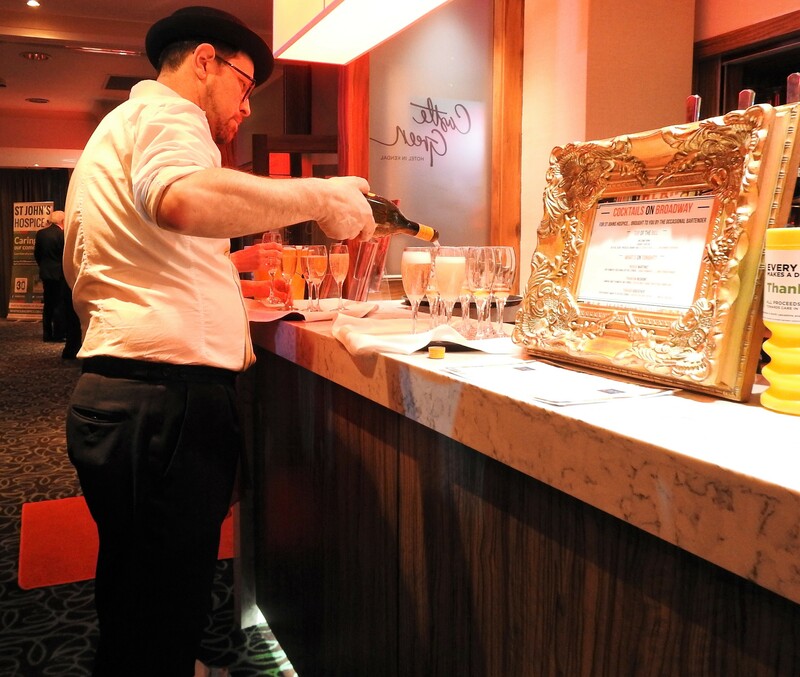 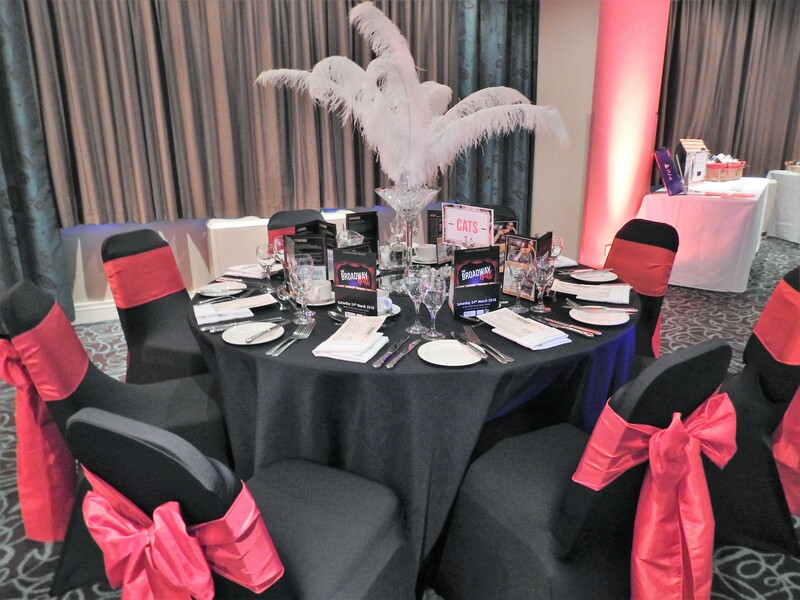 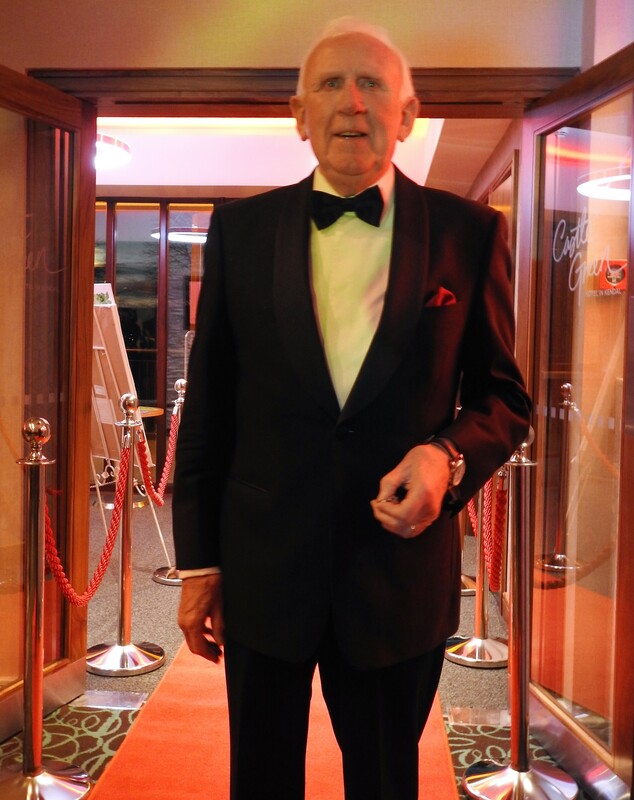 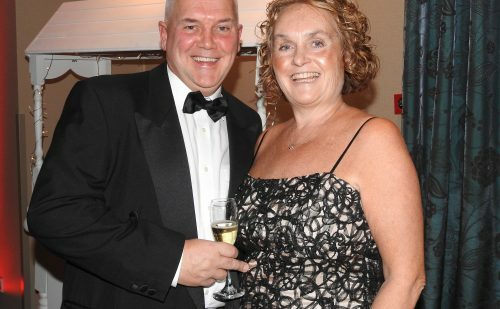 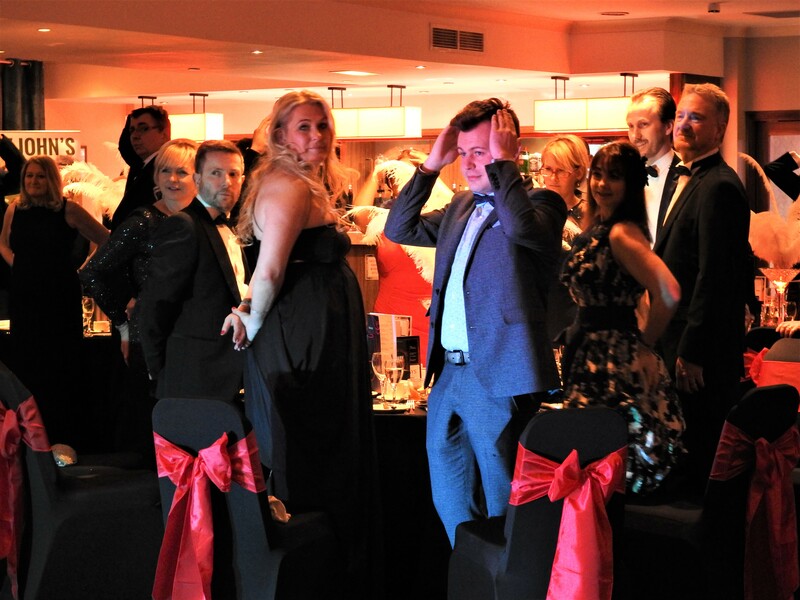 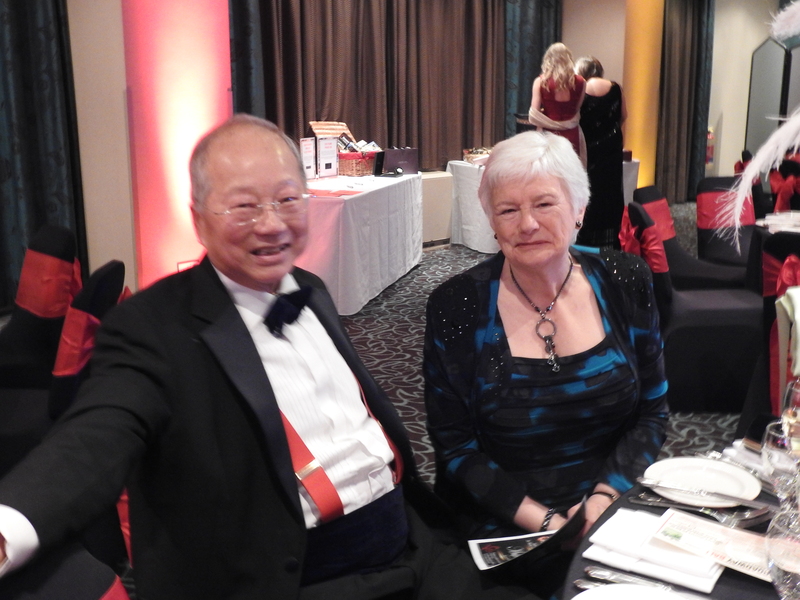 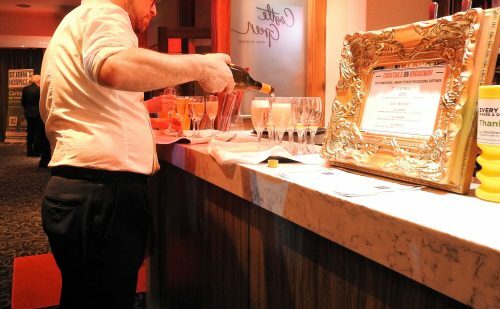 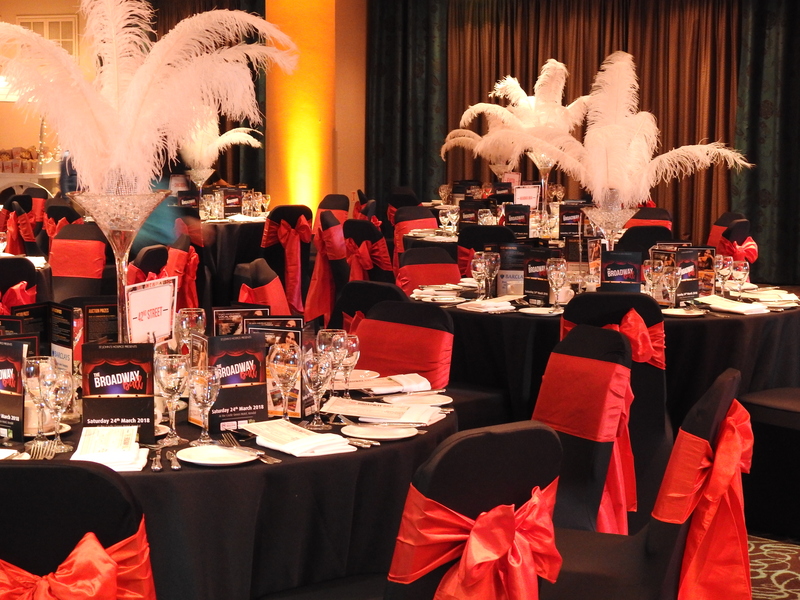 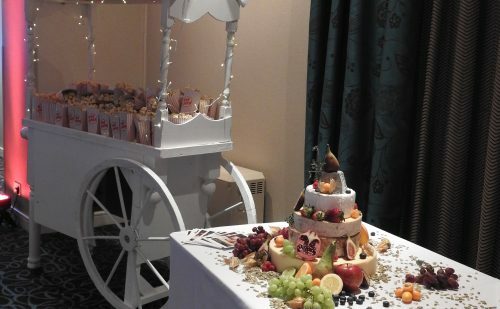 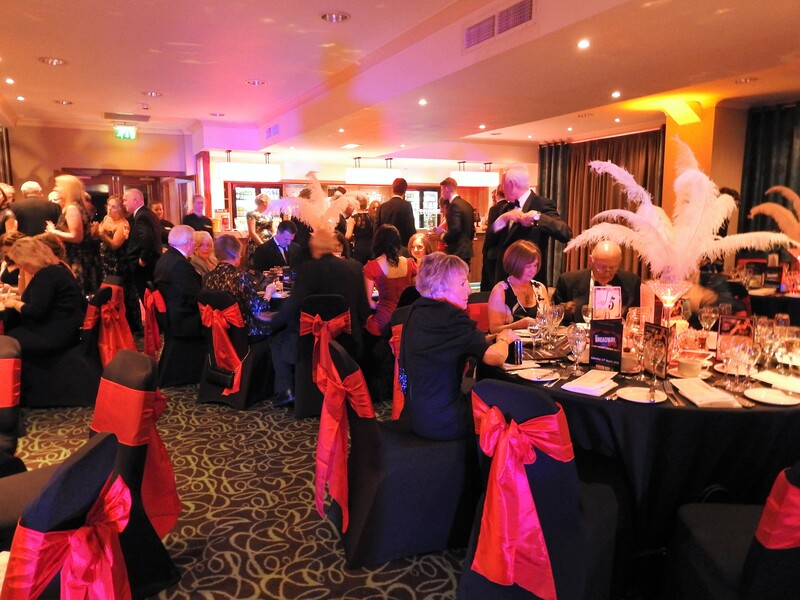 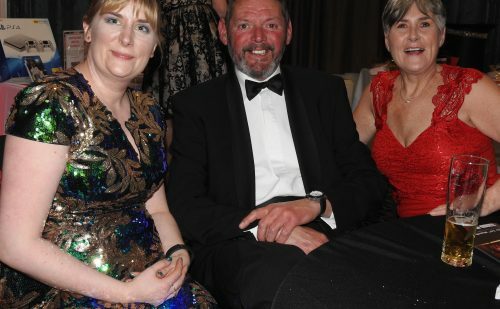 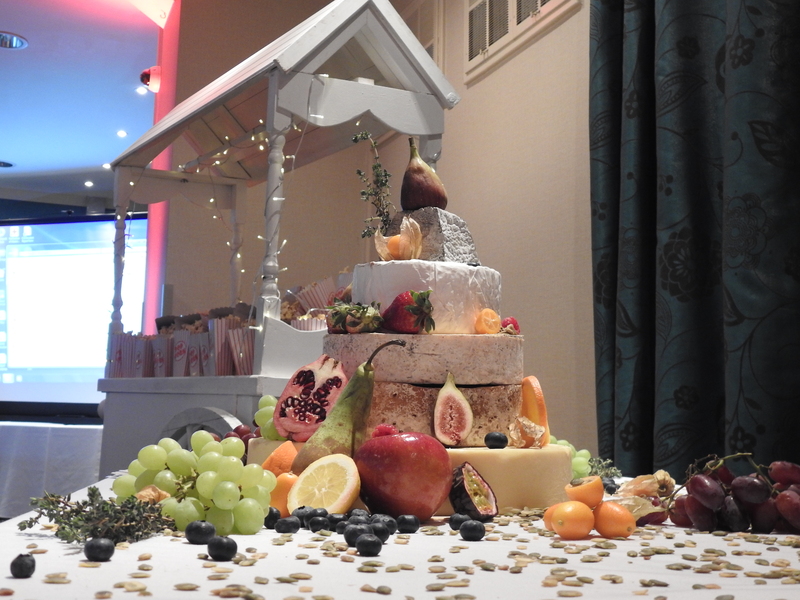 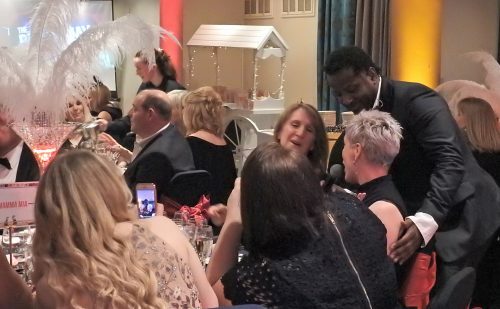 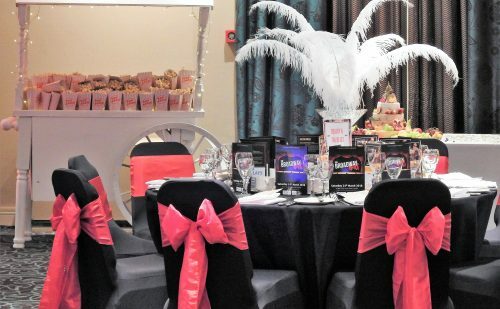 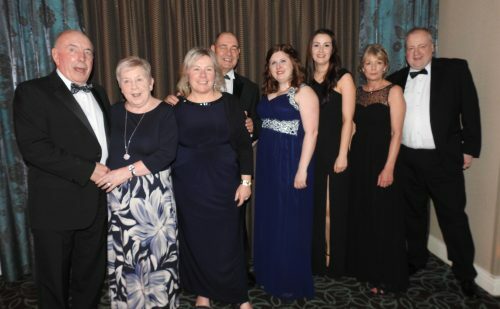 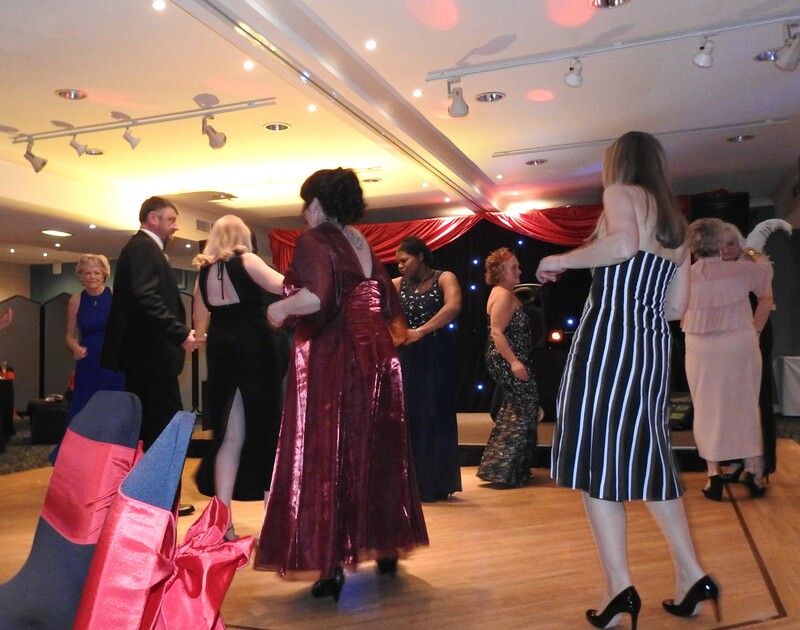 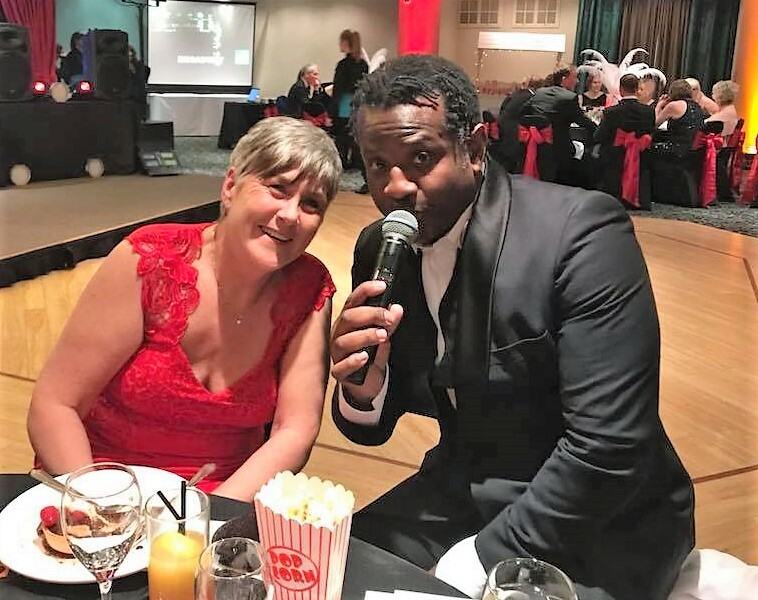 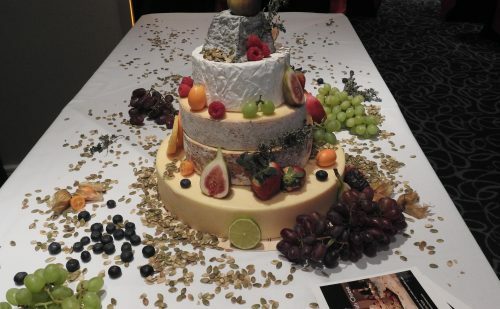 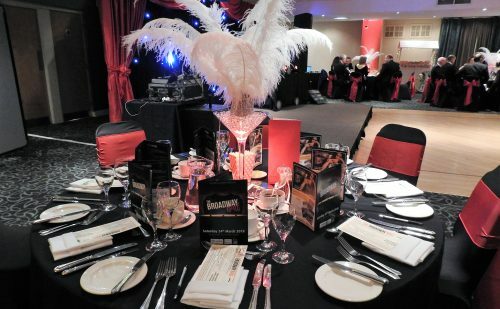 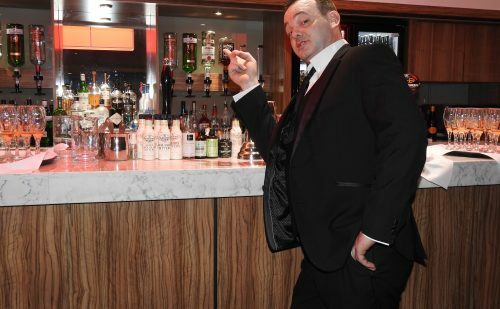 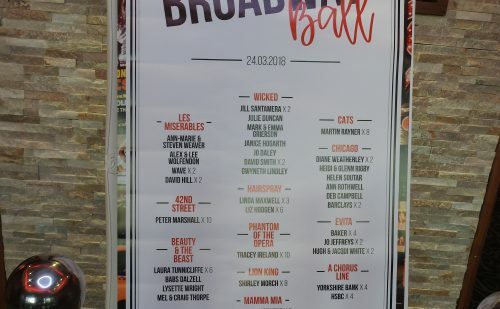 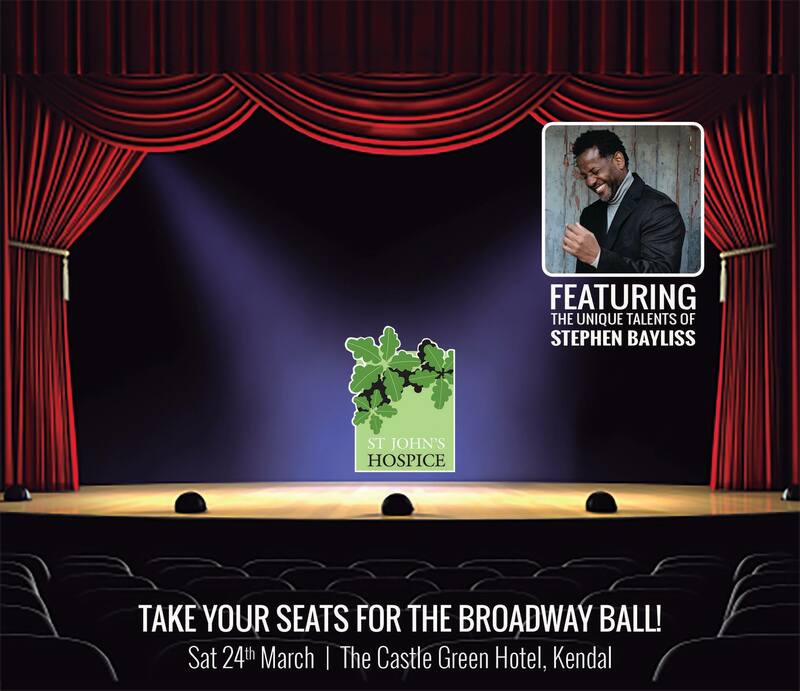 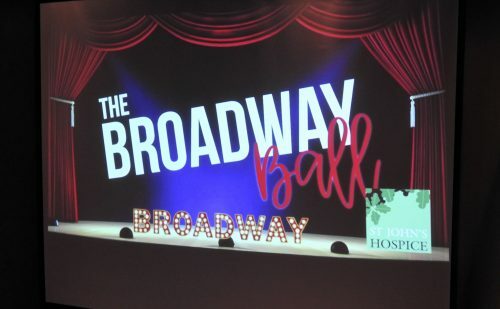 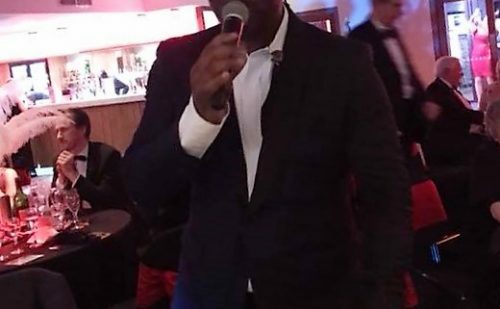 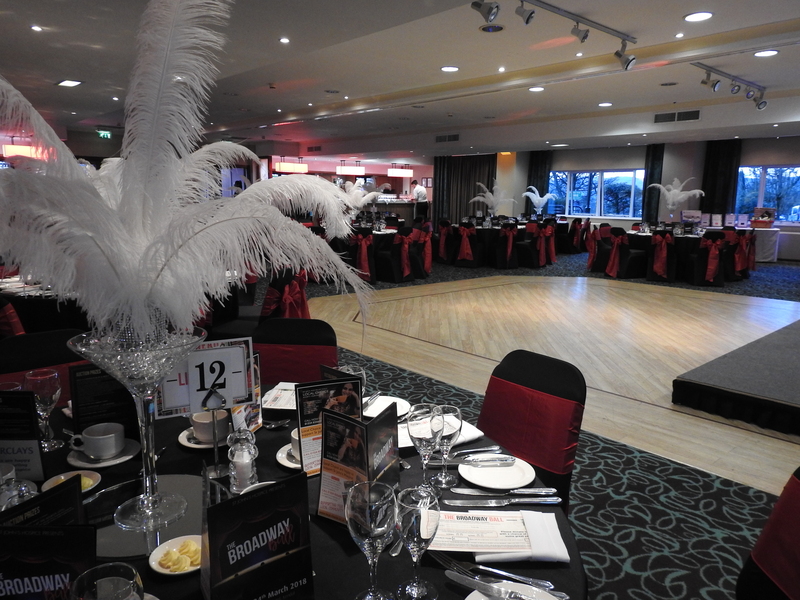 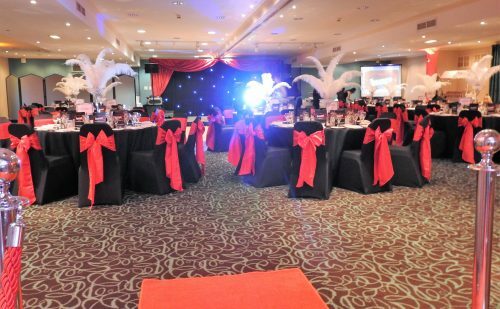 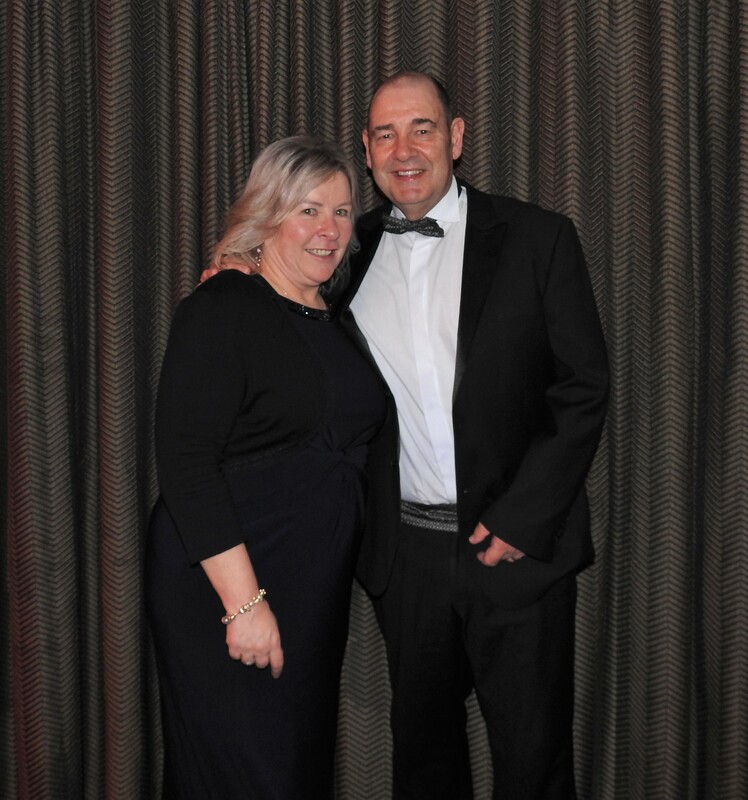 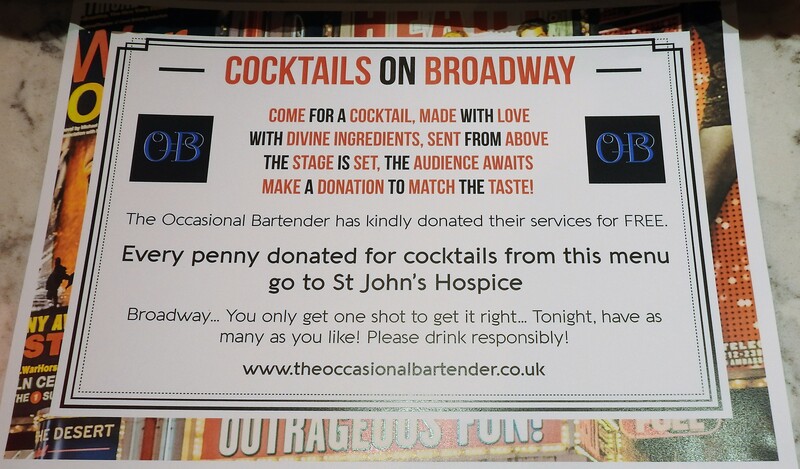 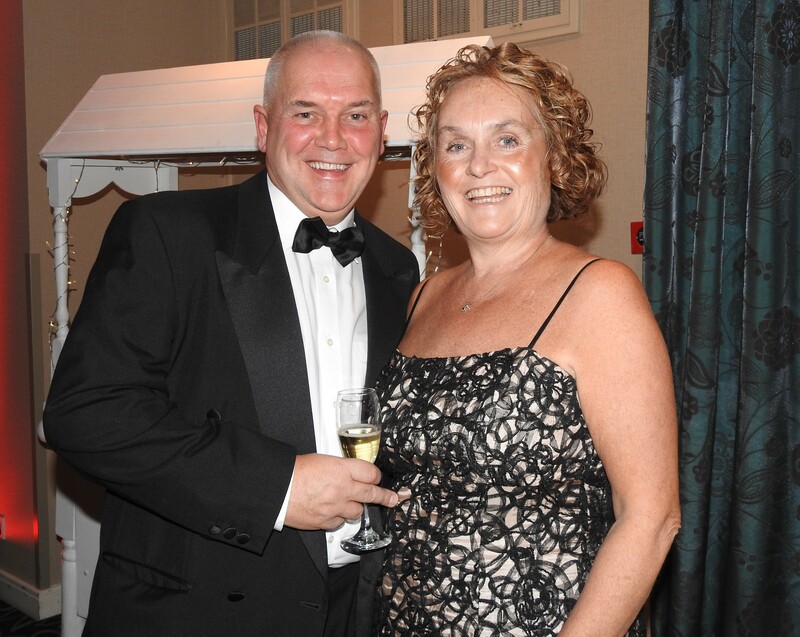 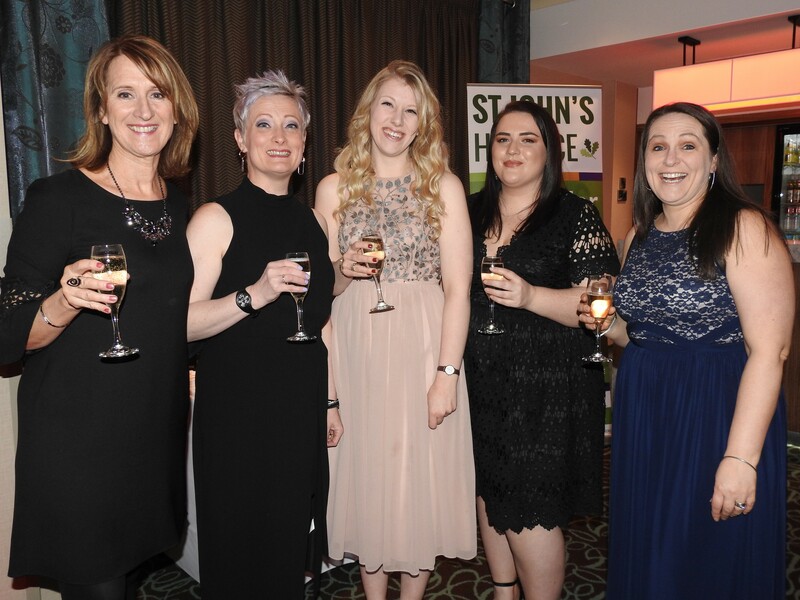 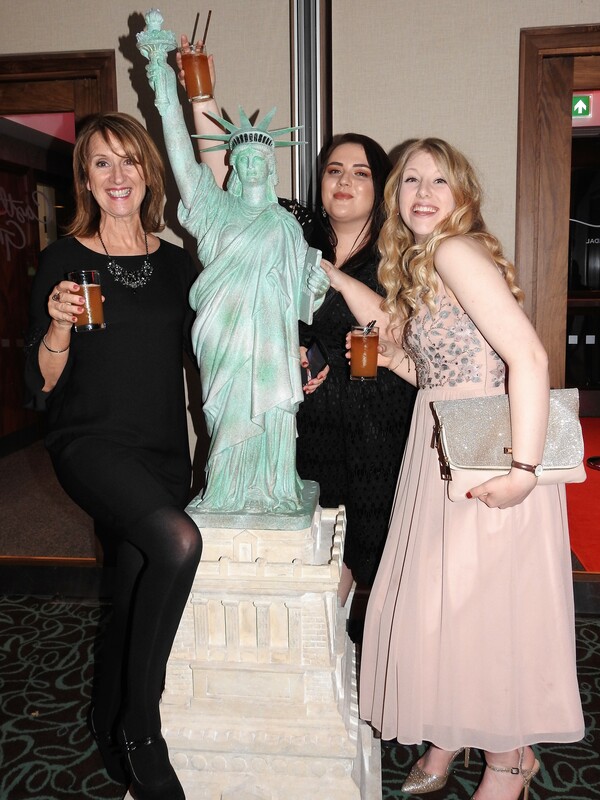 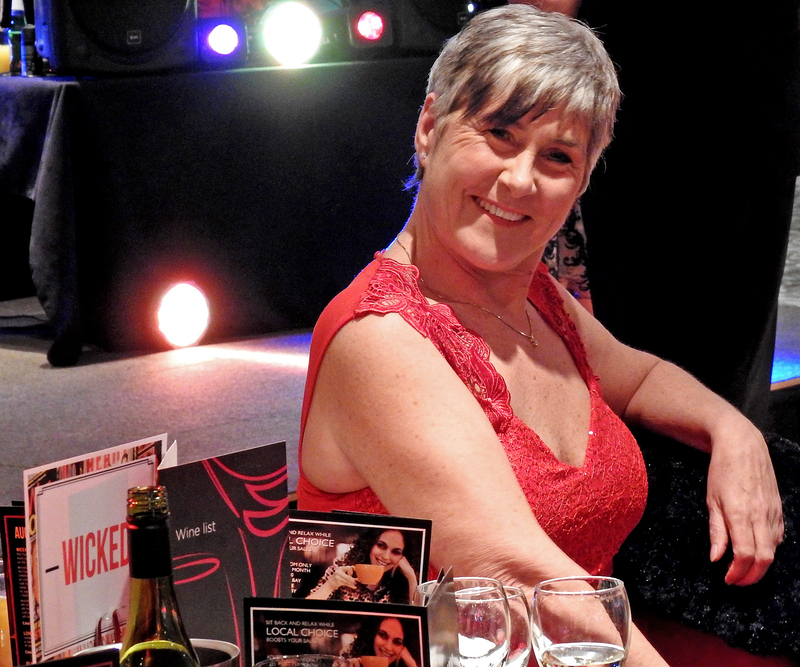 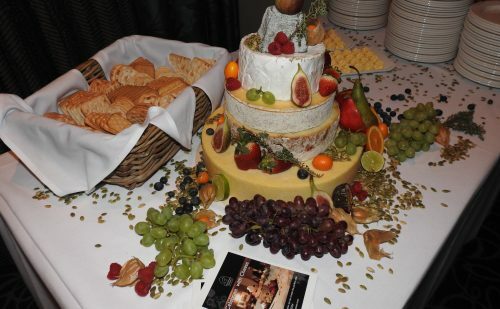 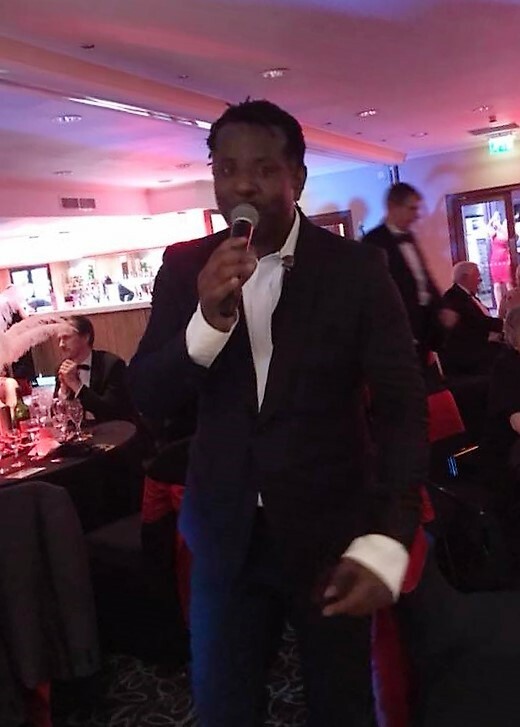 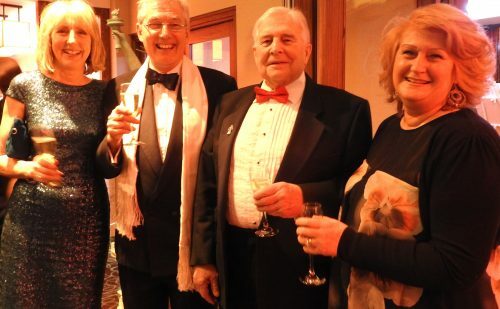 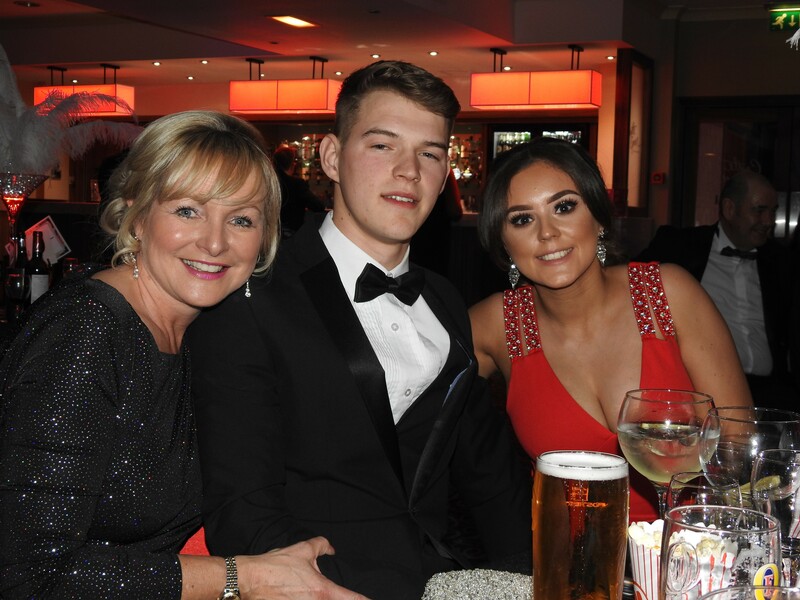 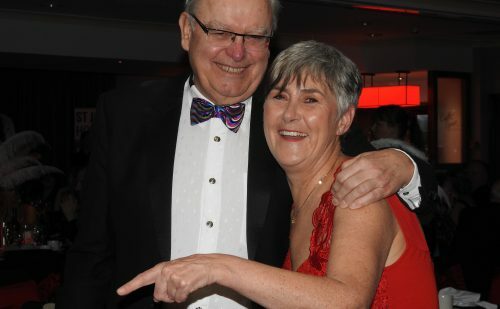 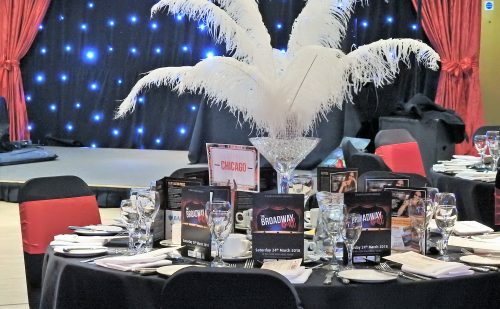 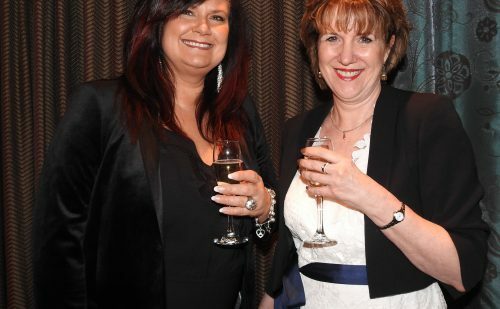 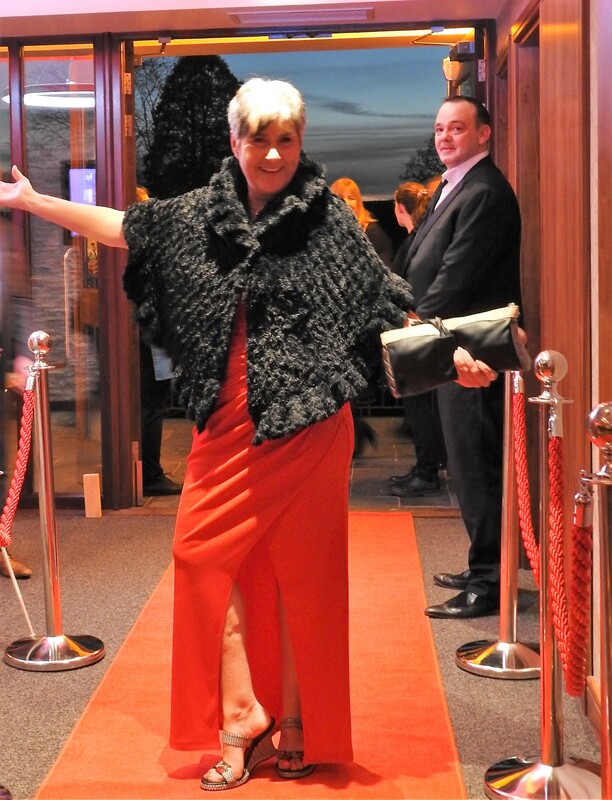 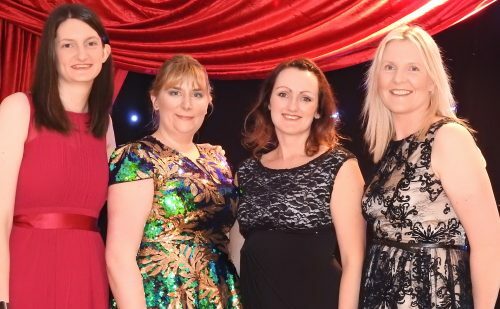 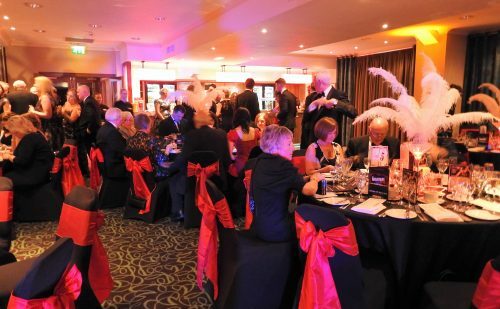 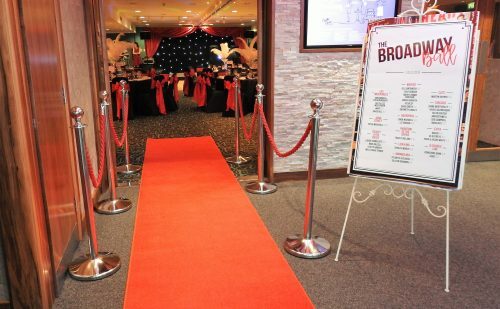 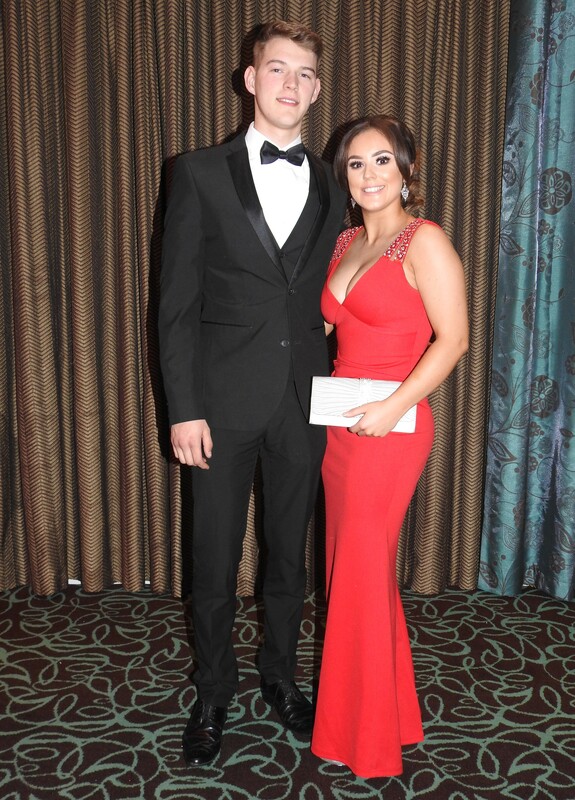 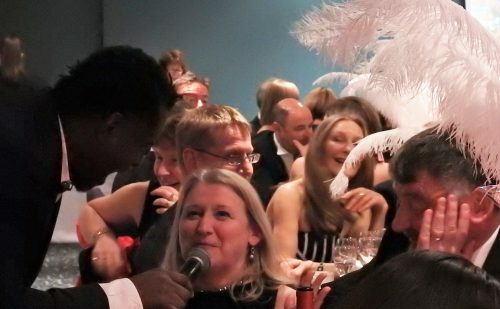 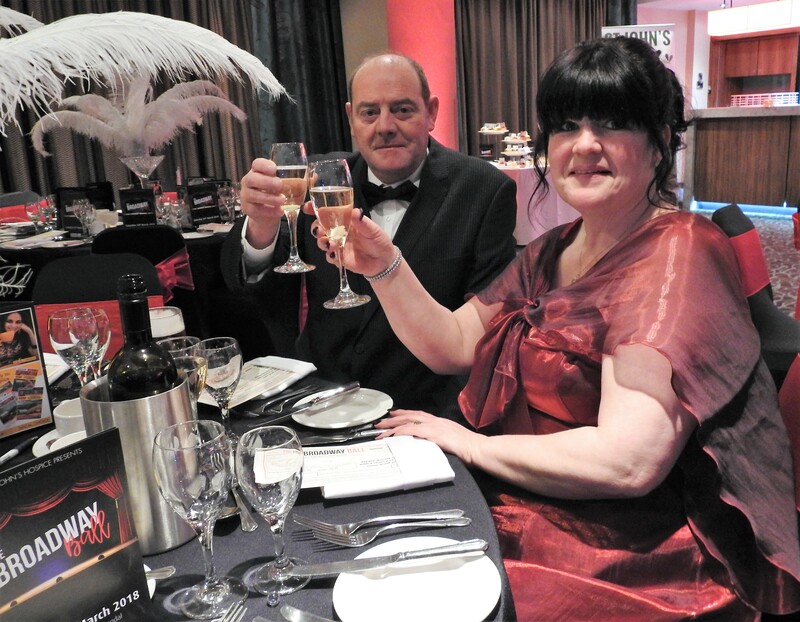 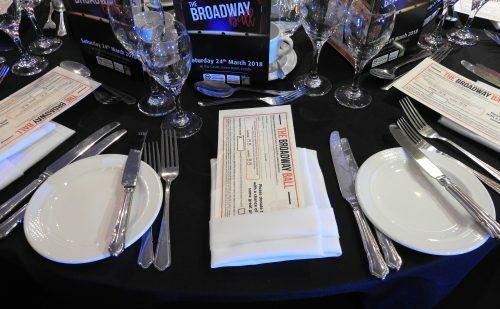 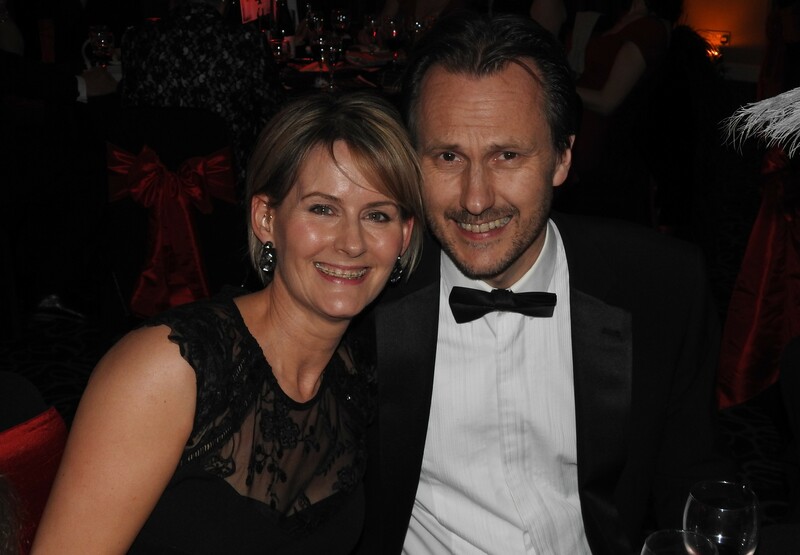 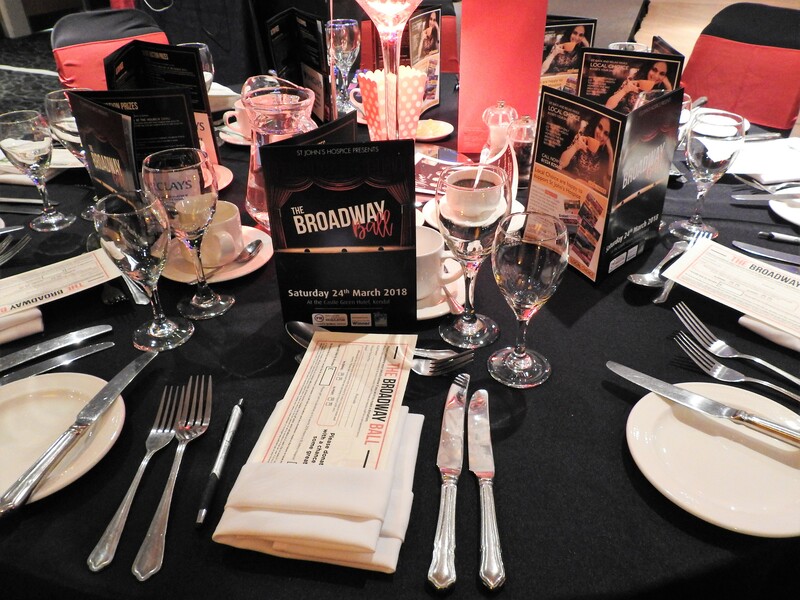 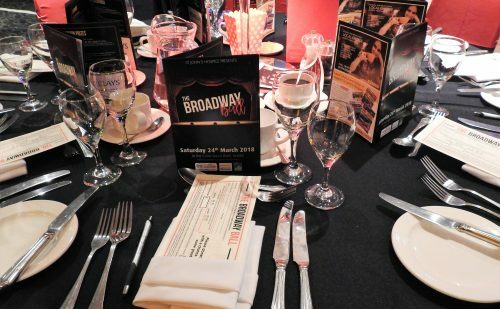 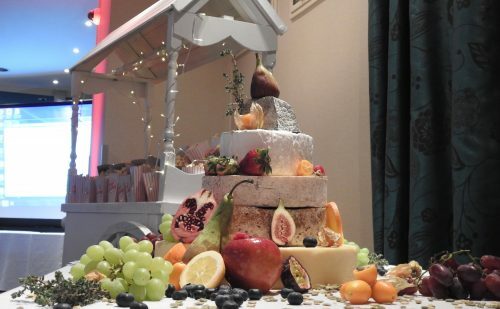 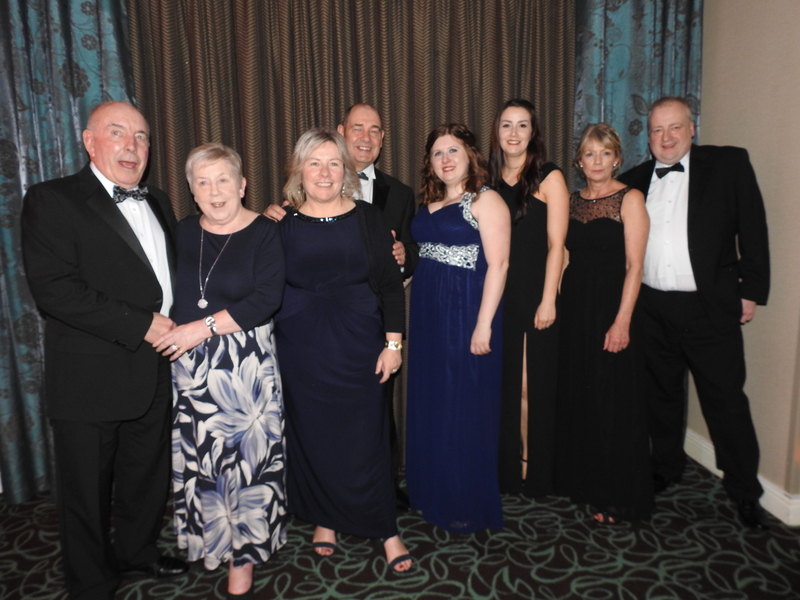 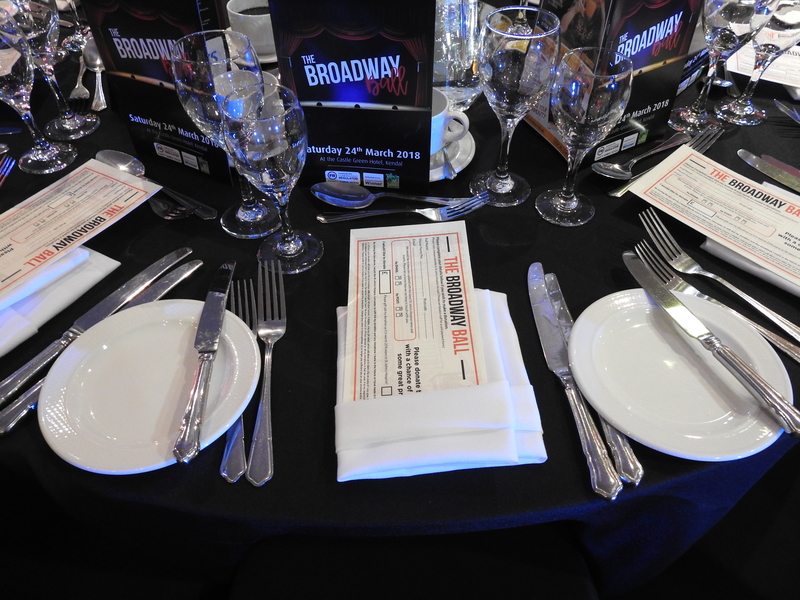 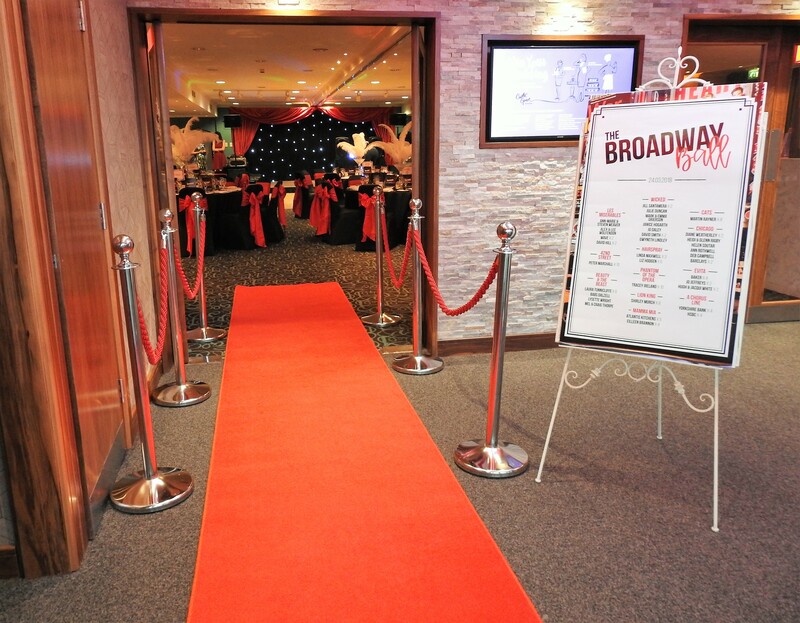 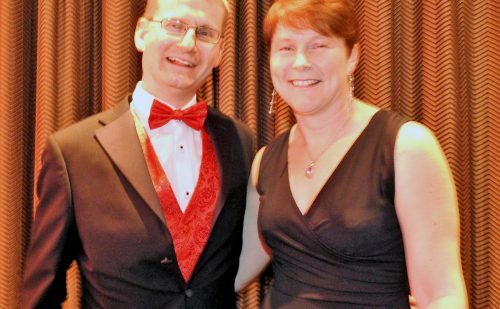 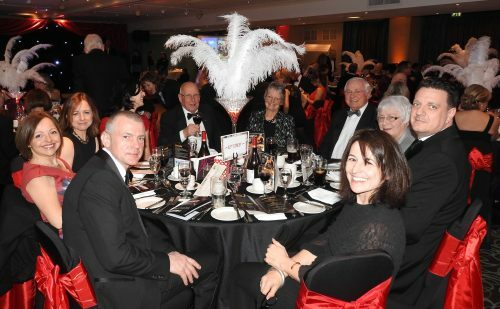 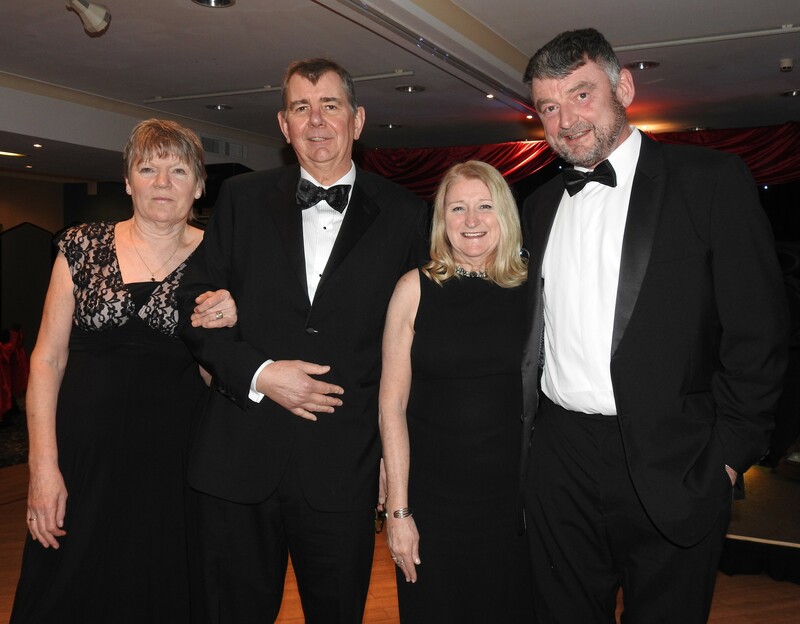 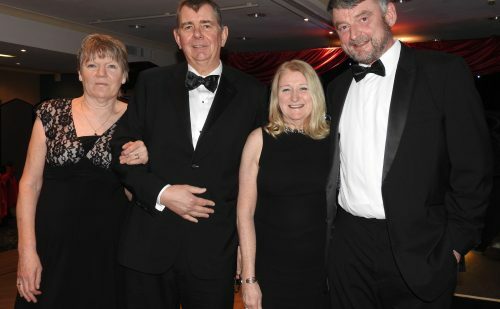 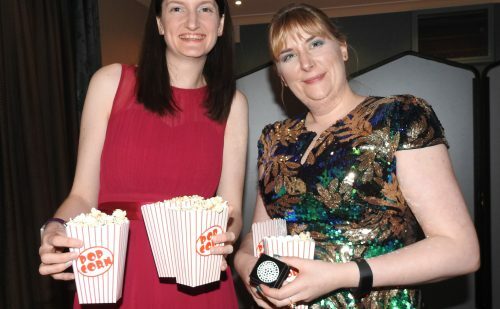 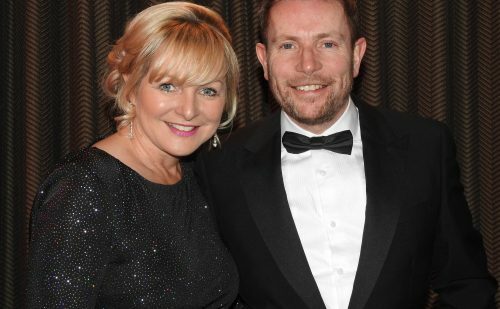 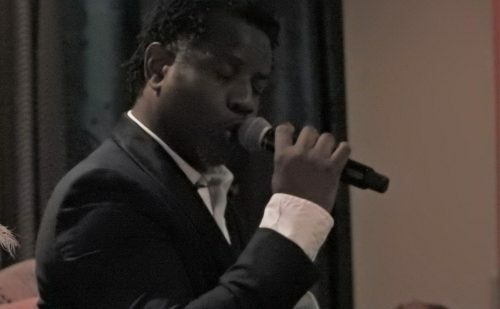 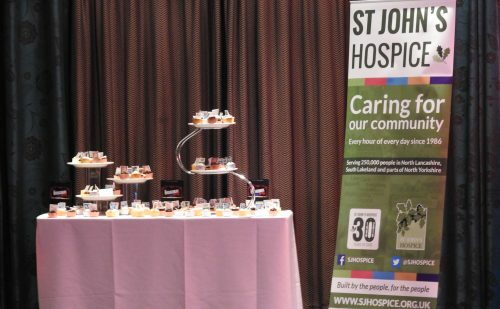 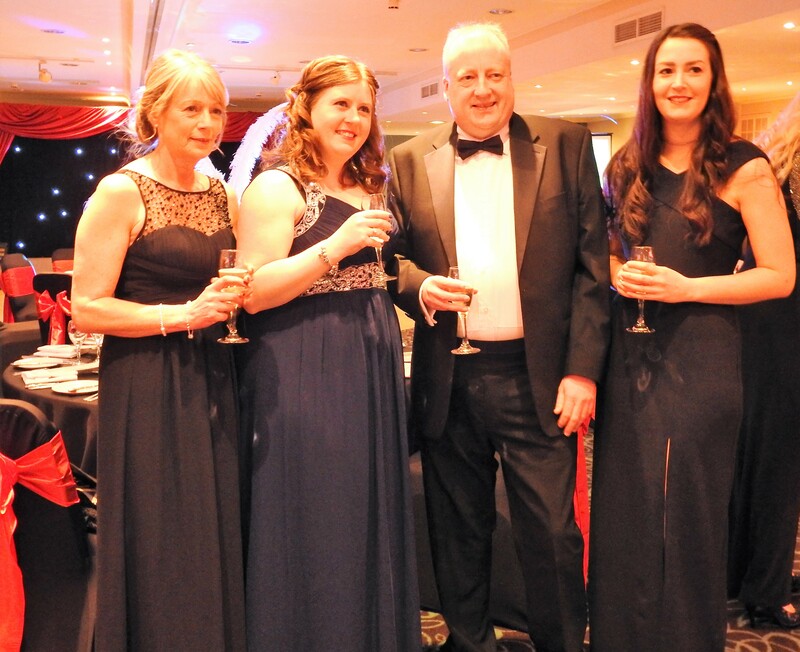 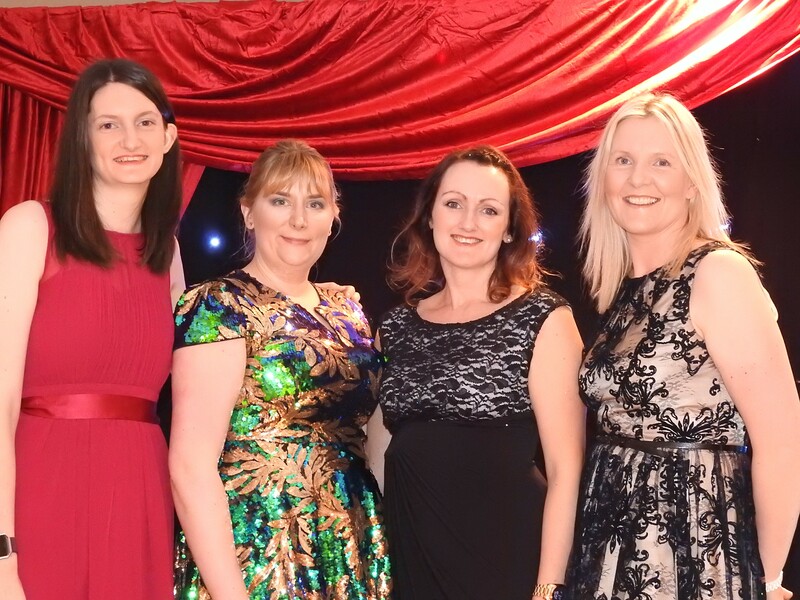 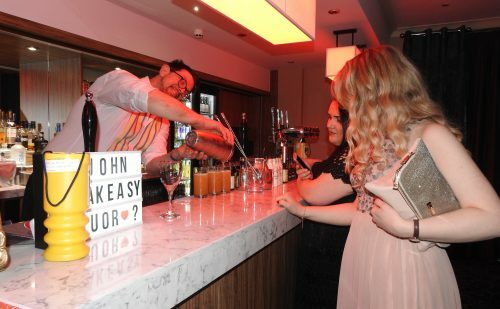 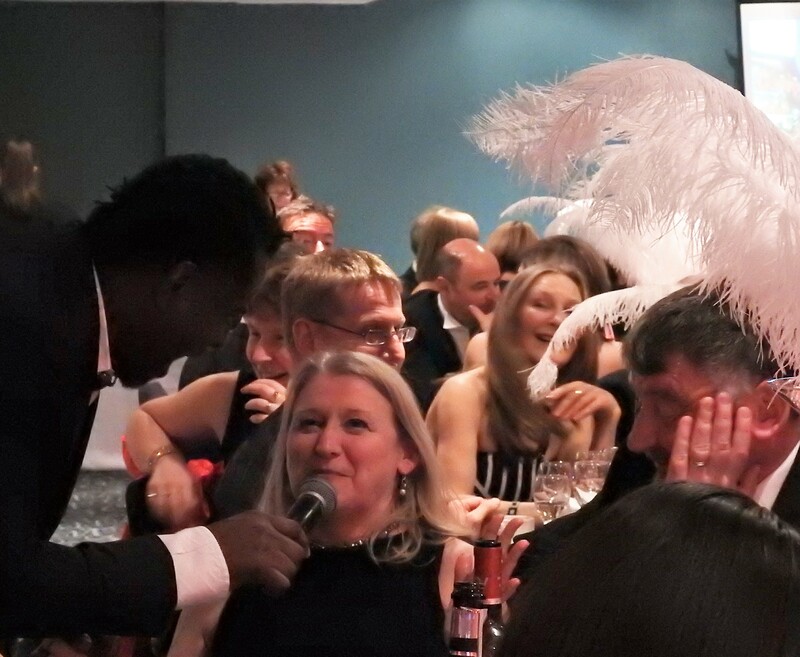 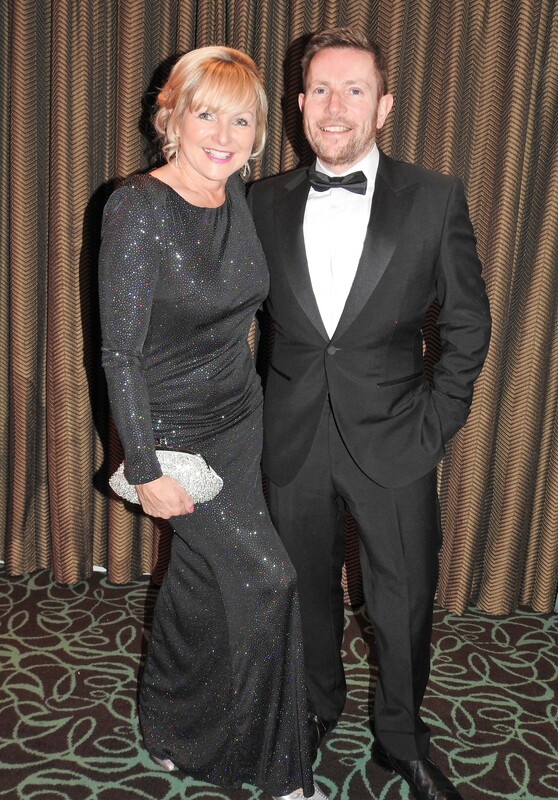 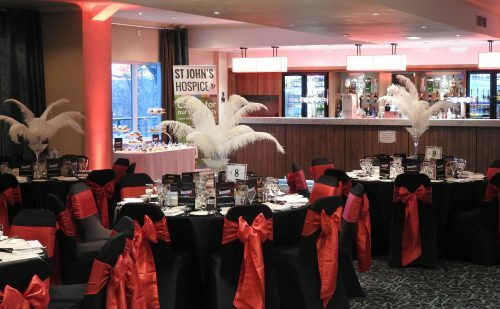 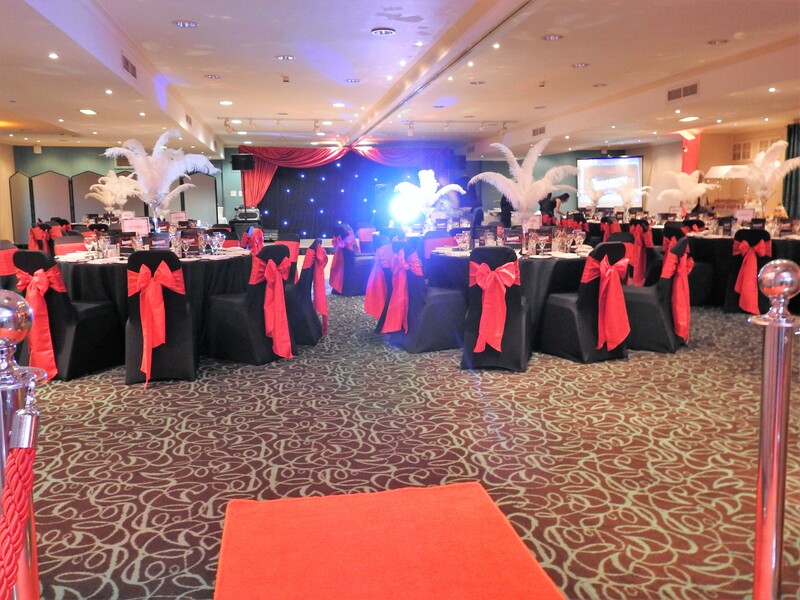 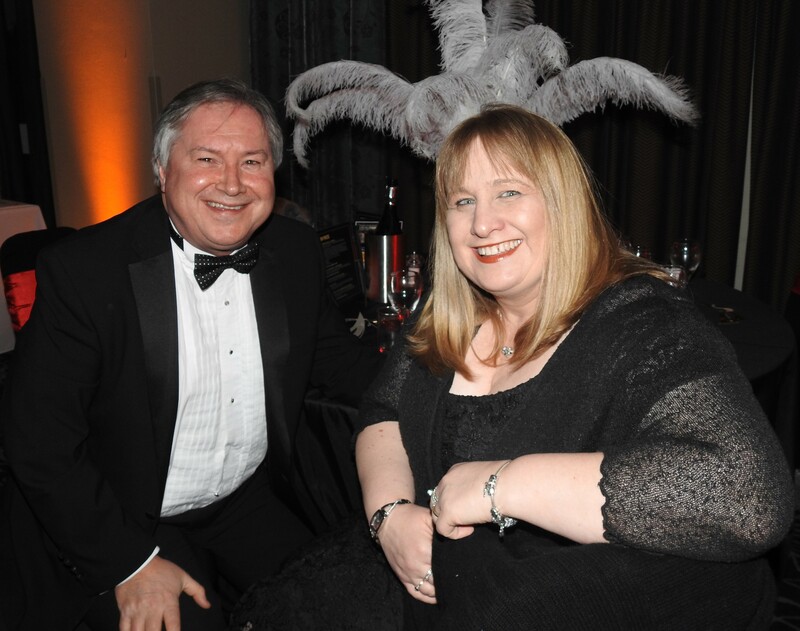 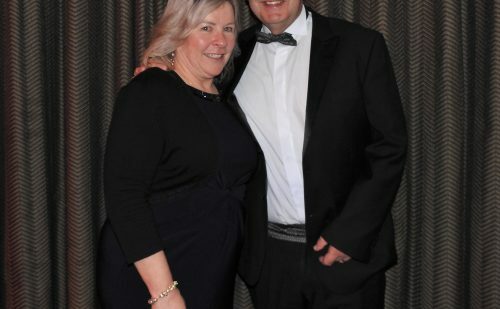 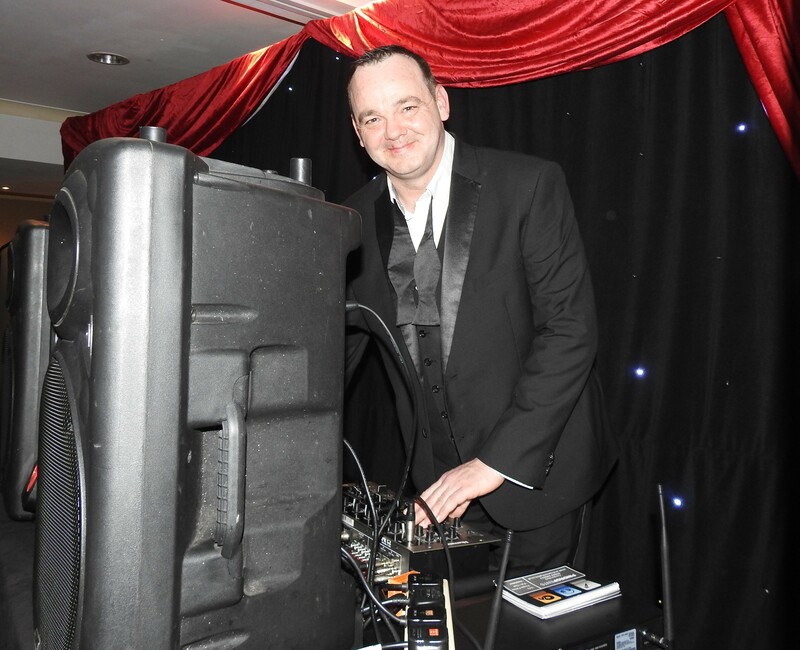 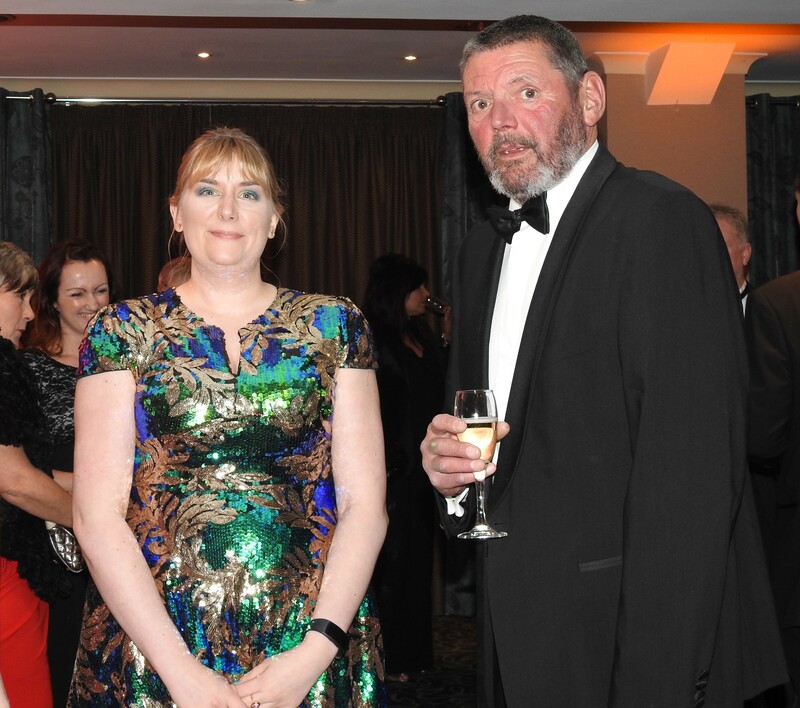 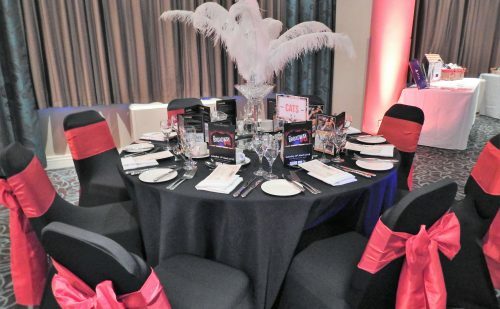 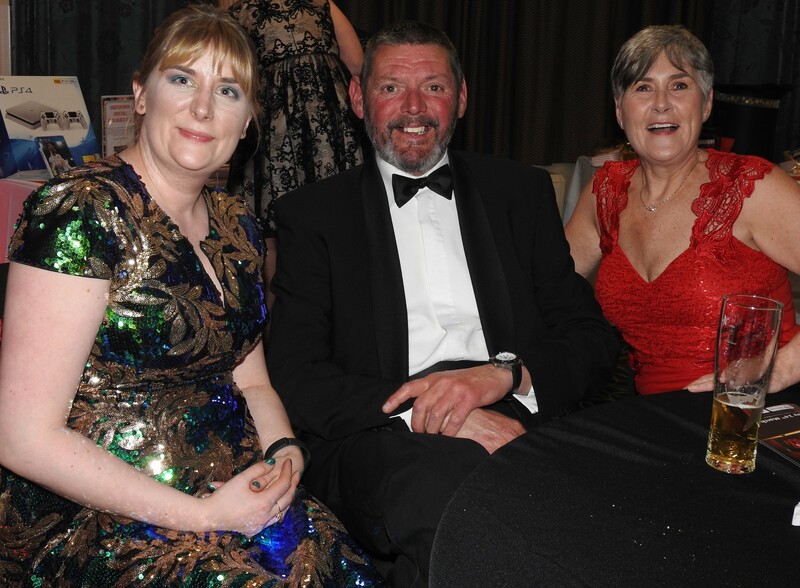 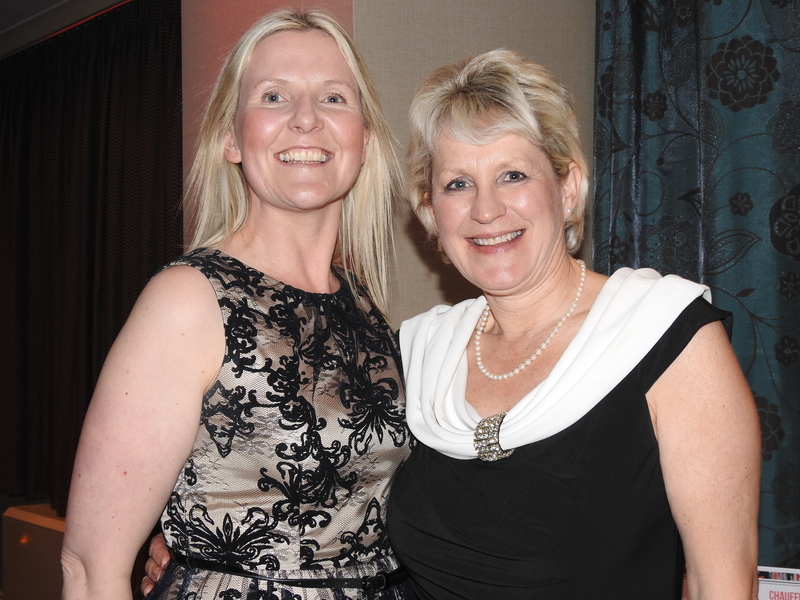 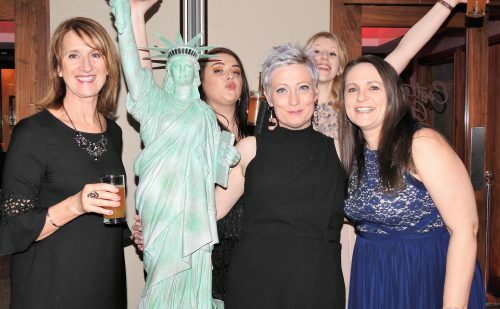 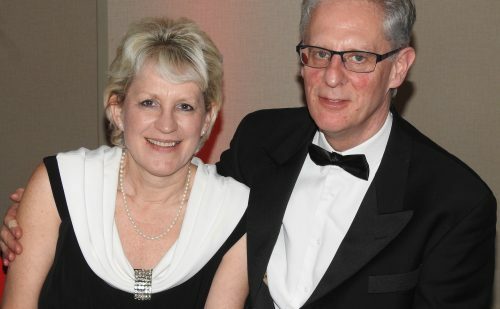 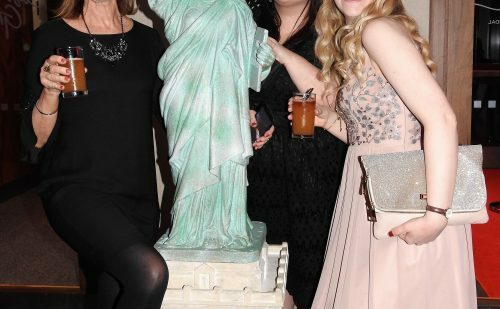 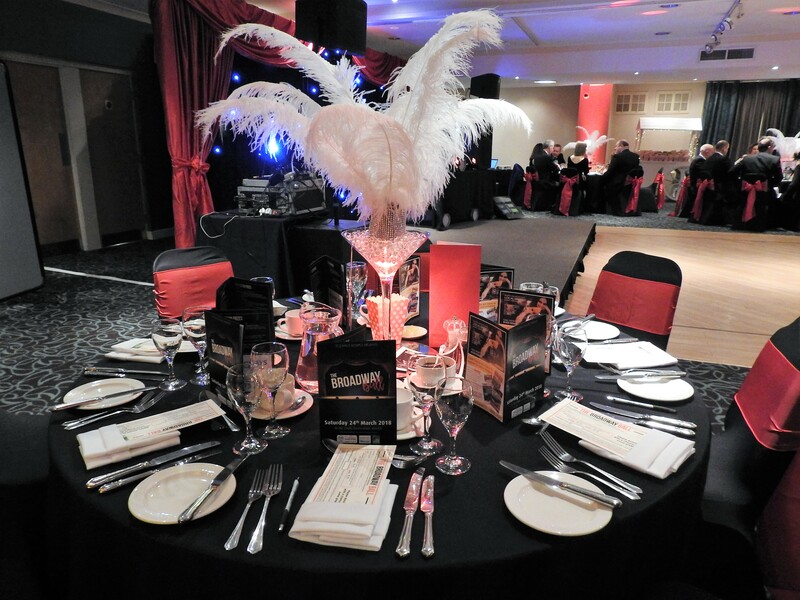 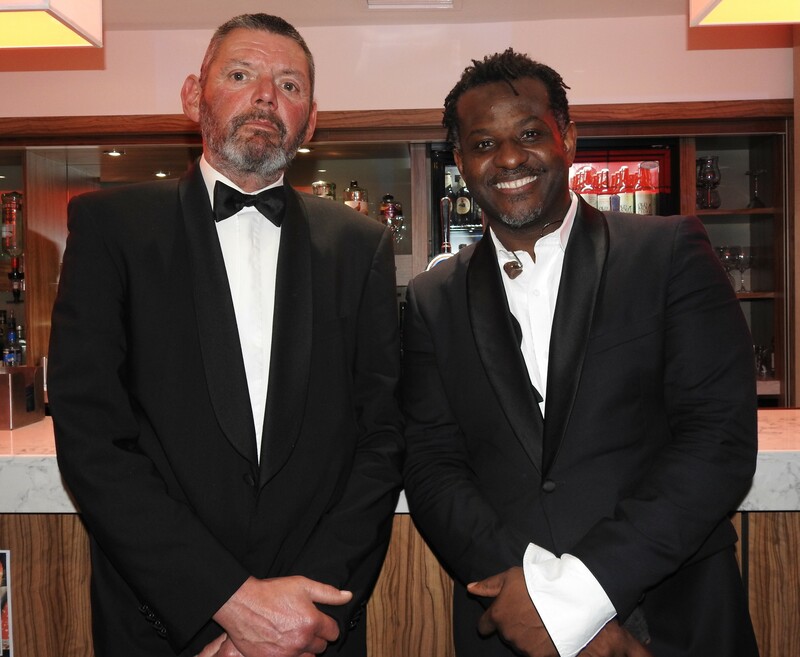 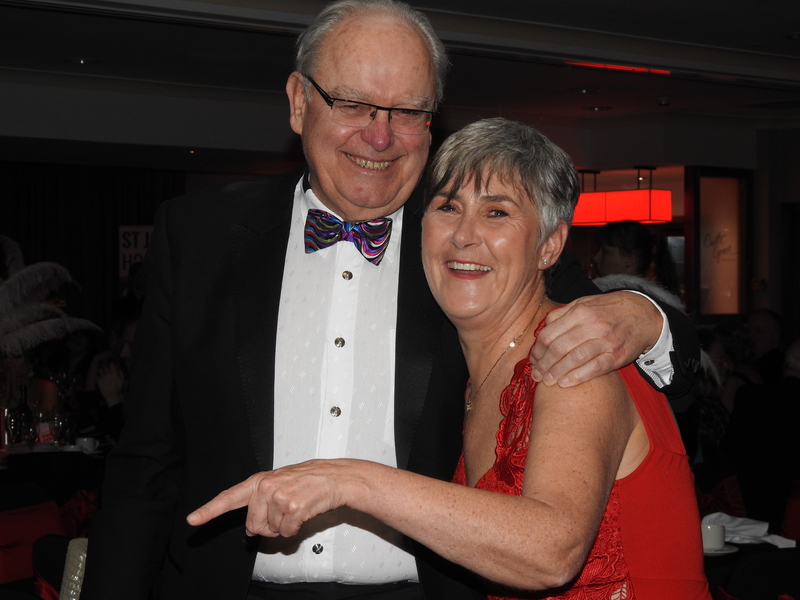 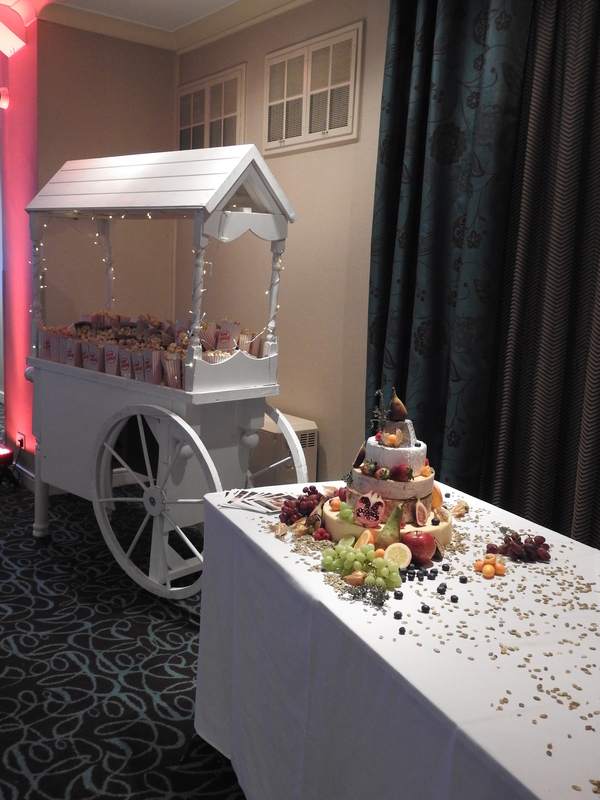 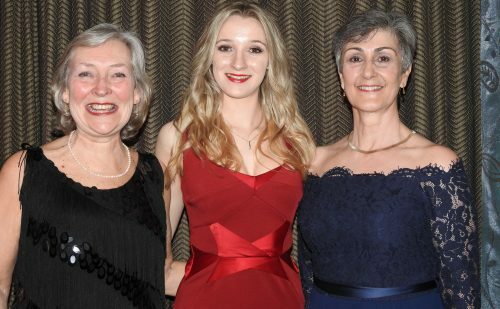 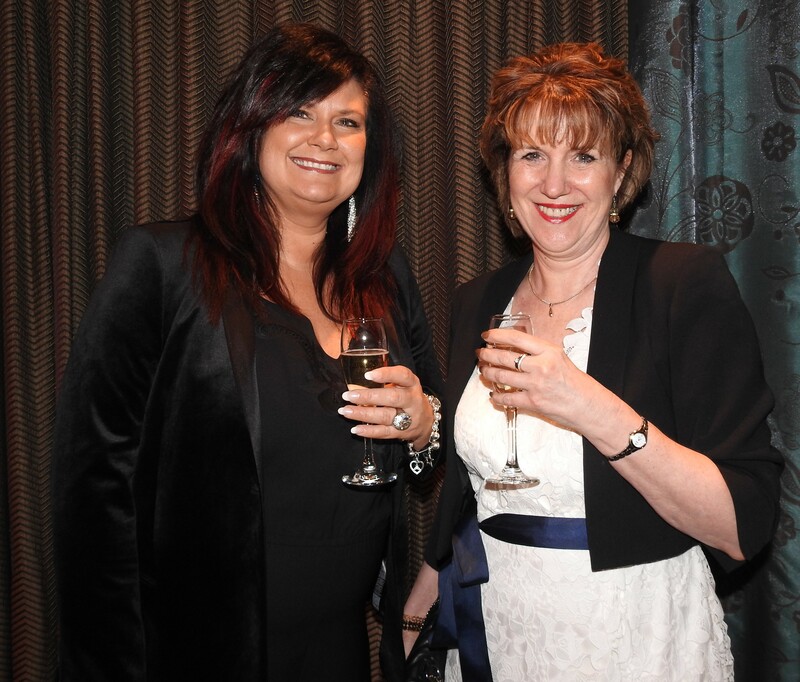 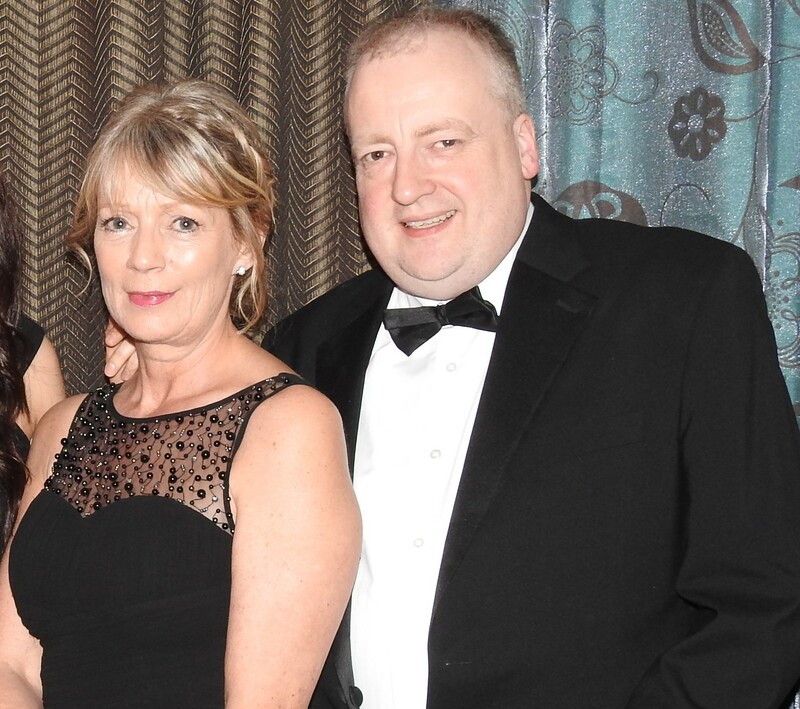 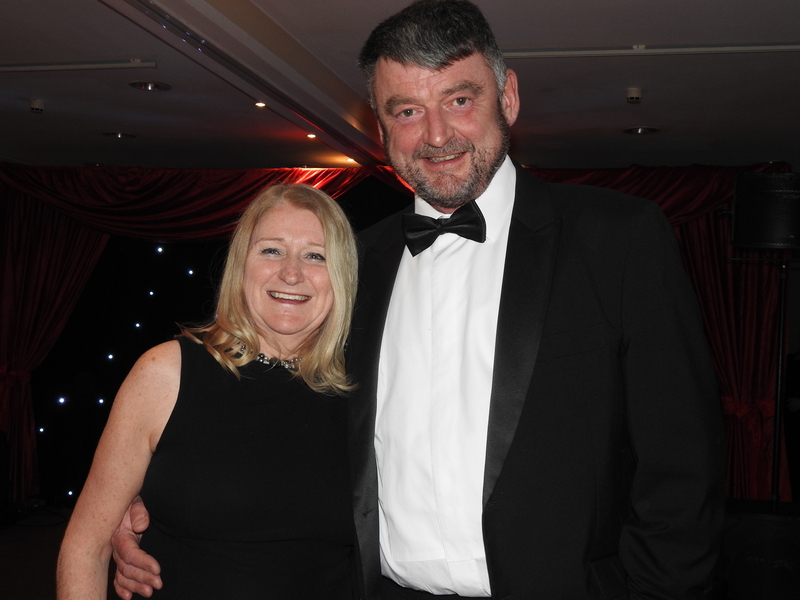 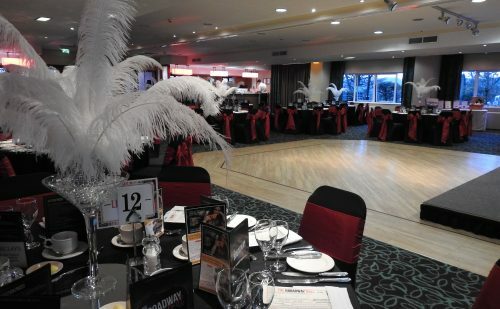 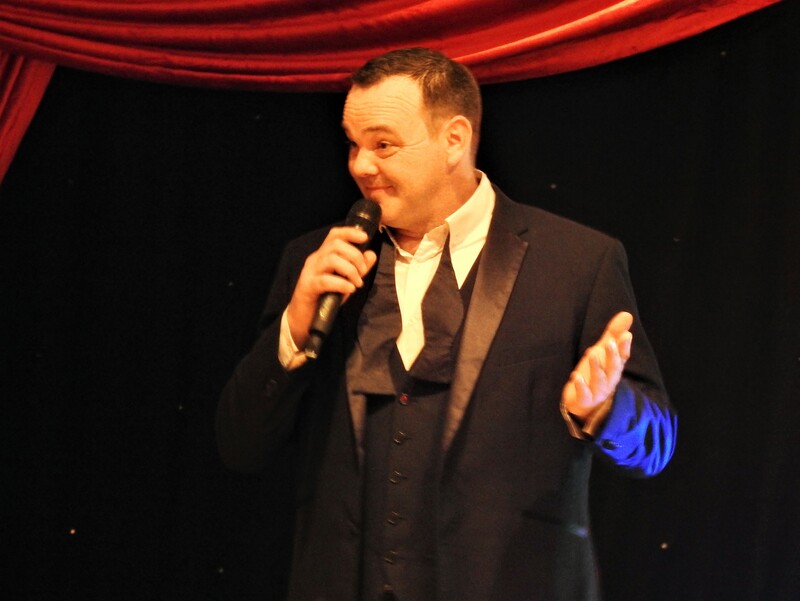 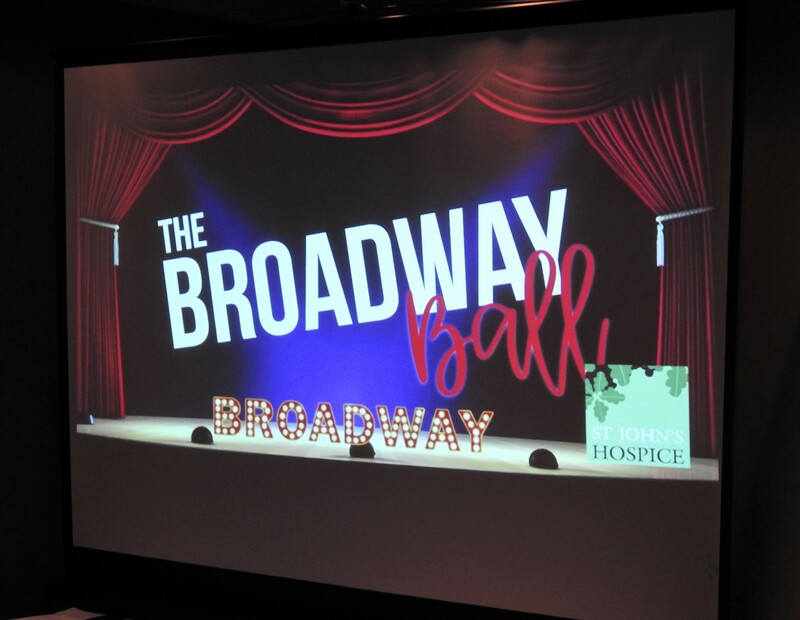 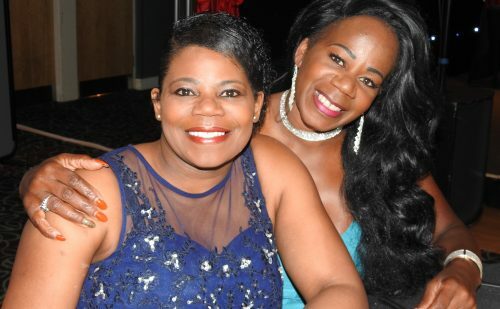 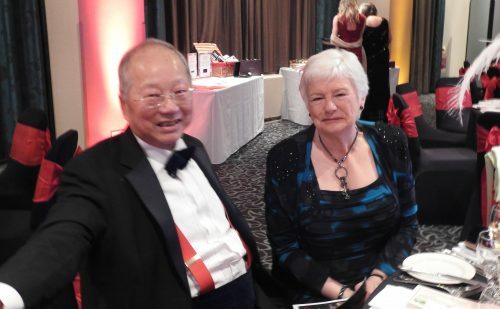 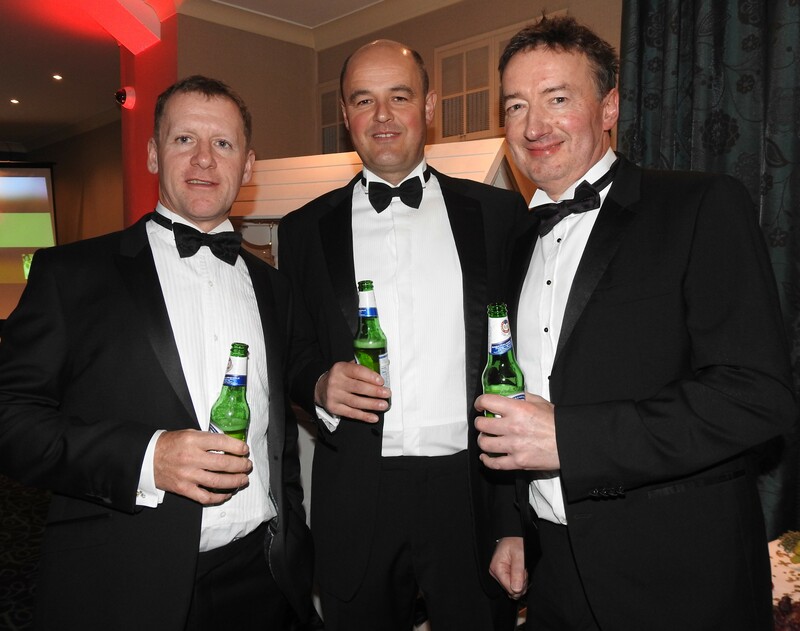 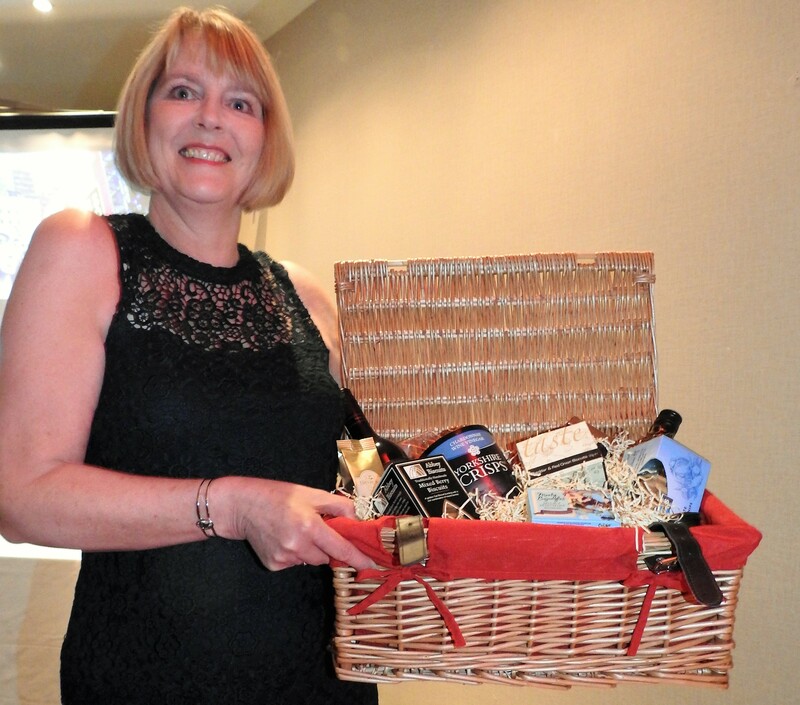 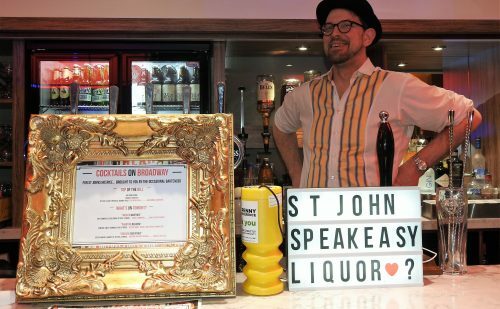 On Saturday 24th March, over 110 guests arrived on the red carpet at The Castle Green Hotel in Kendal to be treated to an evening of glitz and glamour at the St John’s Hospice Broadway Ball. 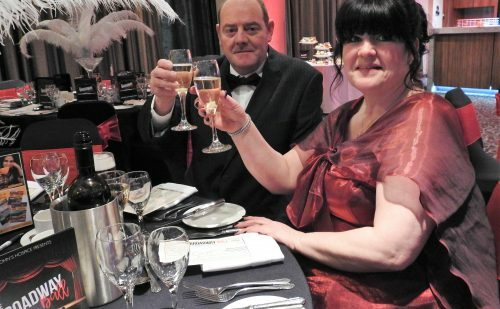 Fine food and wine provided by the hotel, cocktails provided free of charge by The Occasional Bartender and fabulous entertainment courtesy of the inimitable Stephen Bayliss. 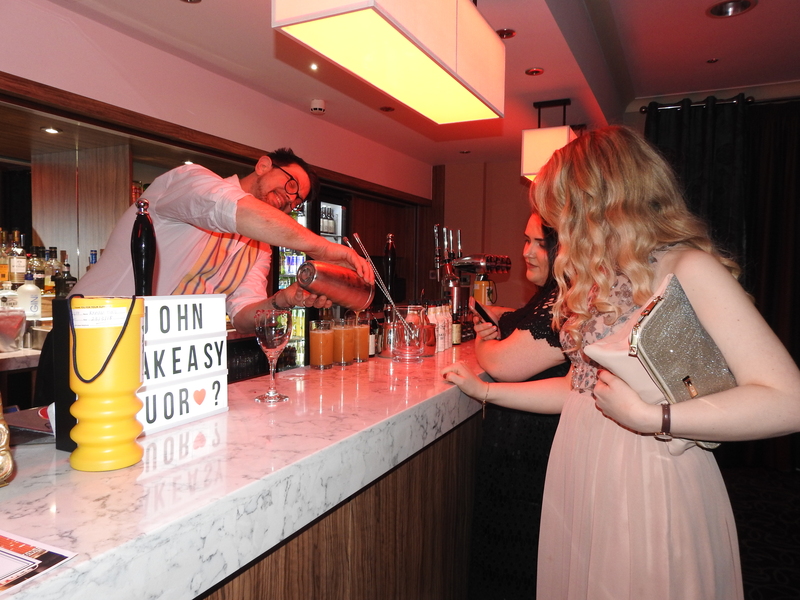 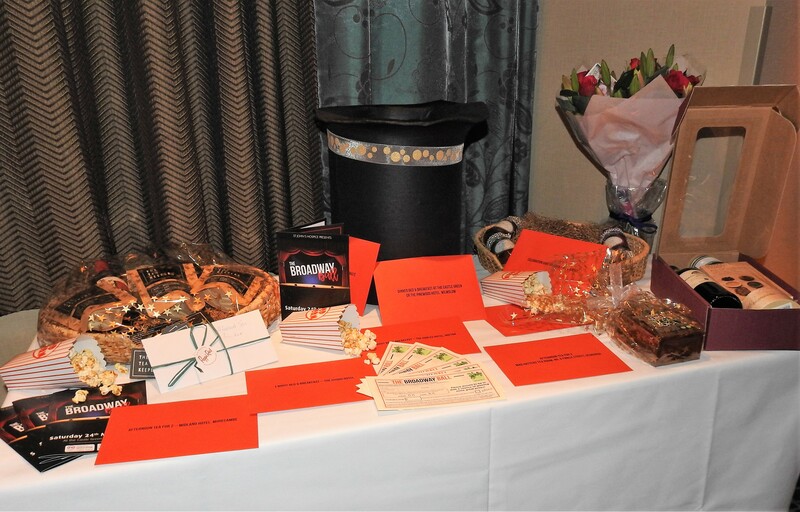 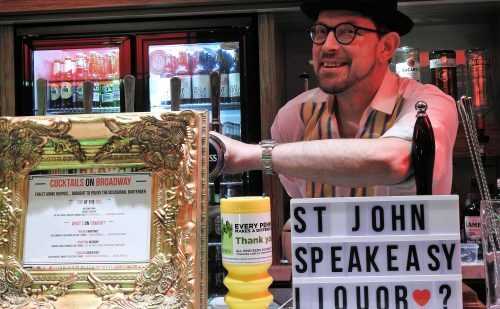 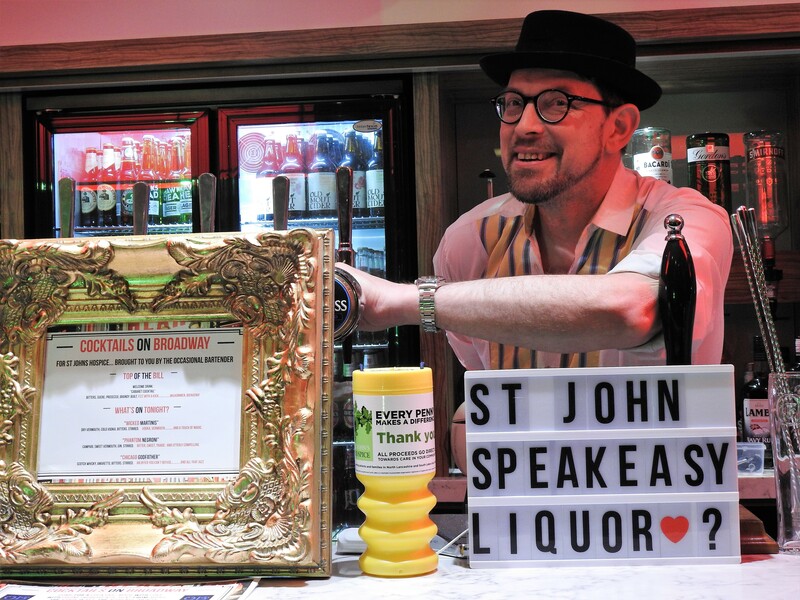 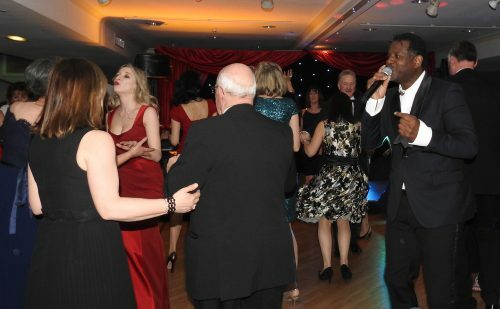 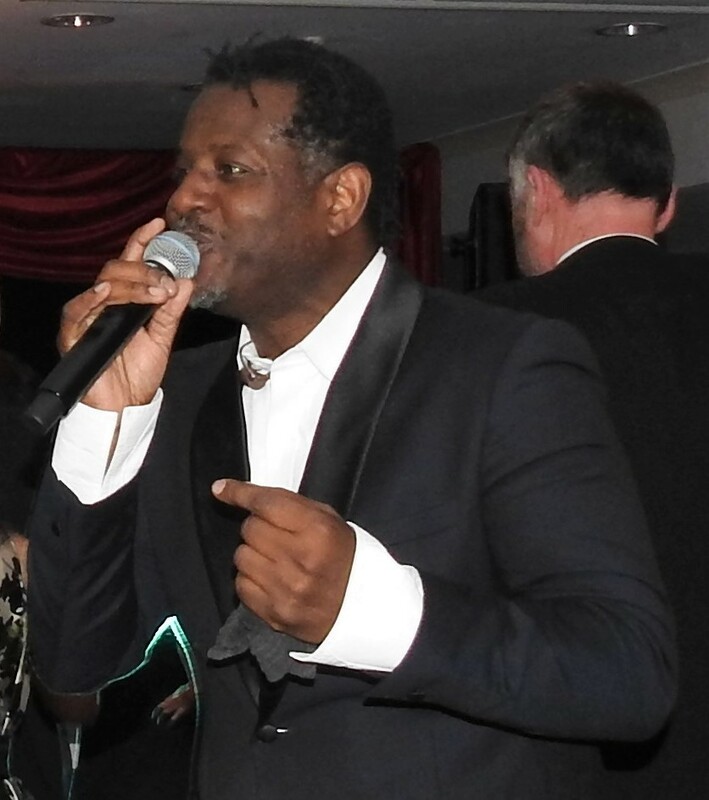 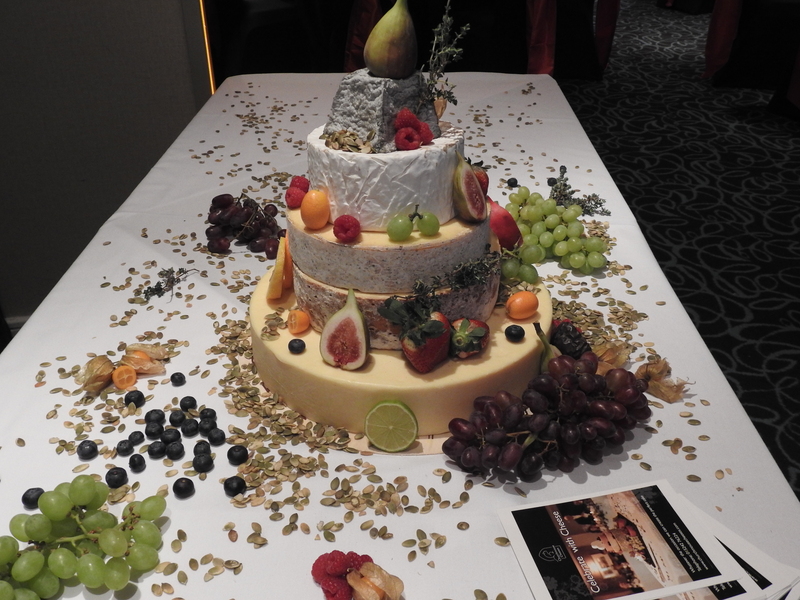 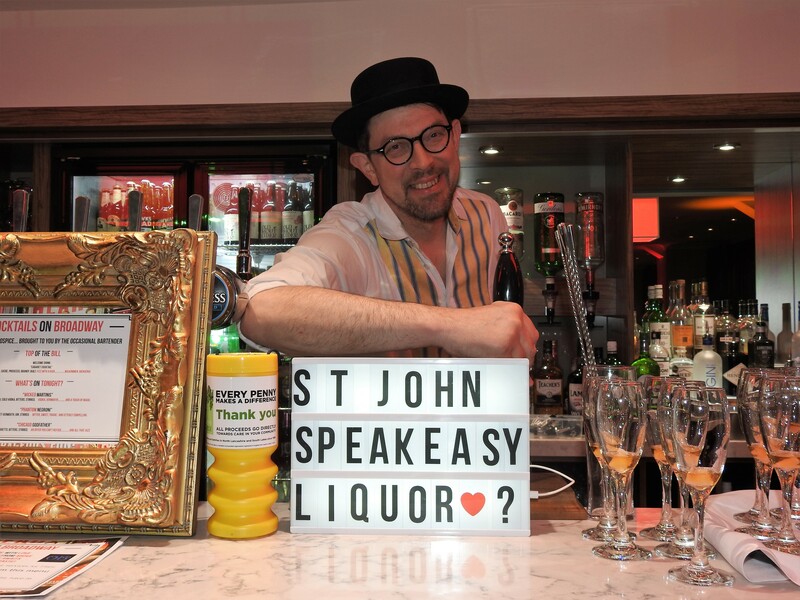 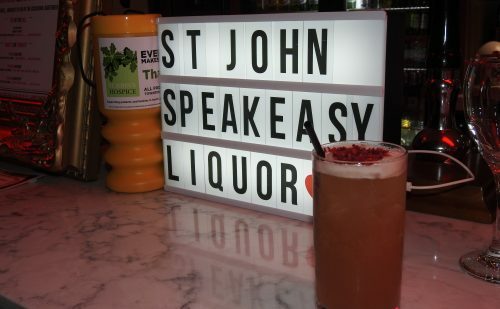 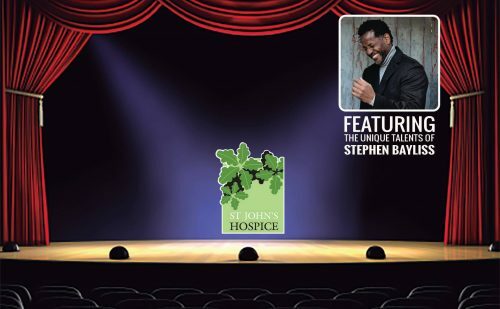 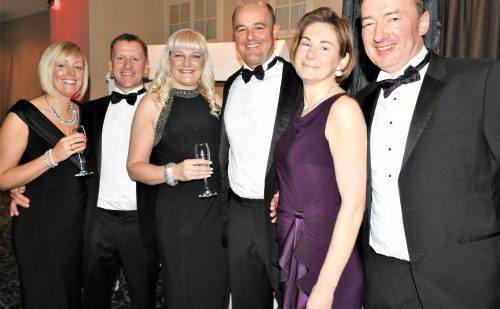 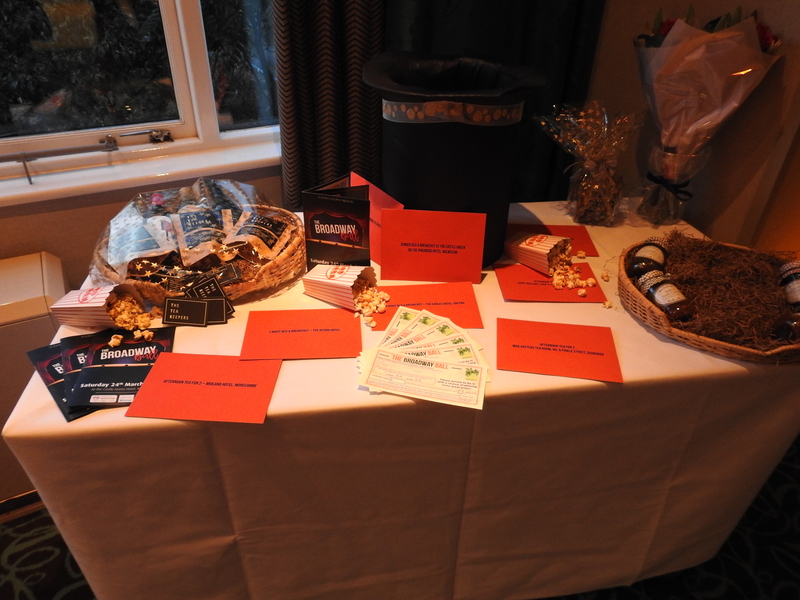 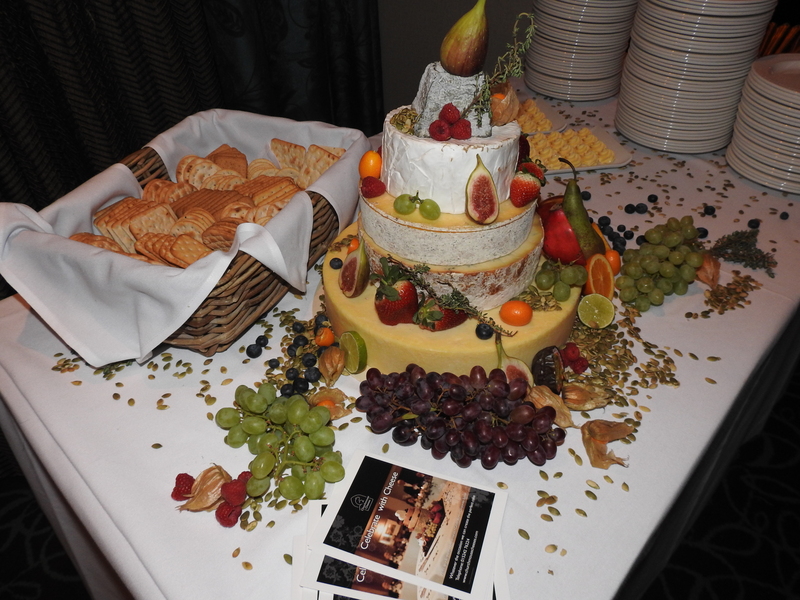 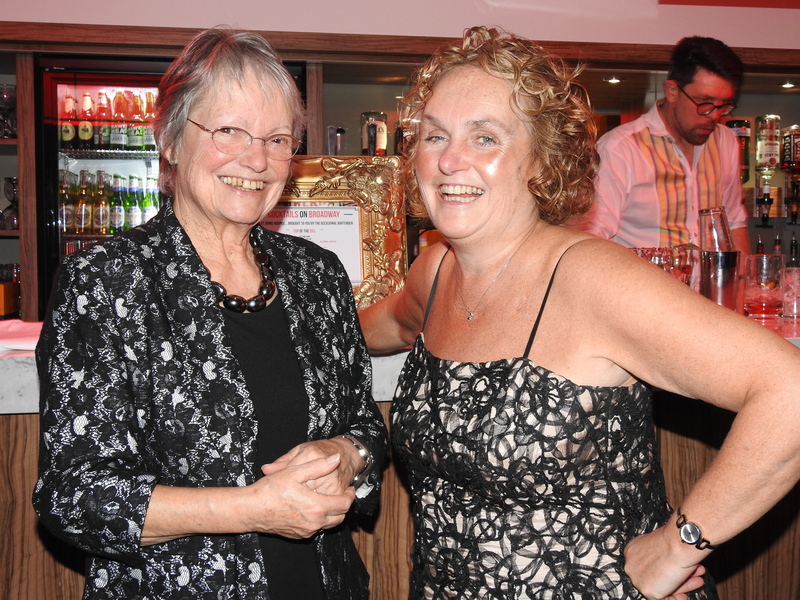 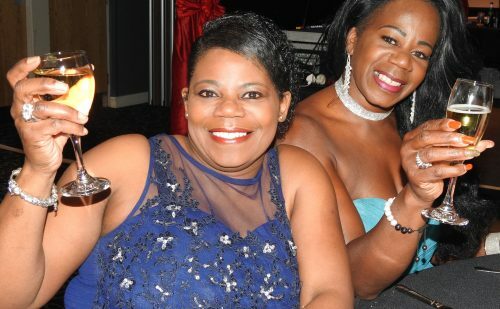 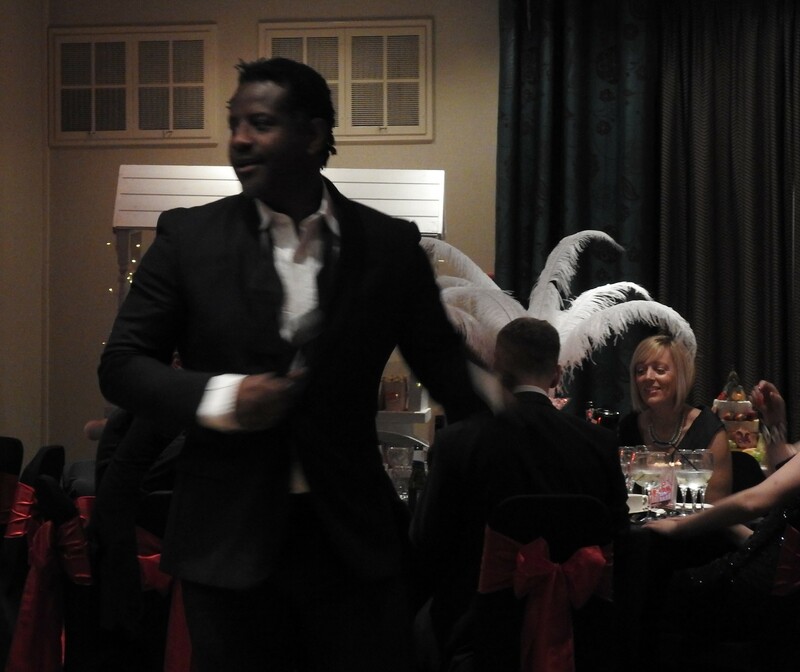 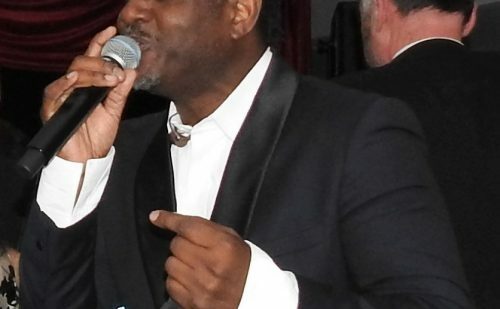 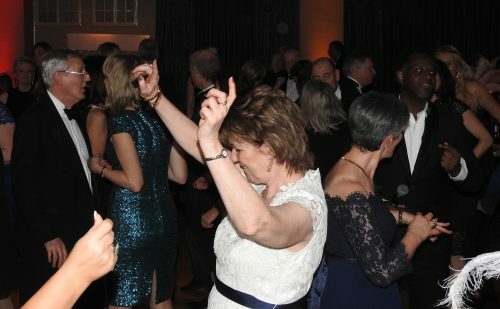 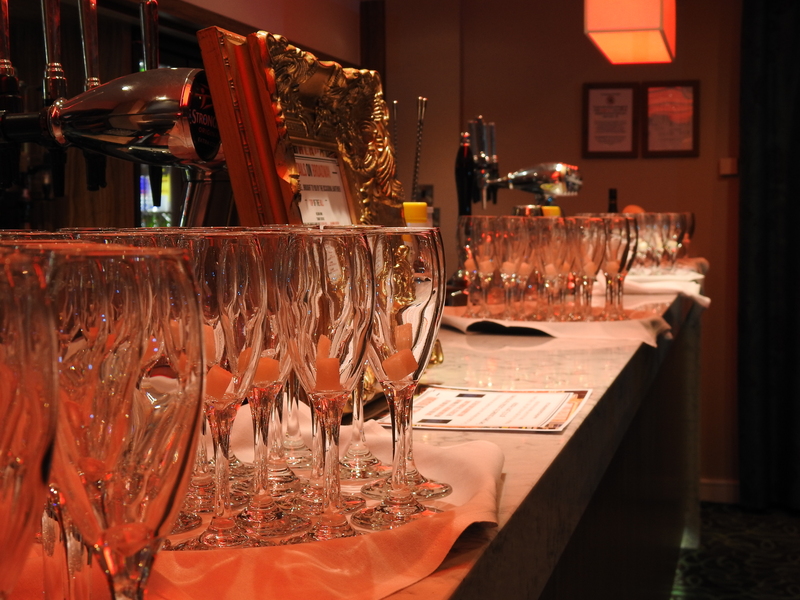 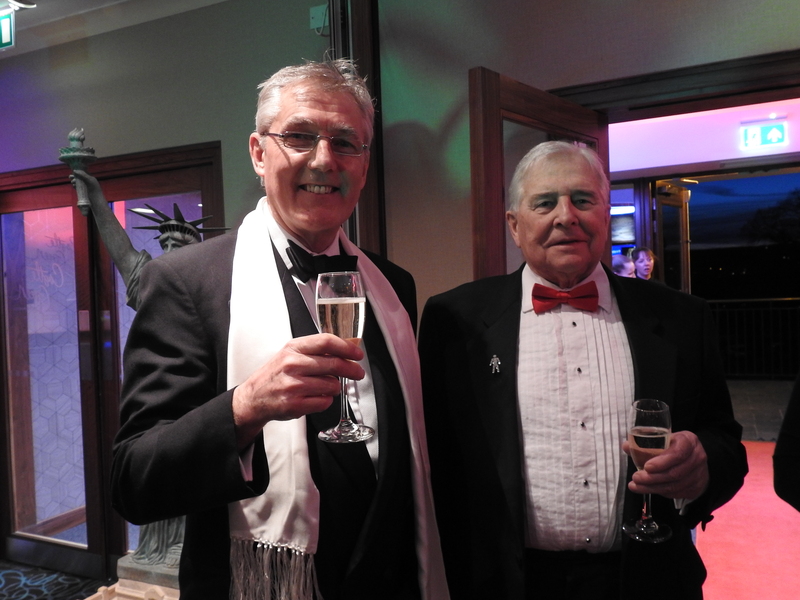 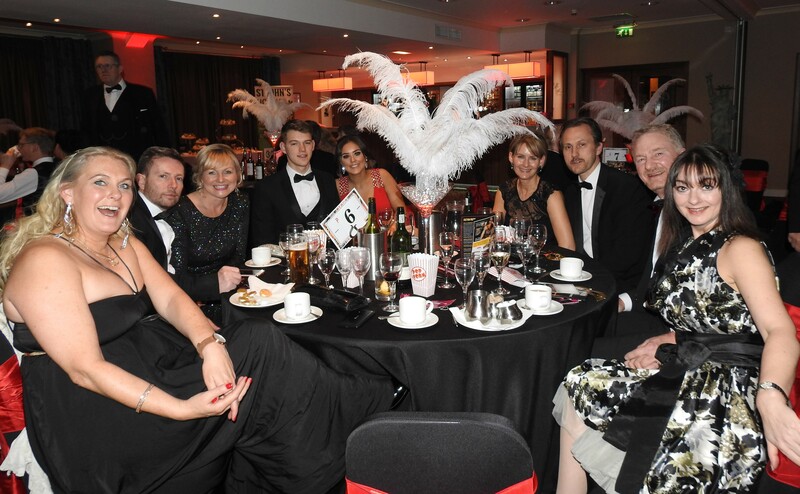 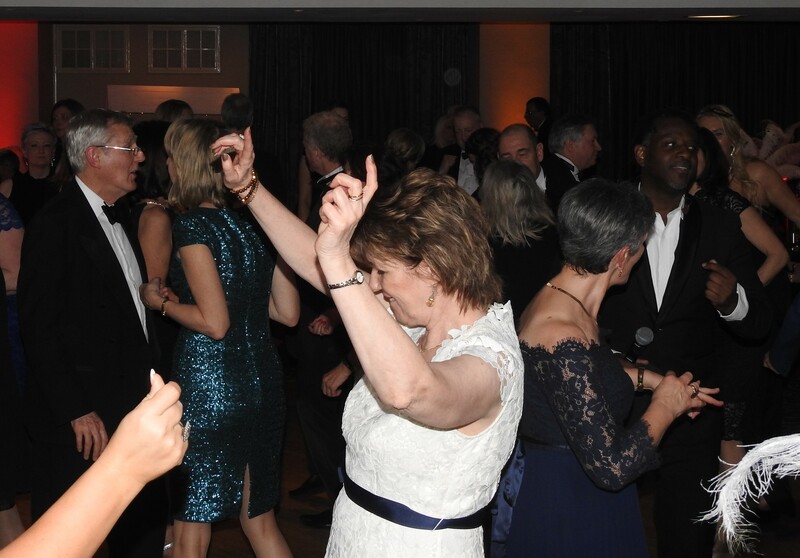 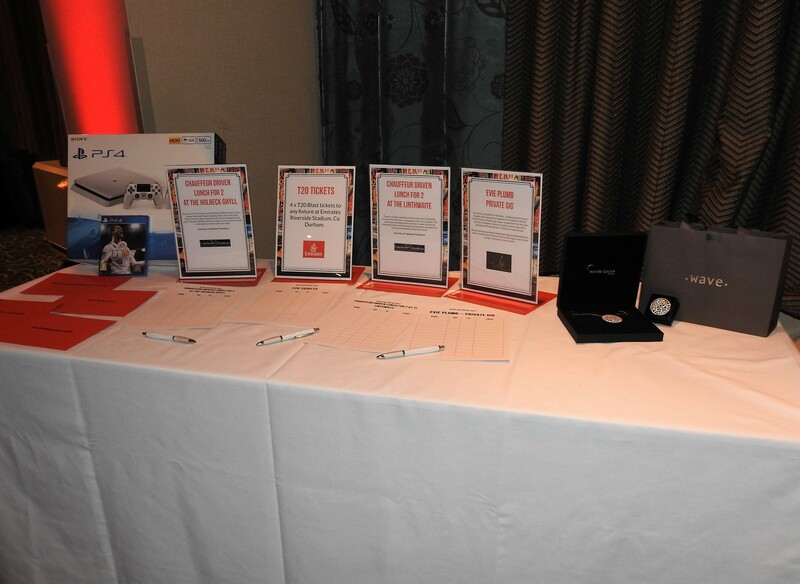 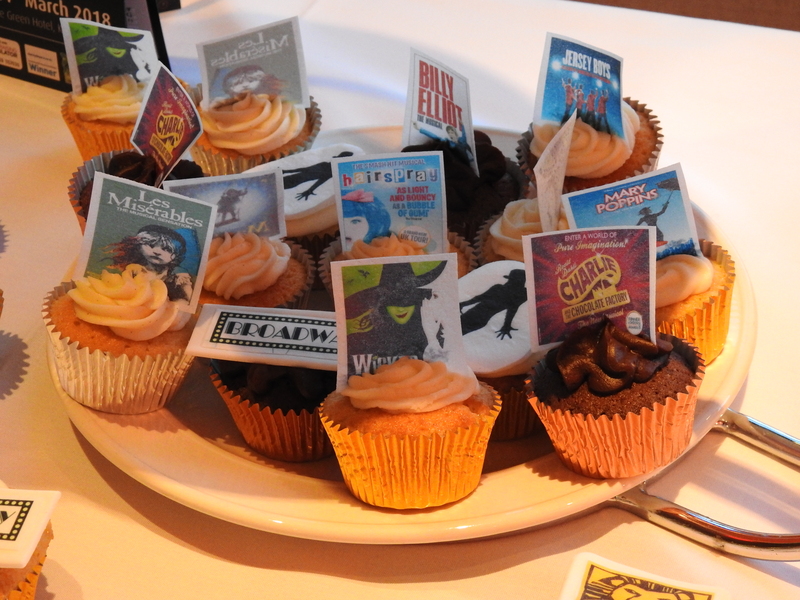 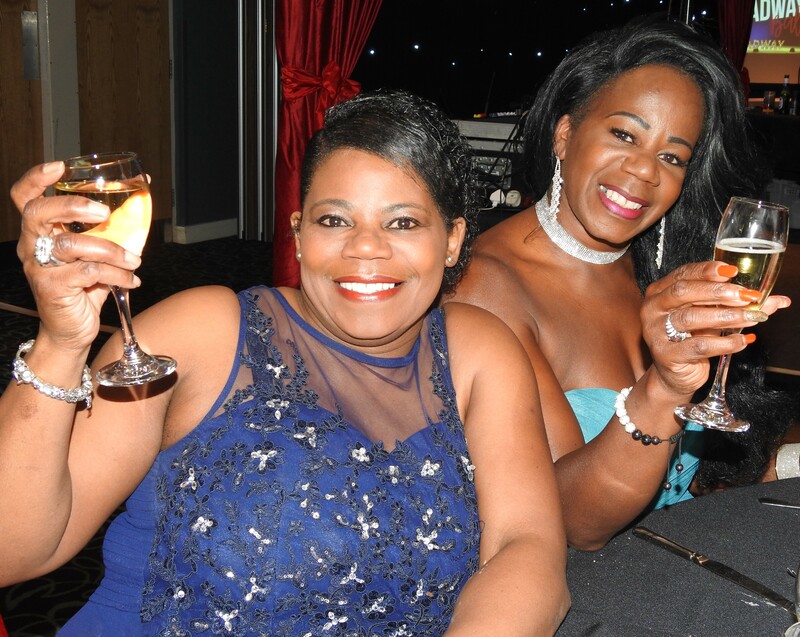 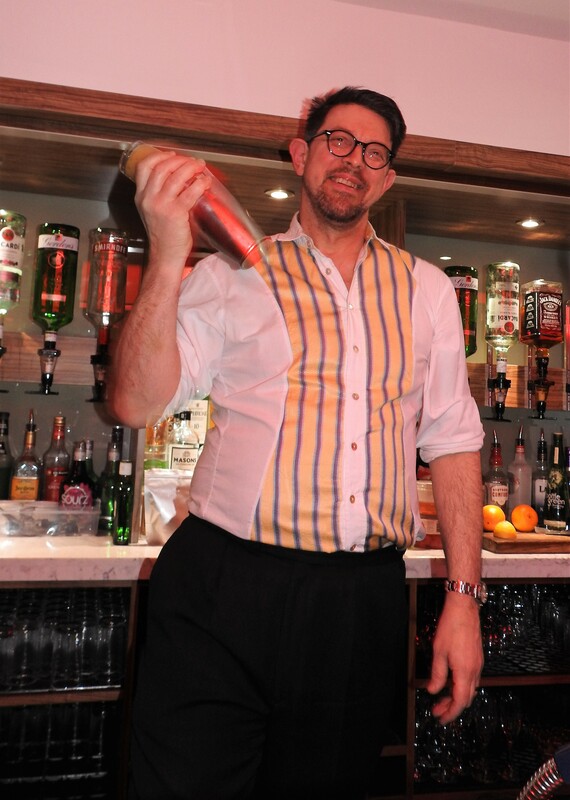 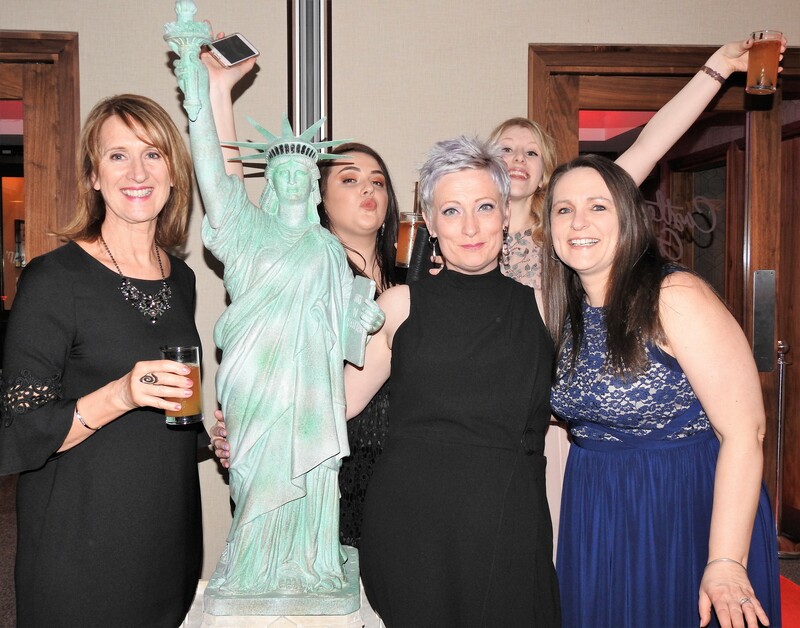 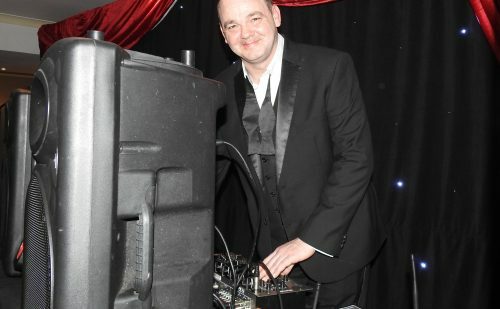 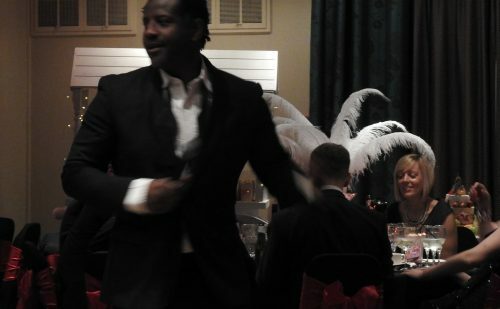 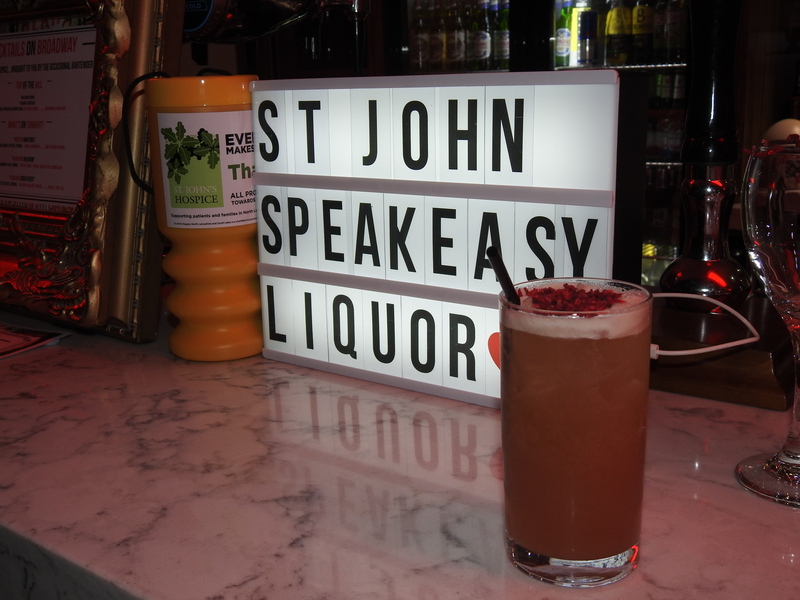 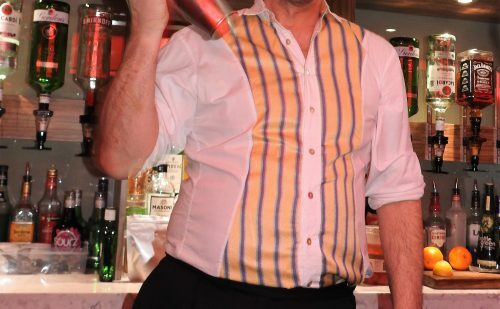 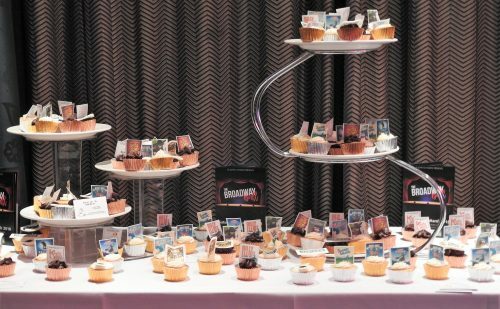 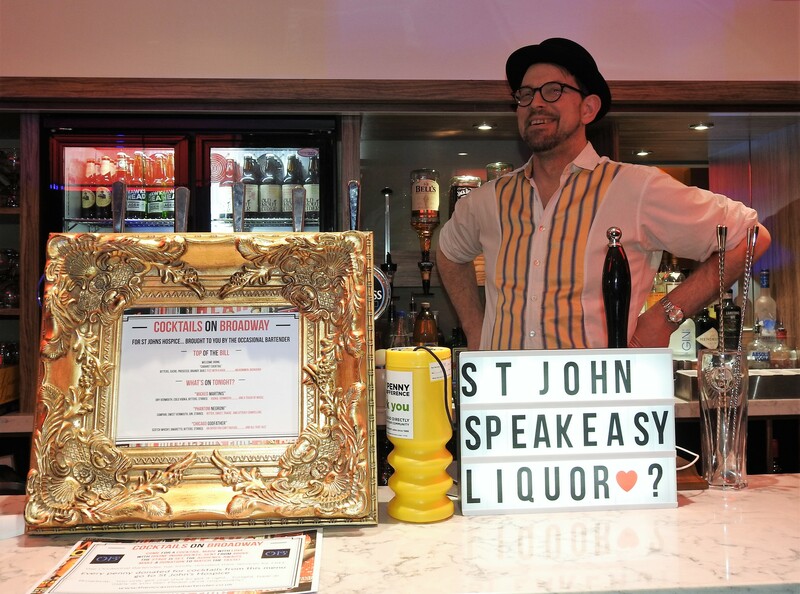 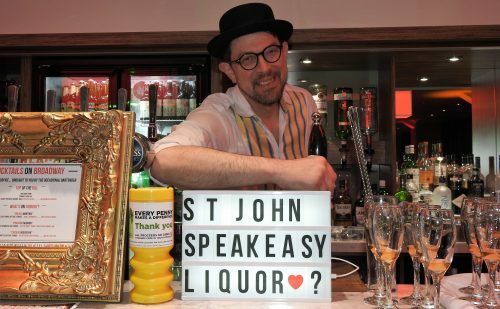 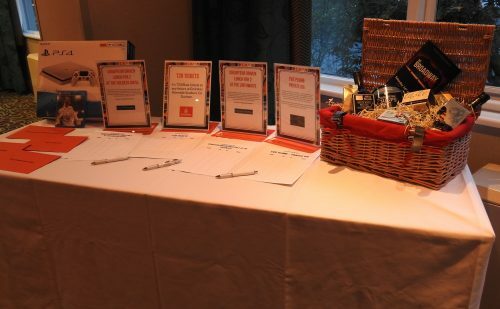 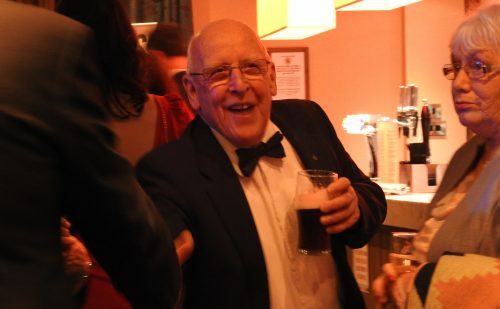 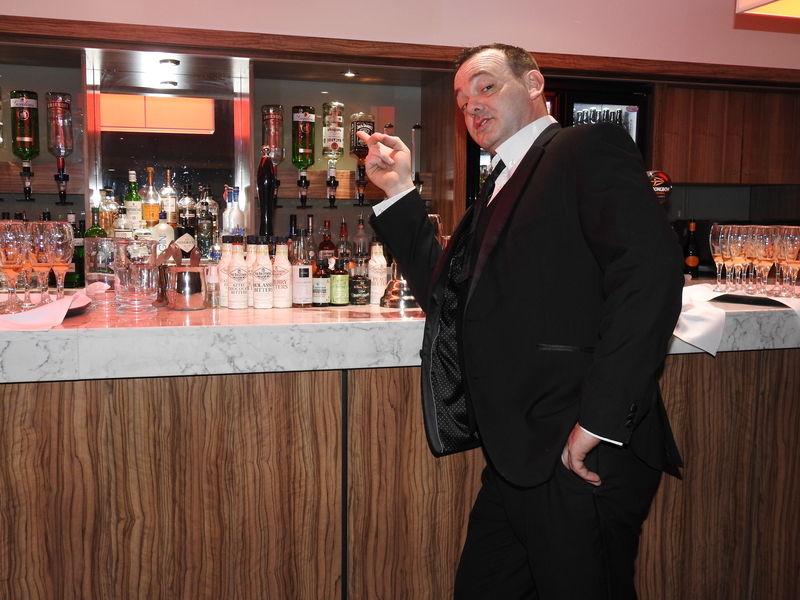 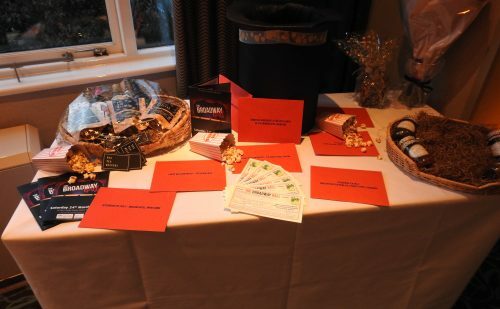 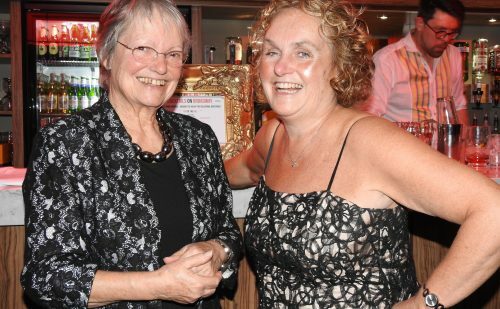 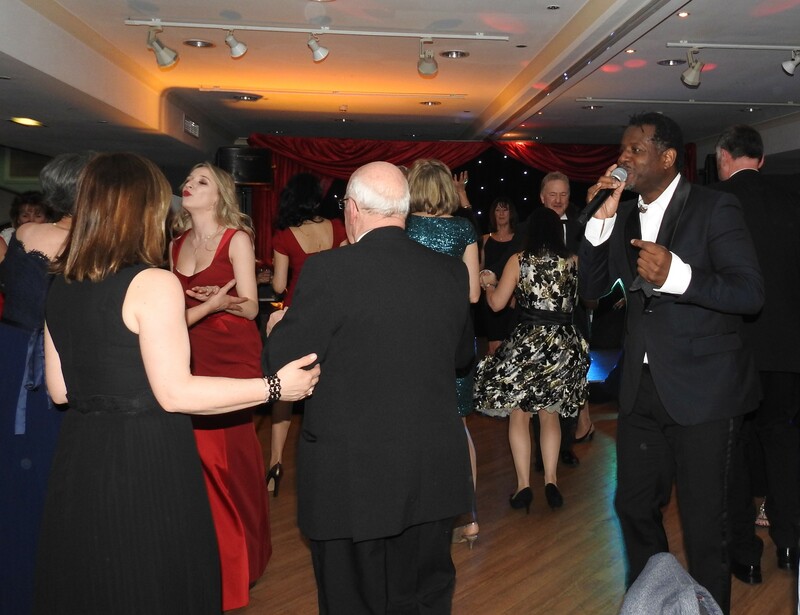 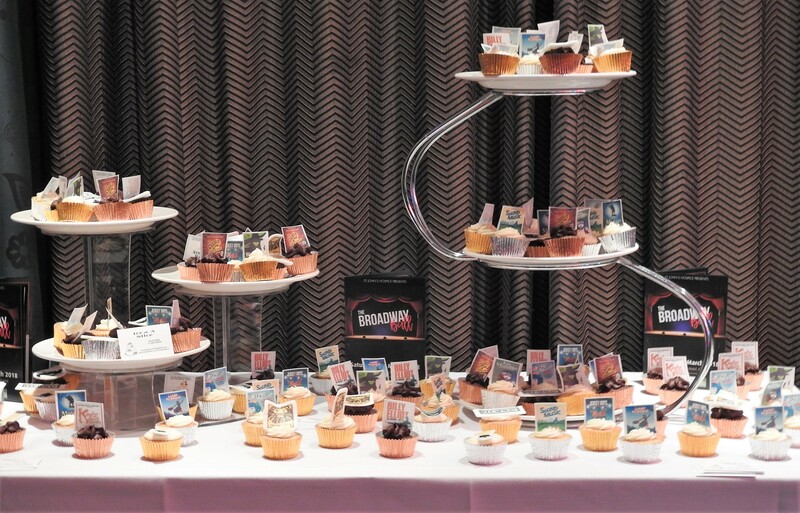 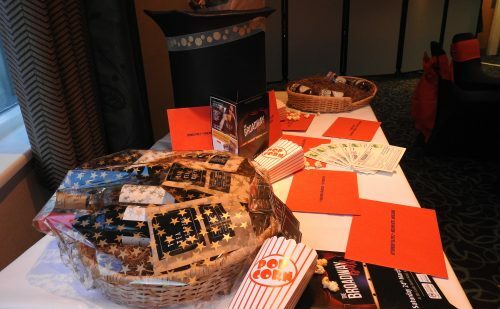 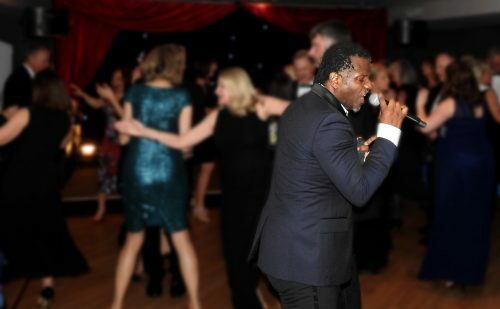 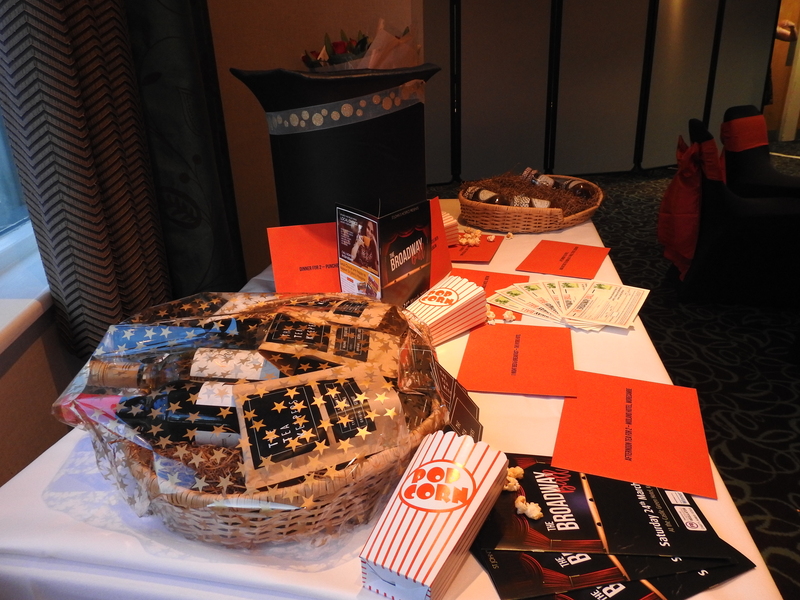 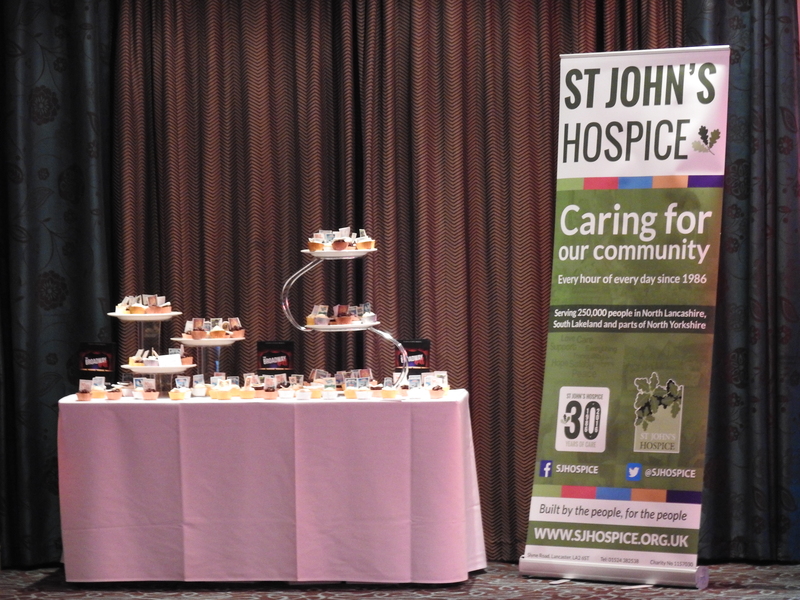 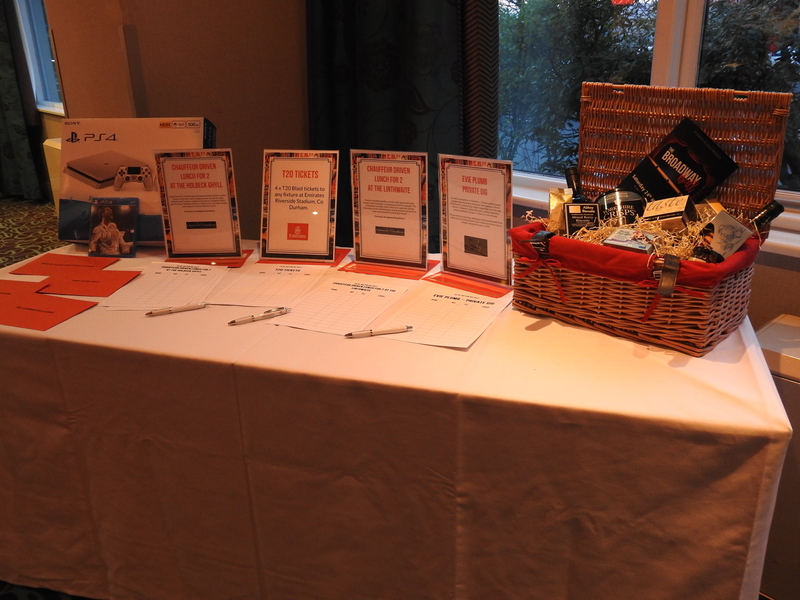 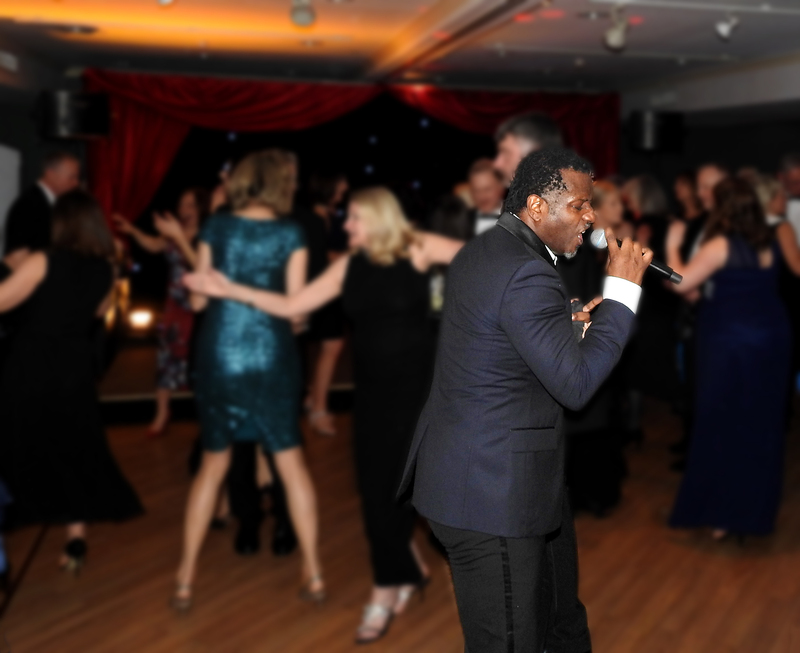 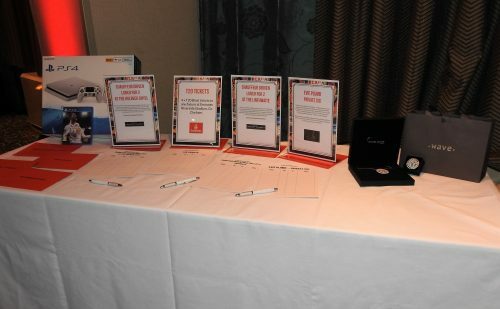 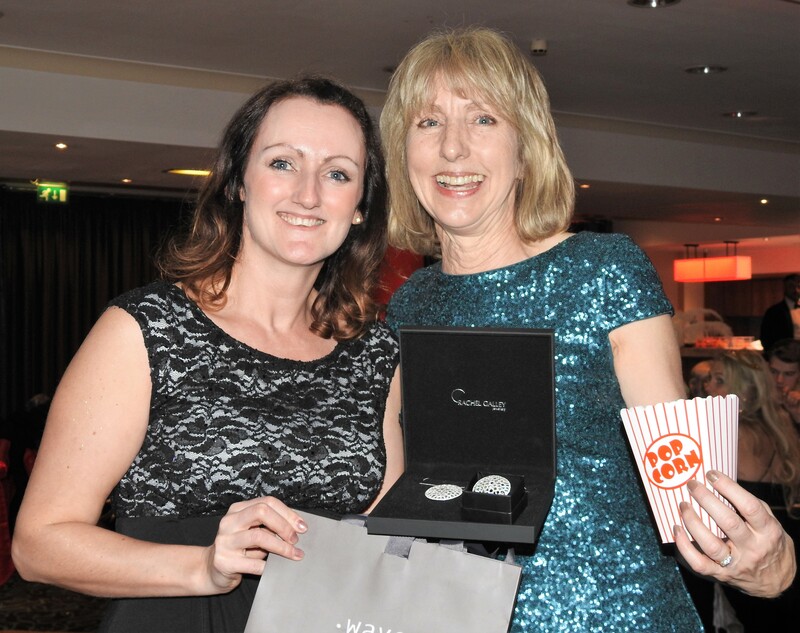 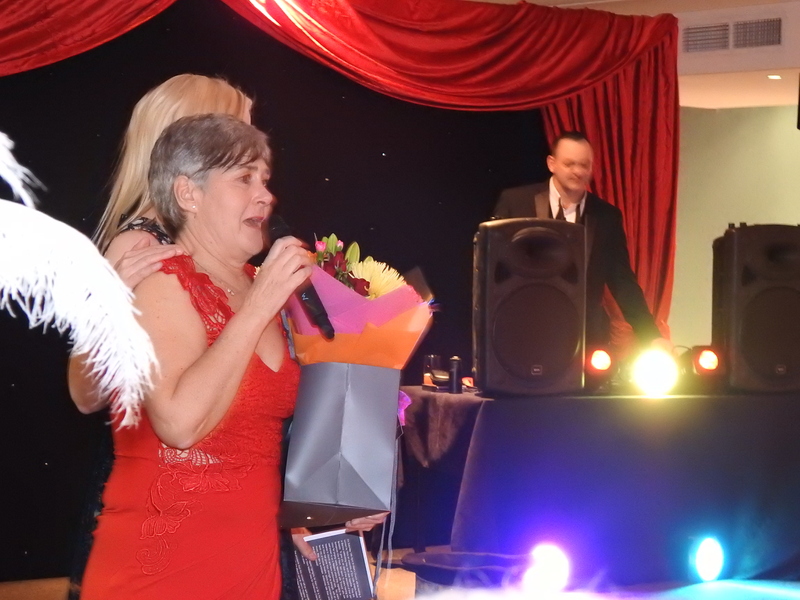 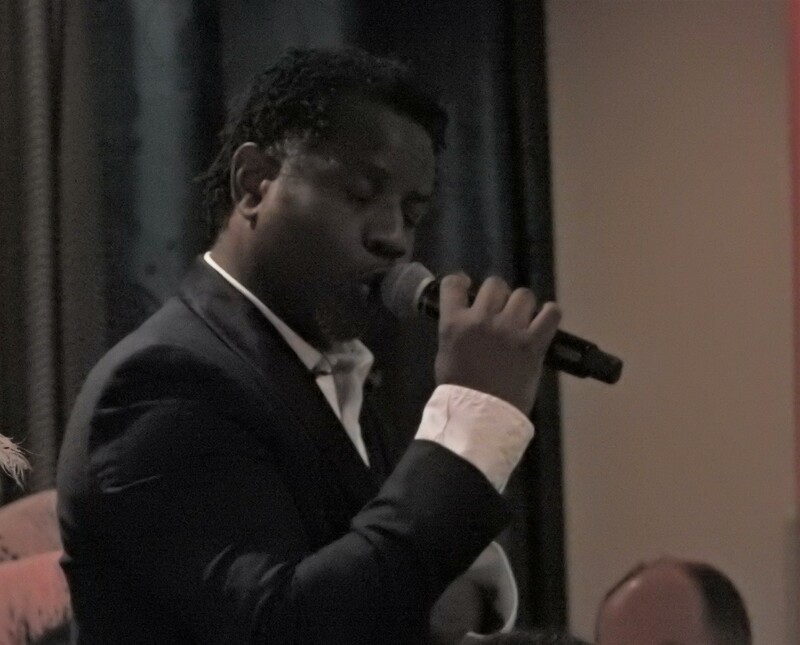 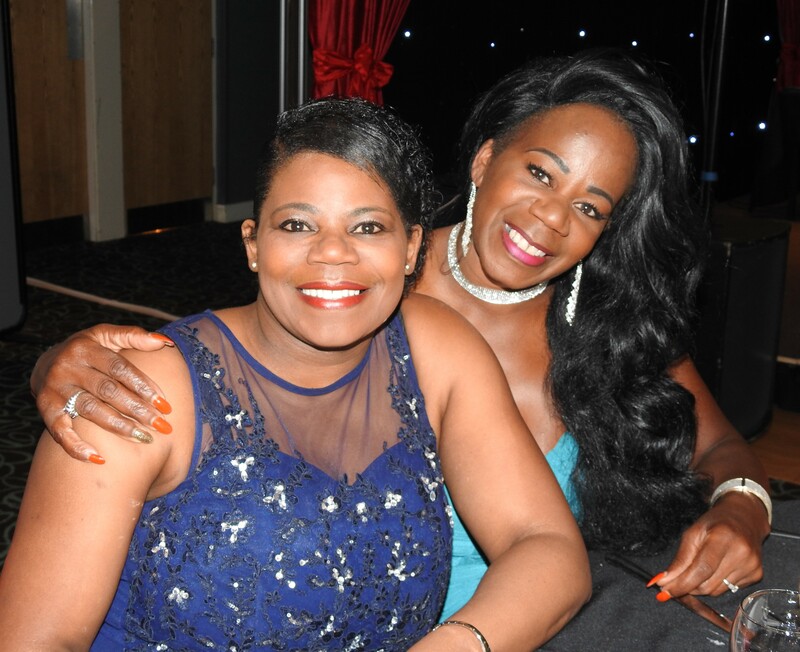 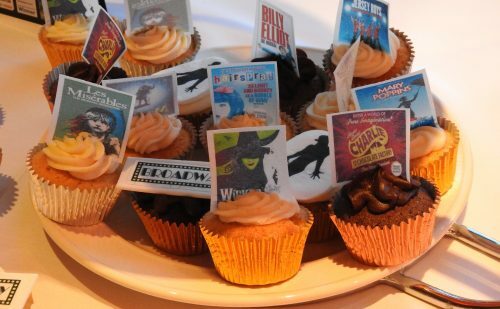 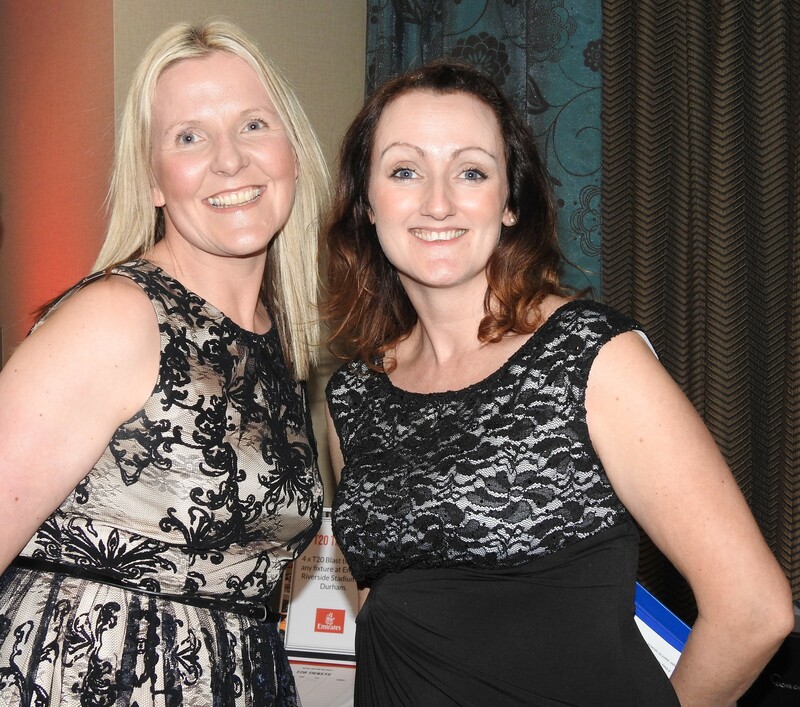 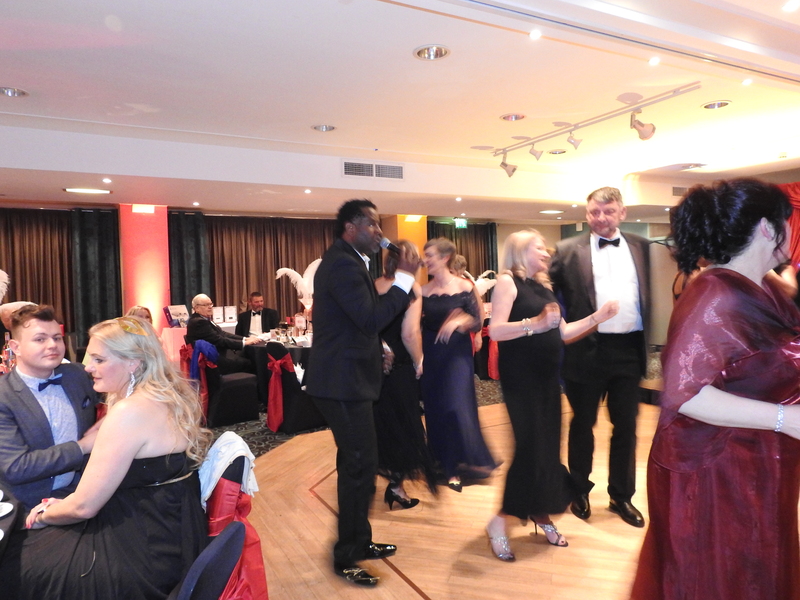 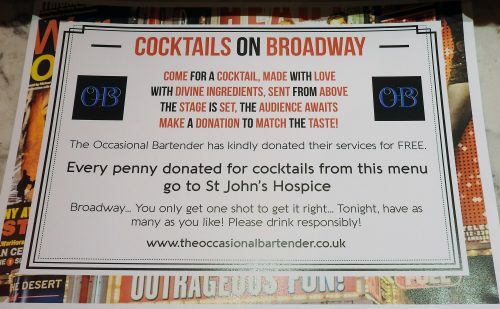 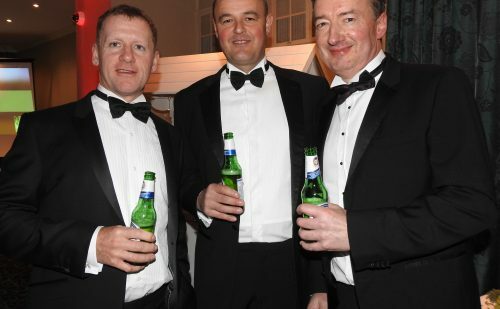 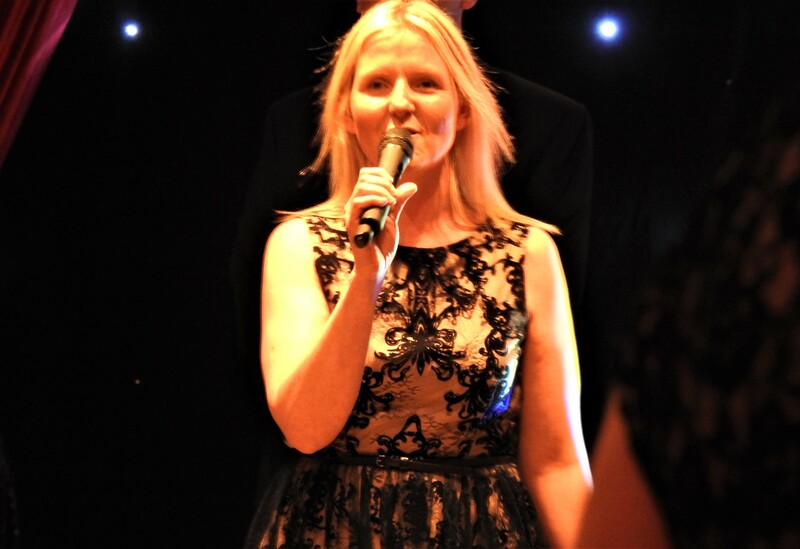 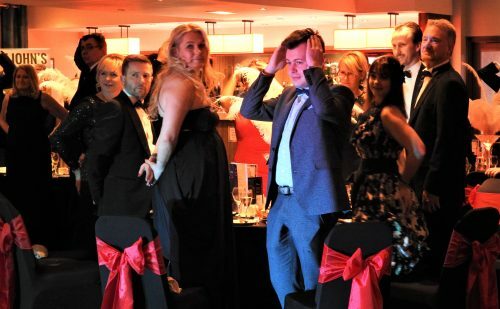 Everyone had a ball and over £12,000 was raised for St John’s Hospice. 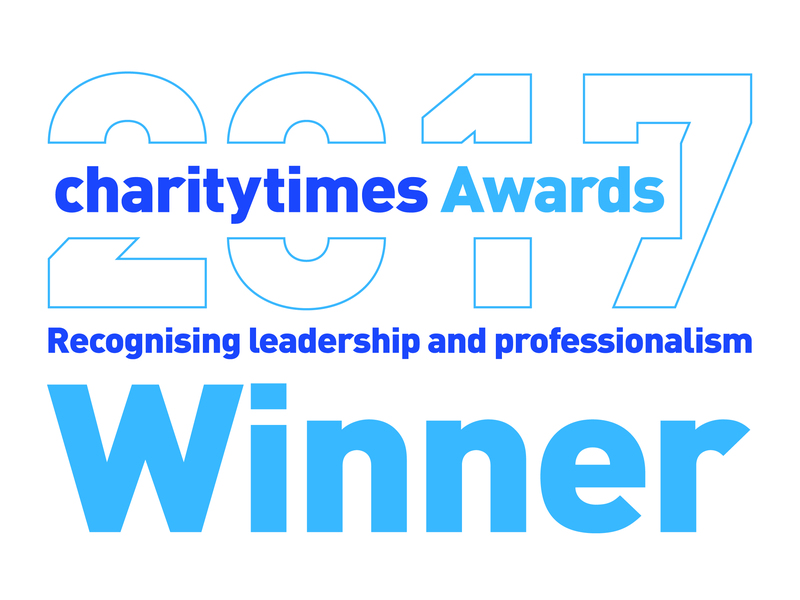 Thank you to all who supported. 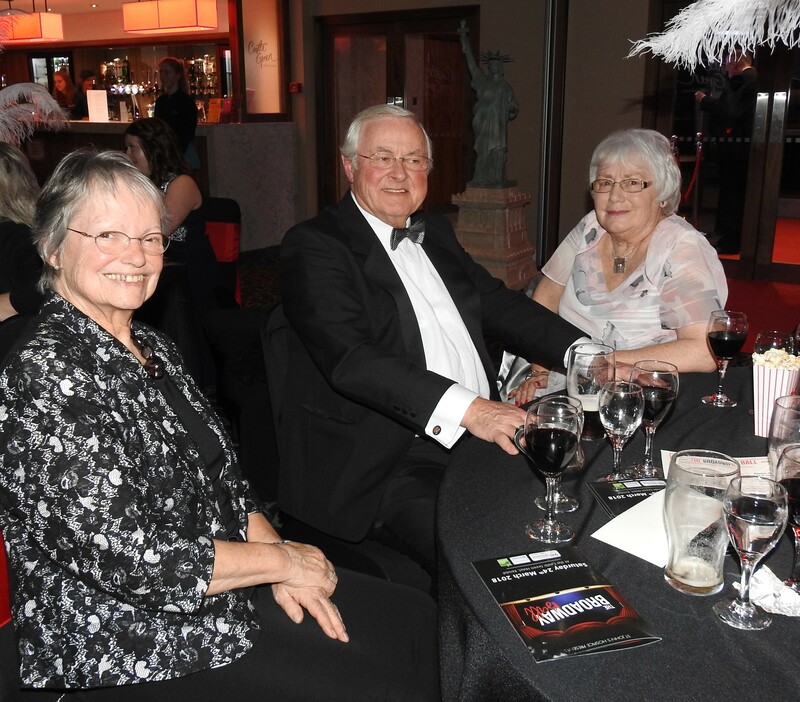 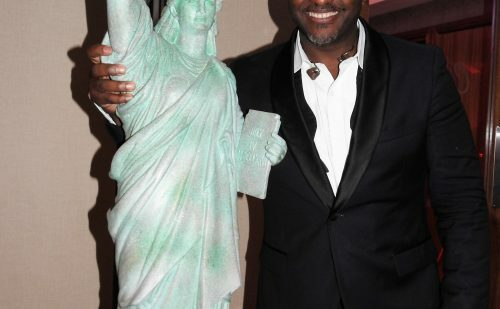 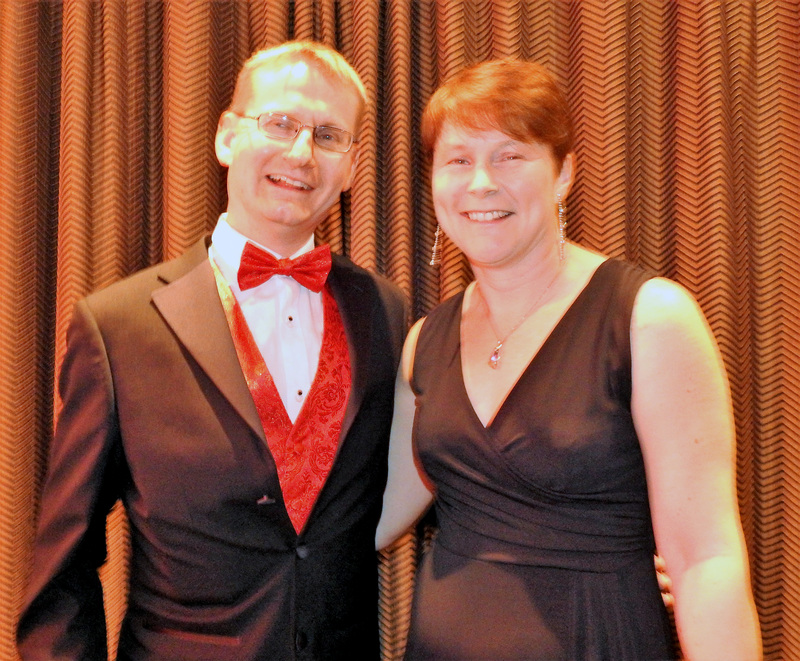 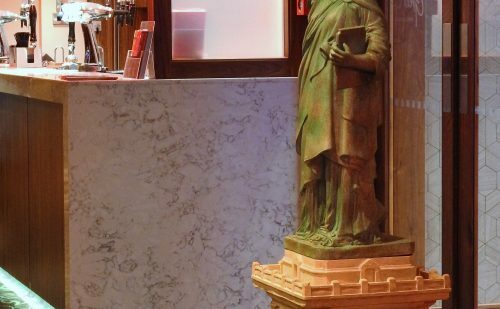 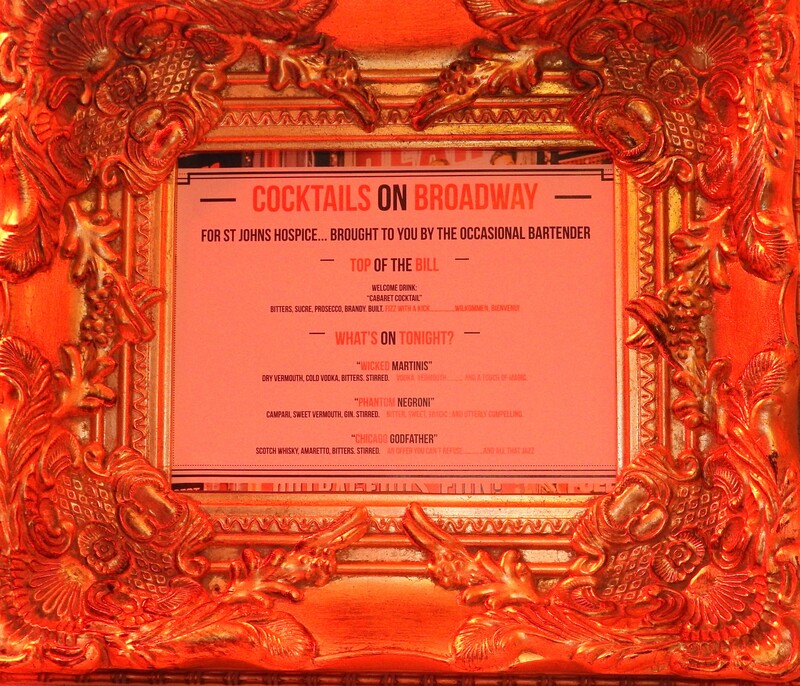 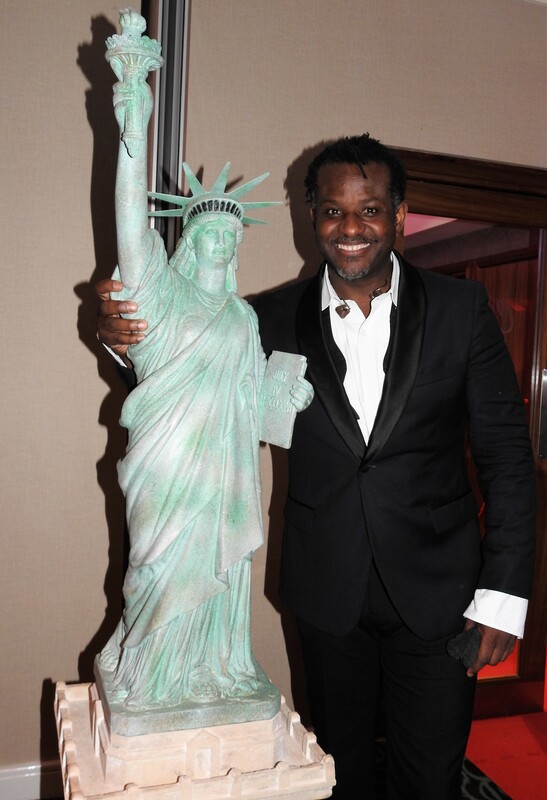 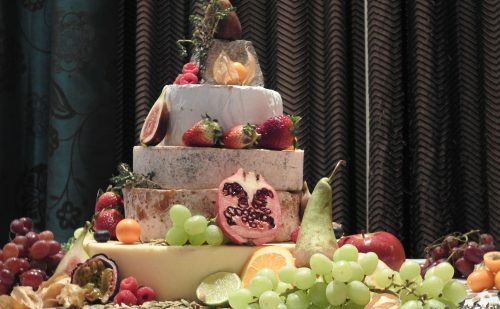 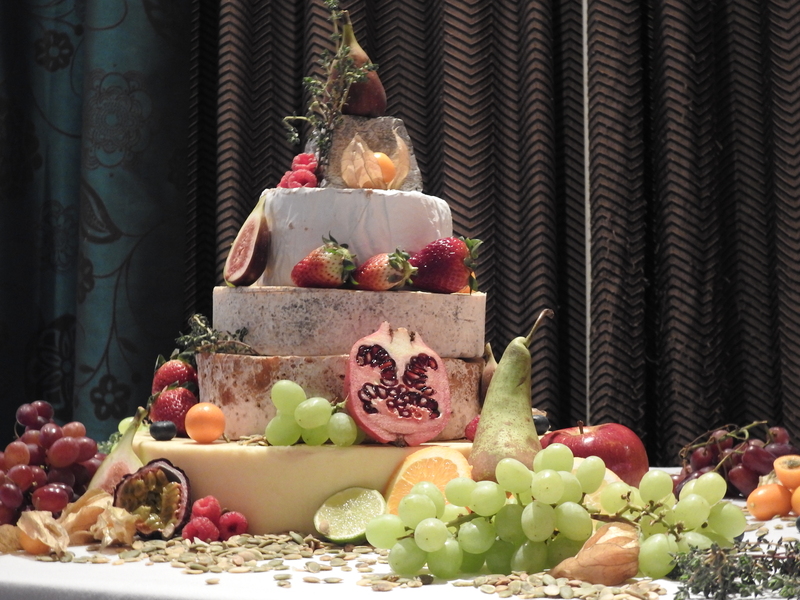 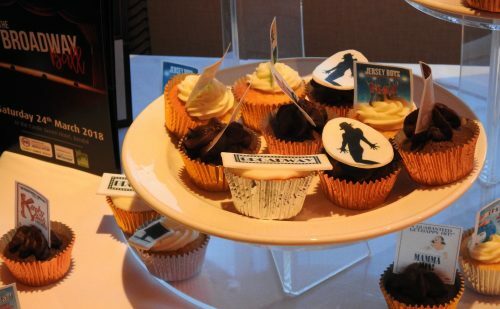 Please enjoy the photo gallery below. 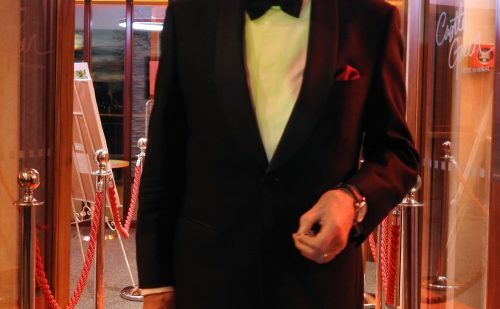 Click on a photo to launch the slide show.